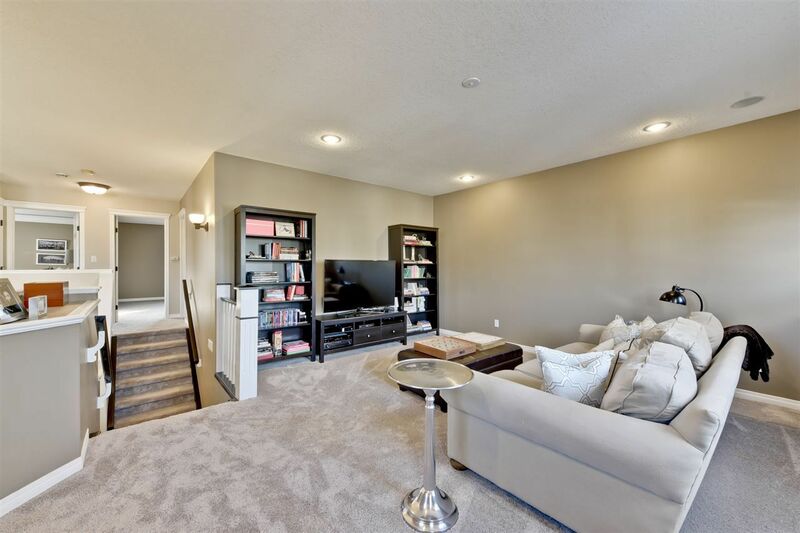 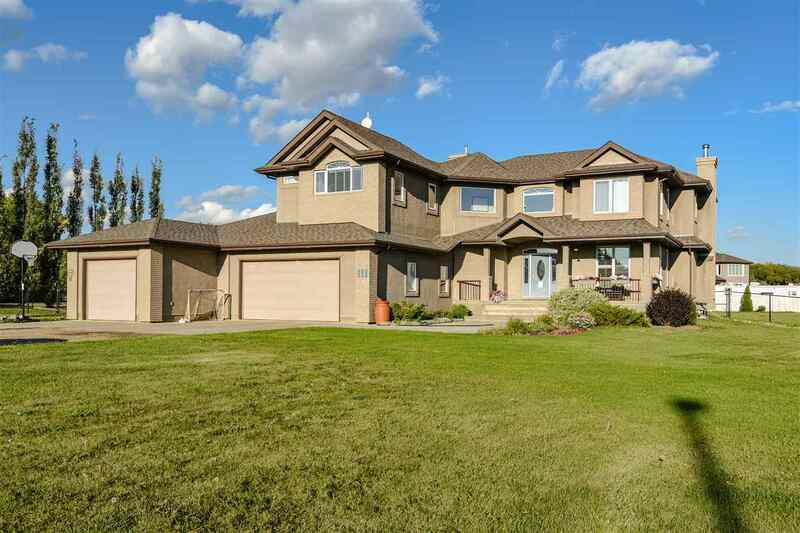 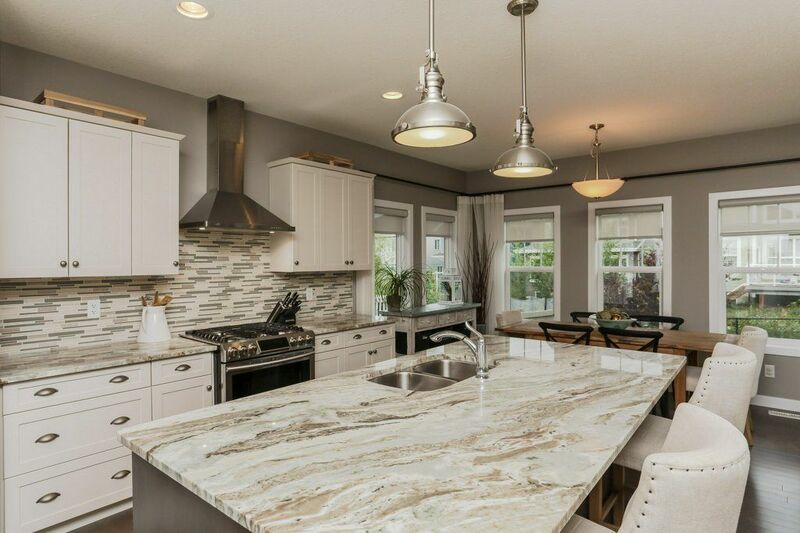 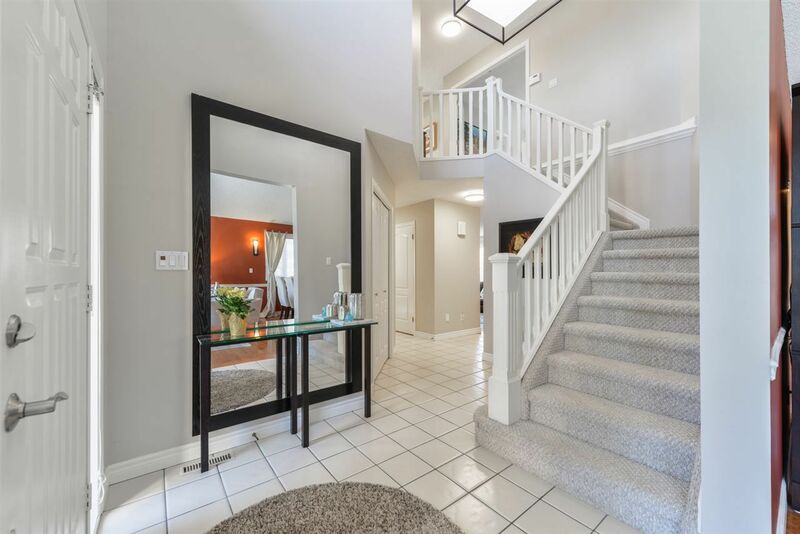 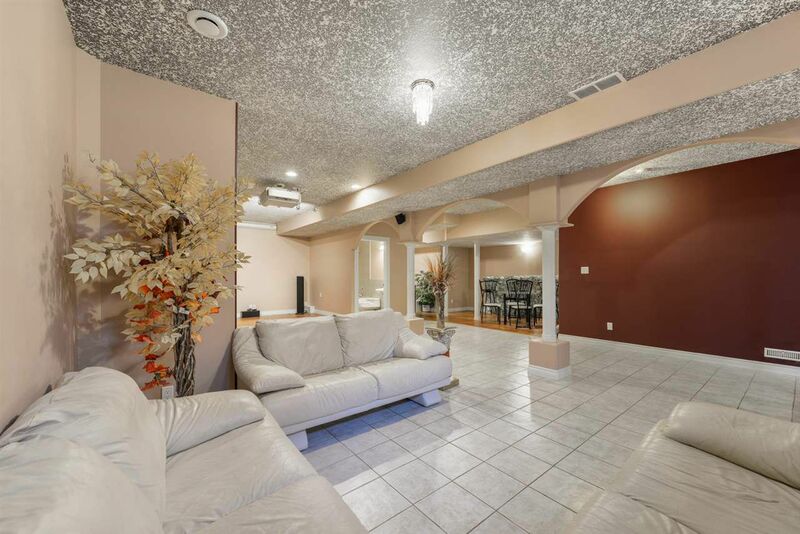 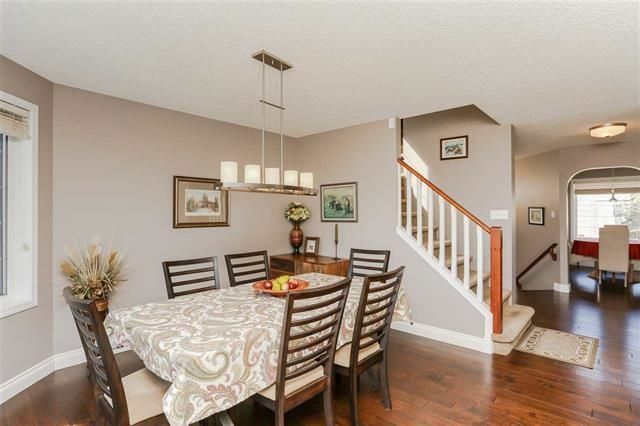 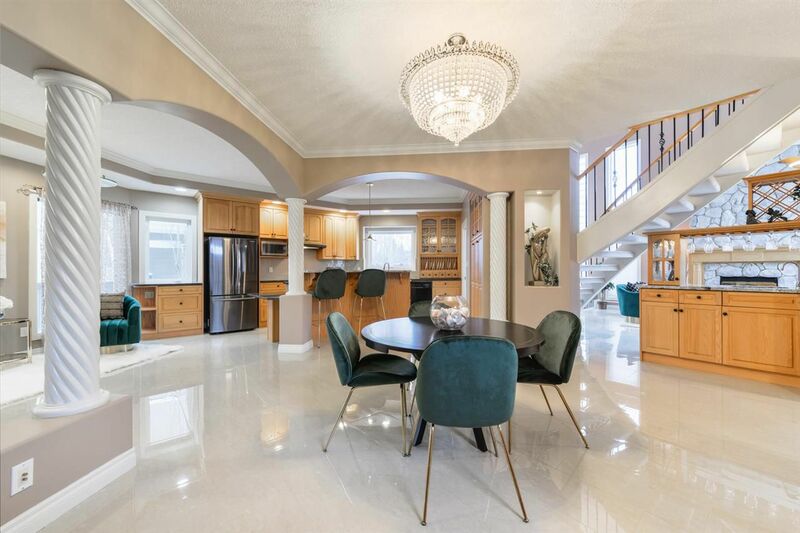 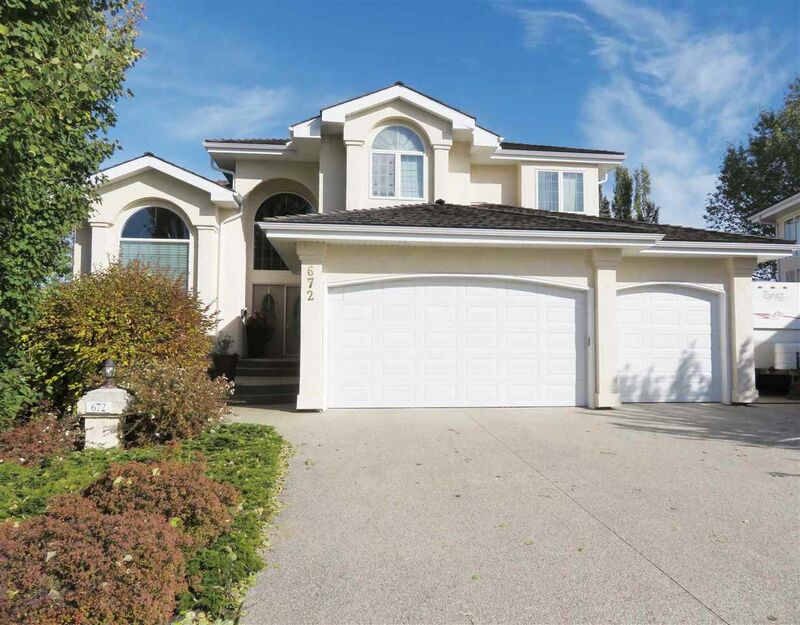 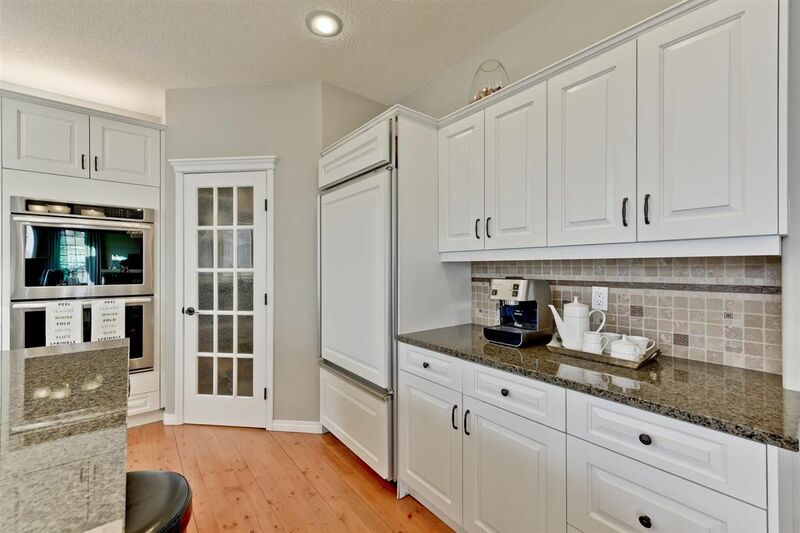 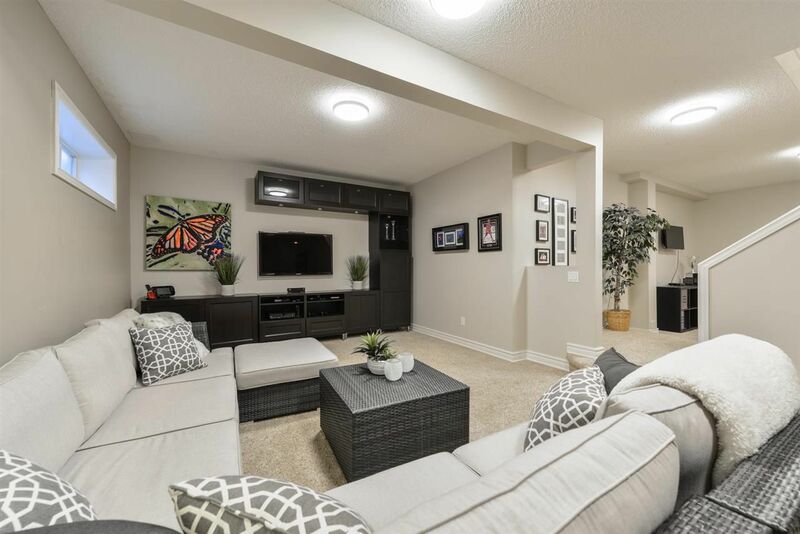 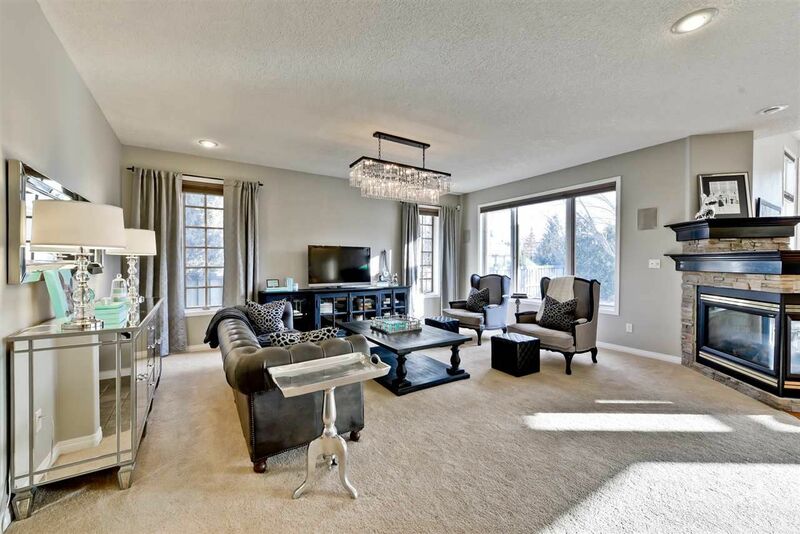 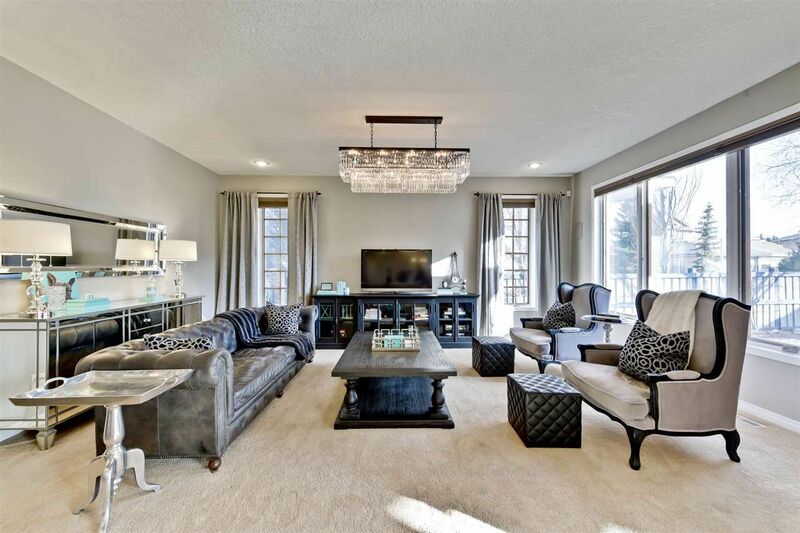 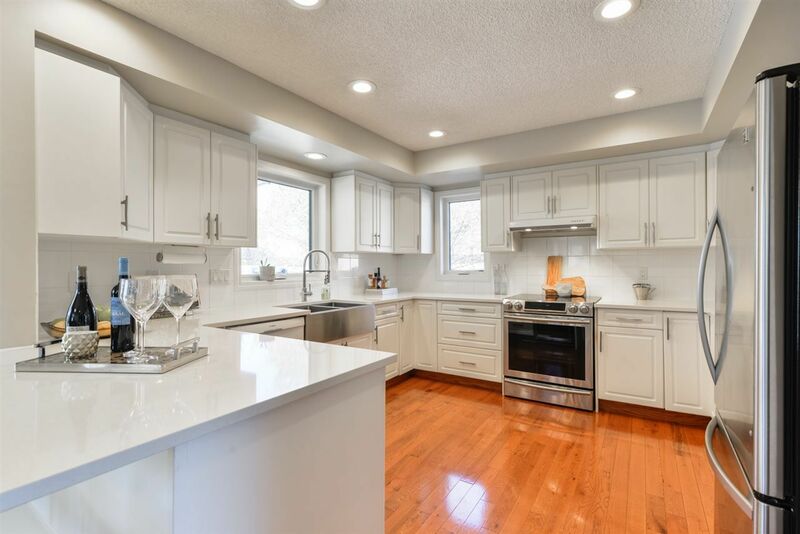 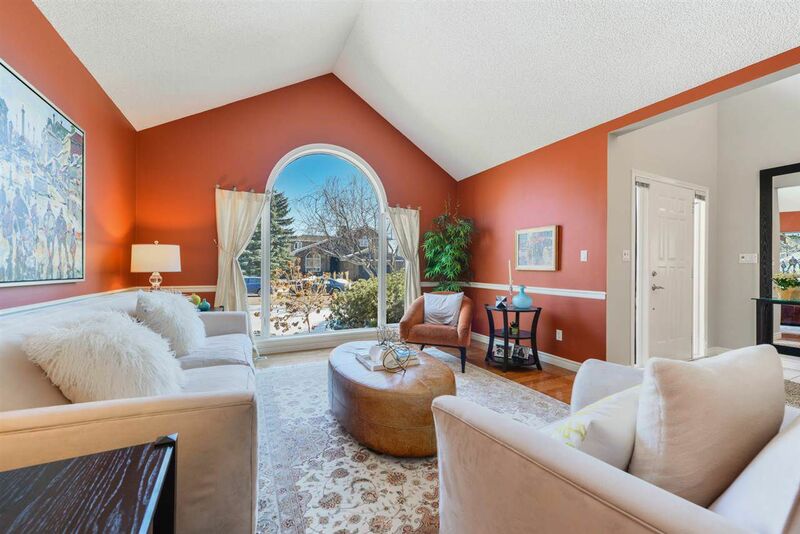 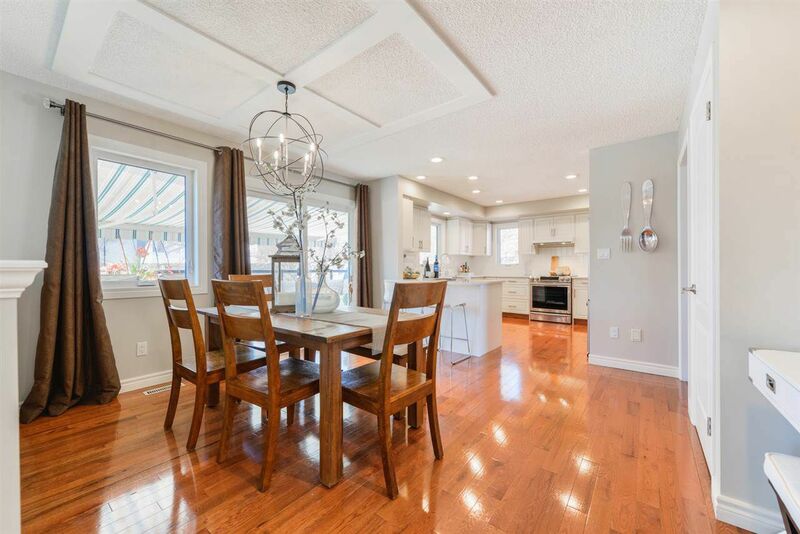 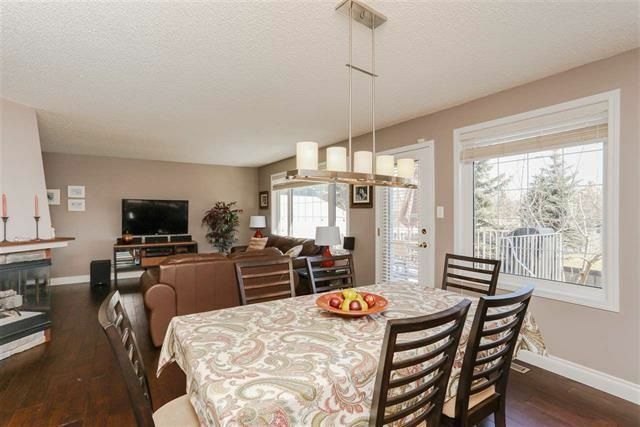 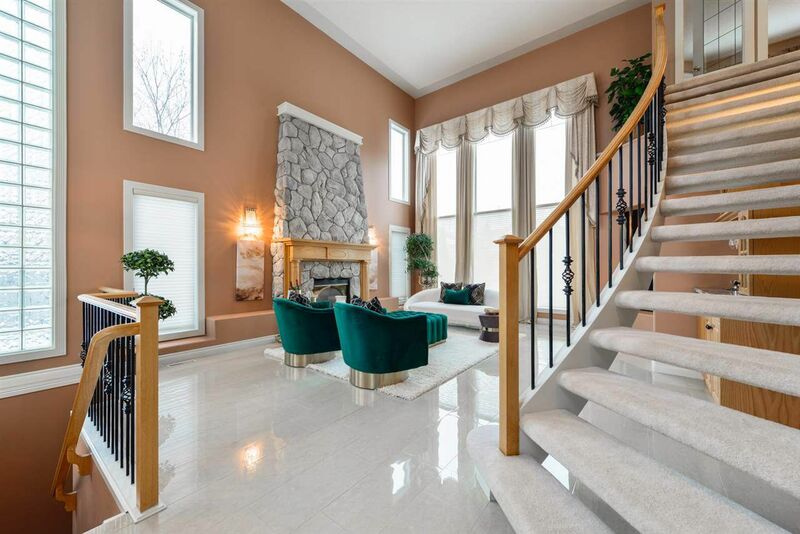 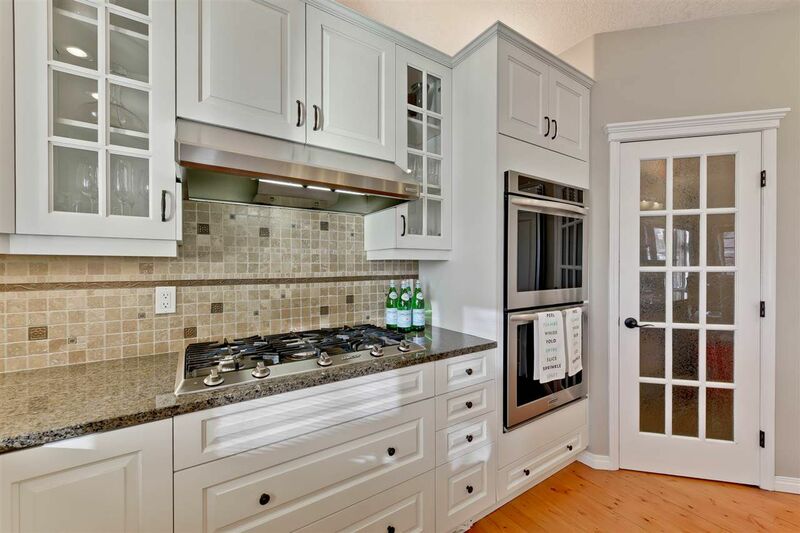 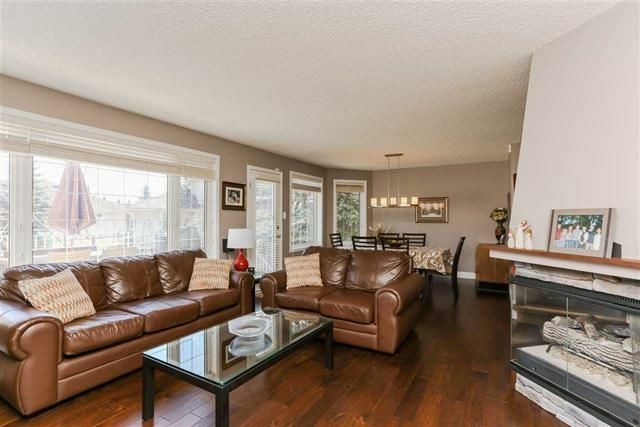 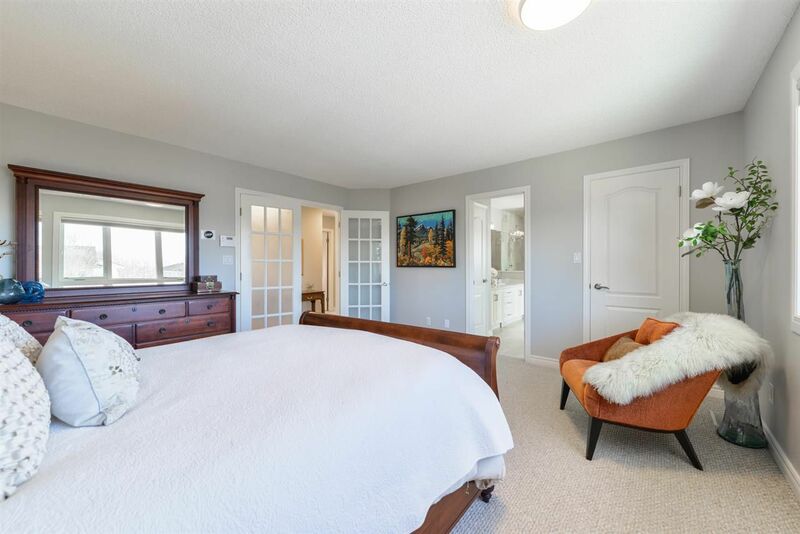 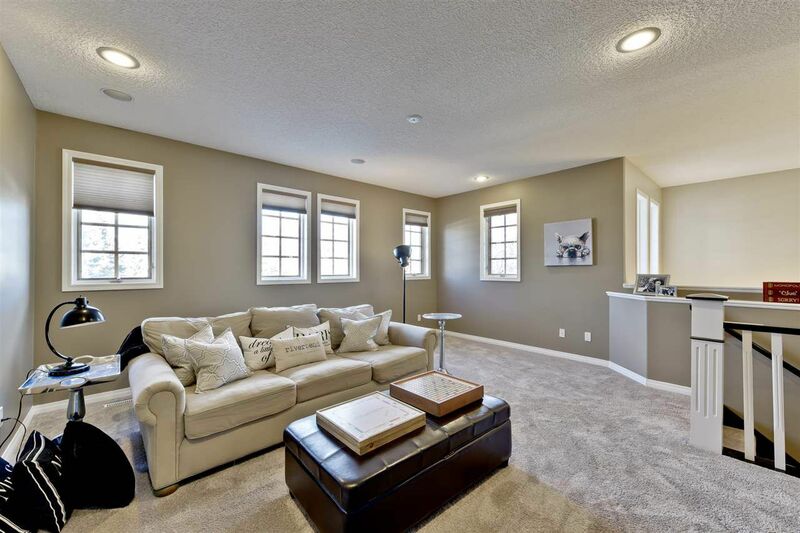 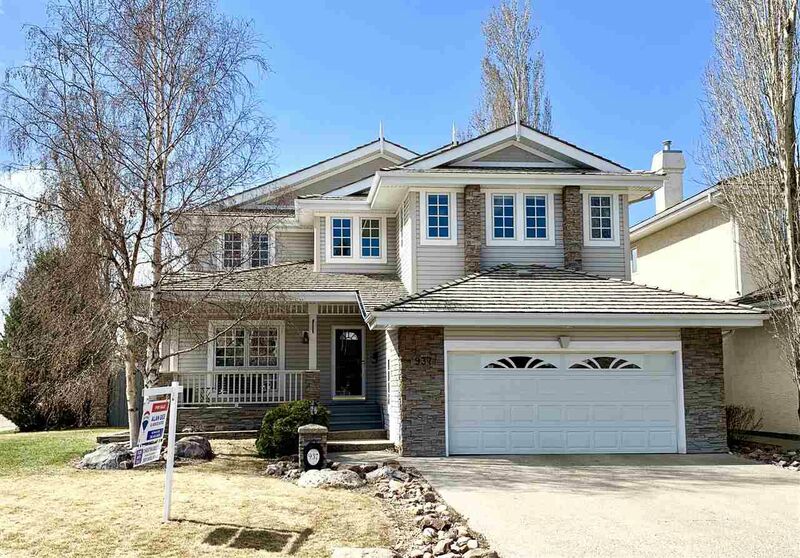 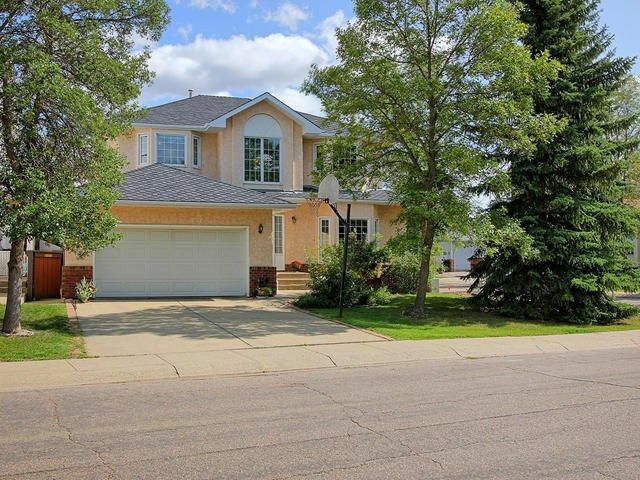 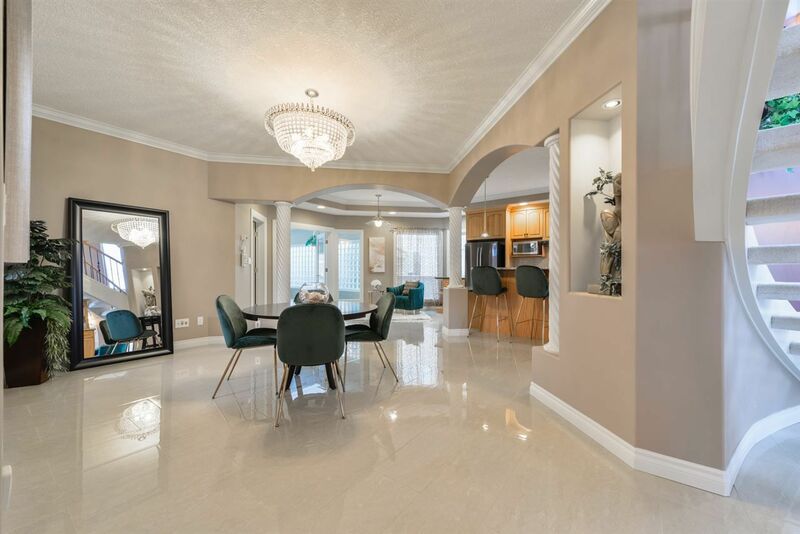 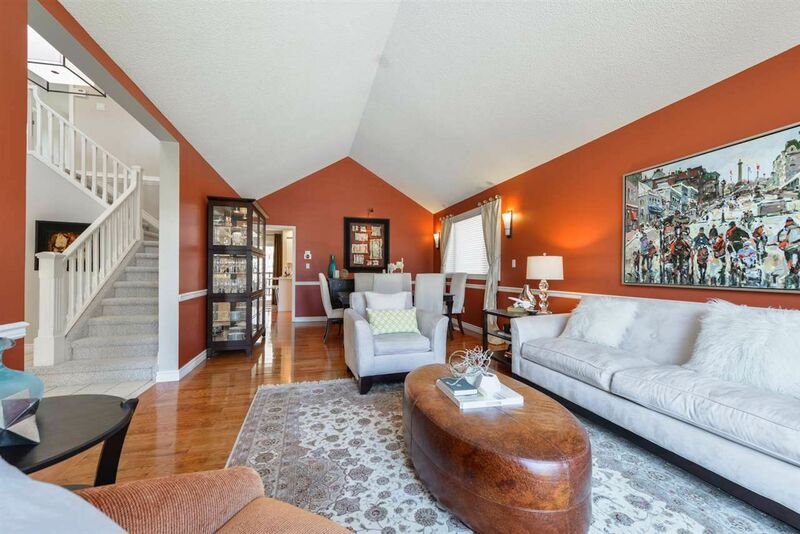 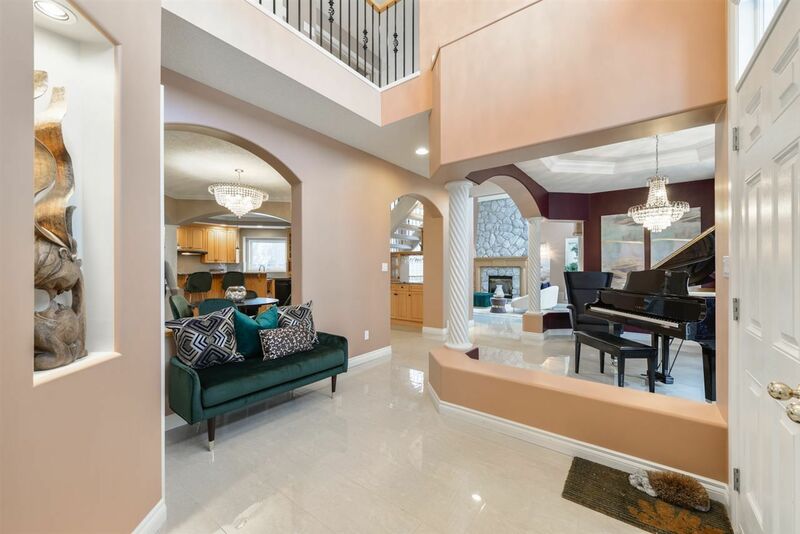 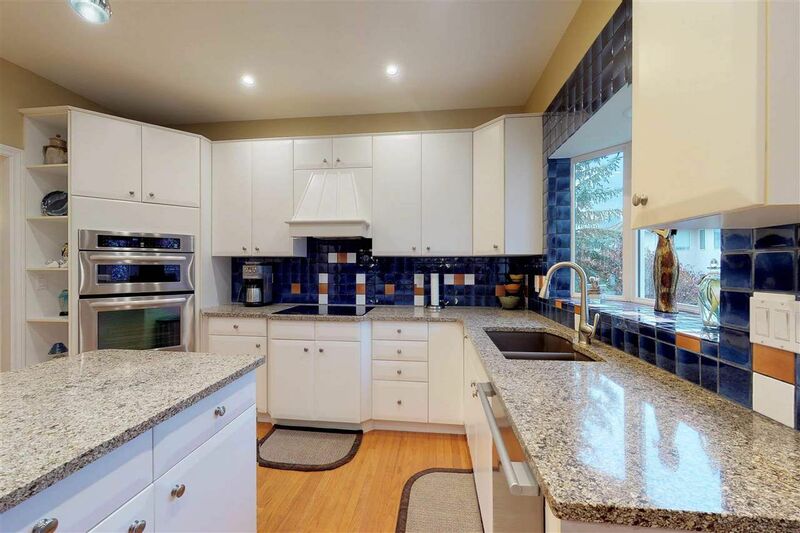 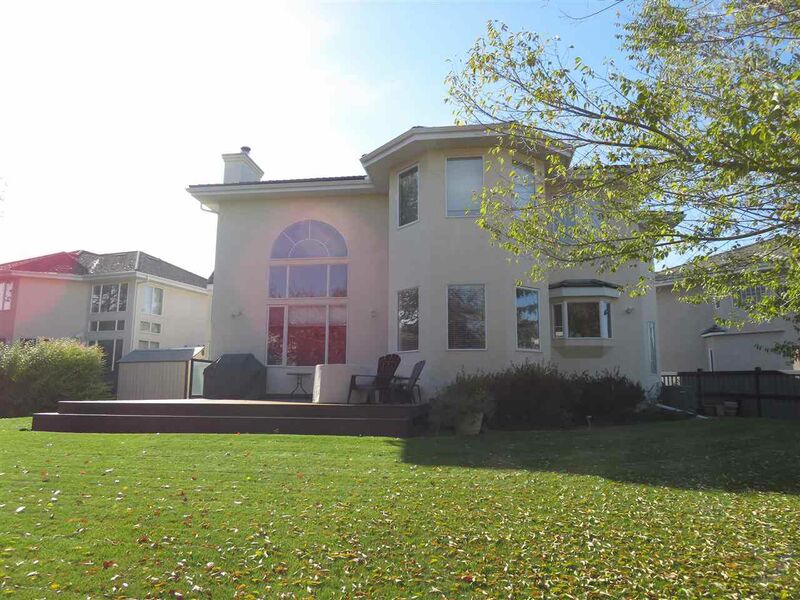 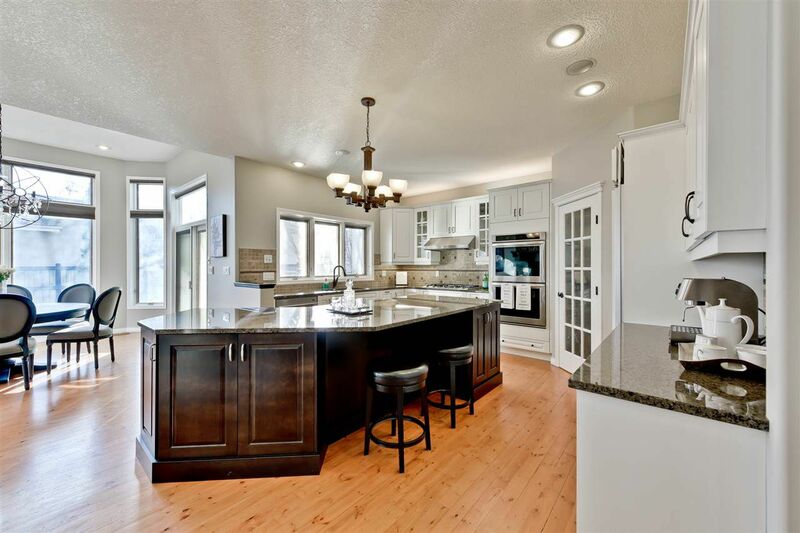 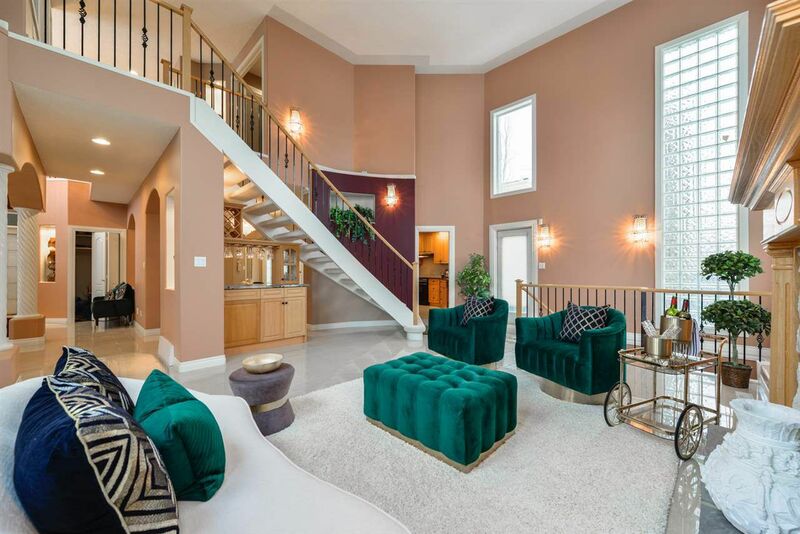 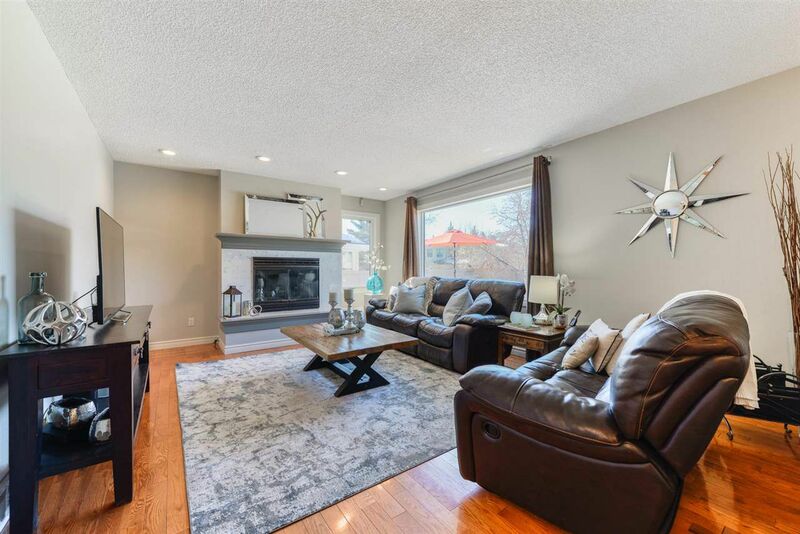 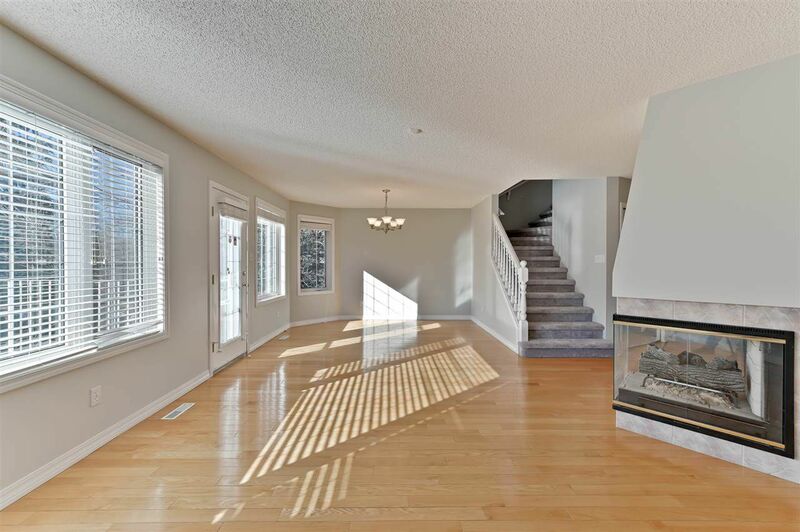 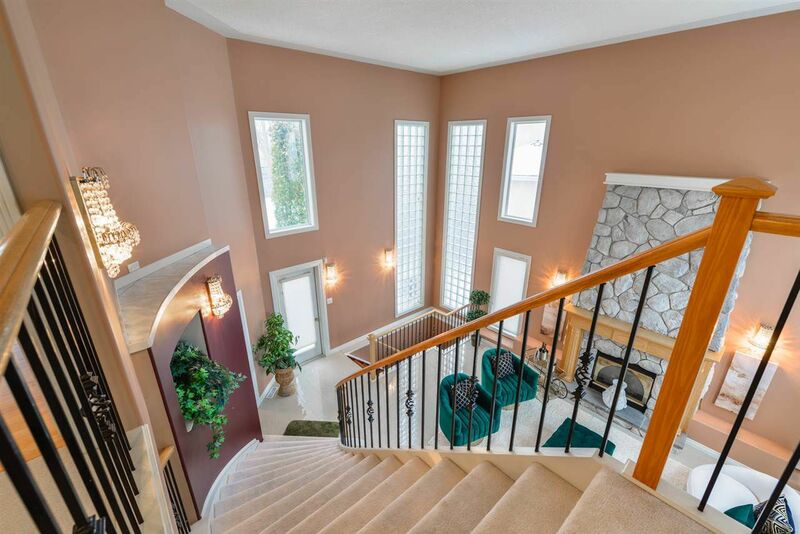 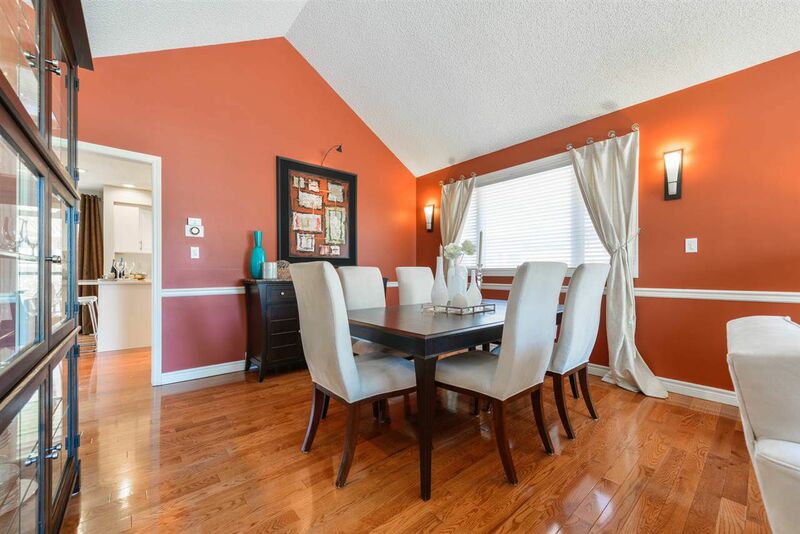 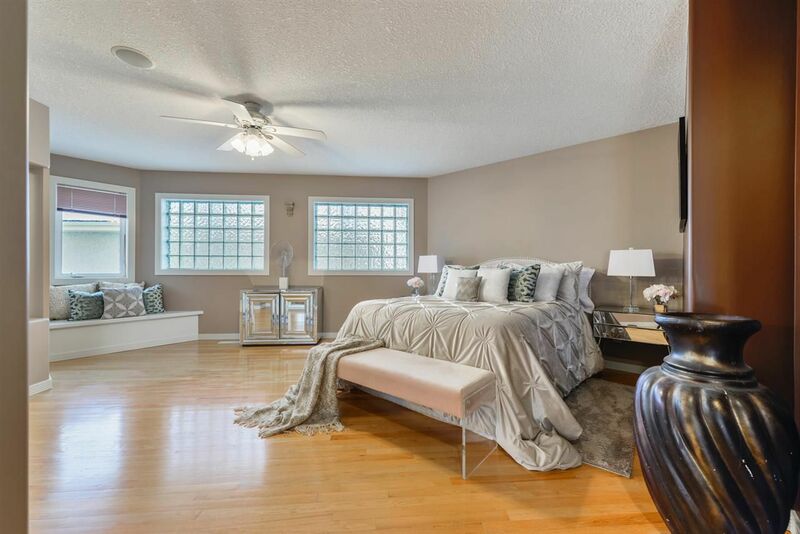 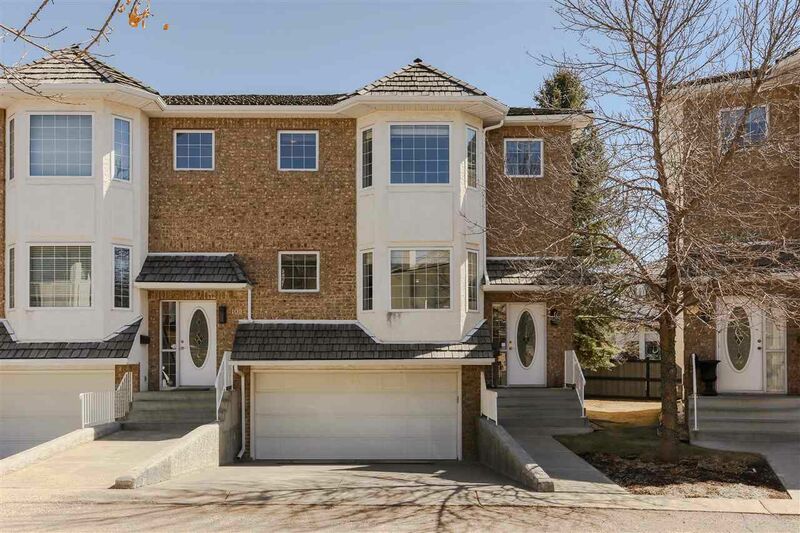 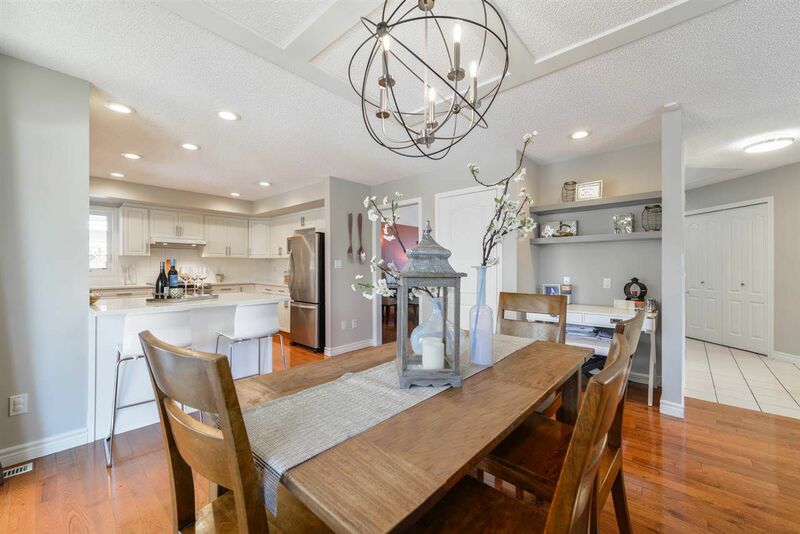 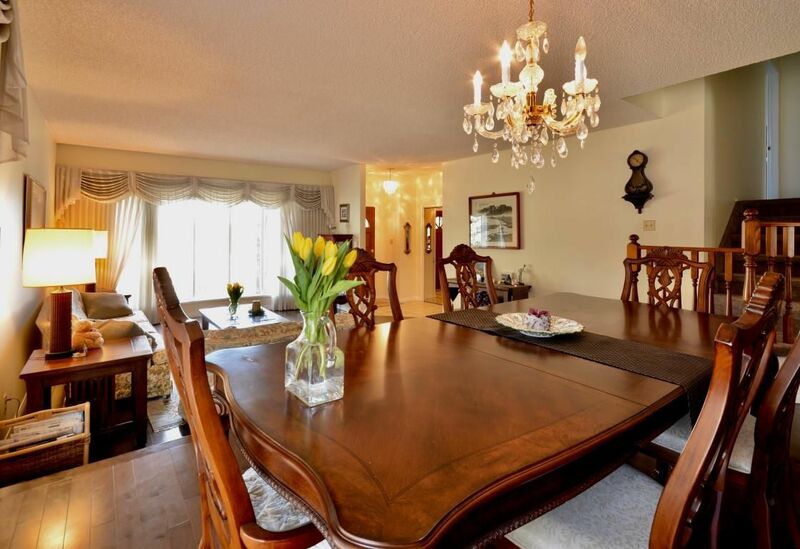 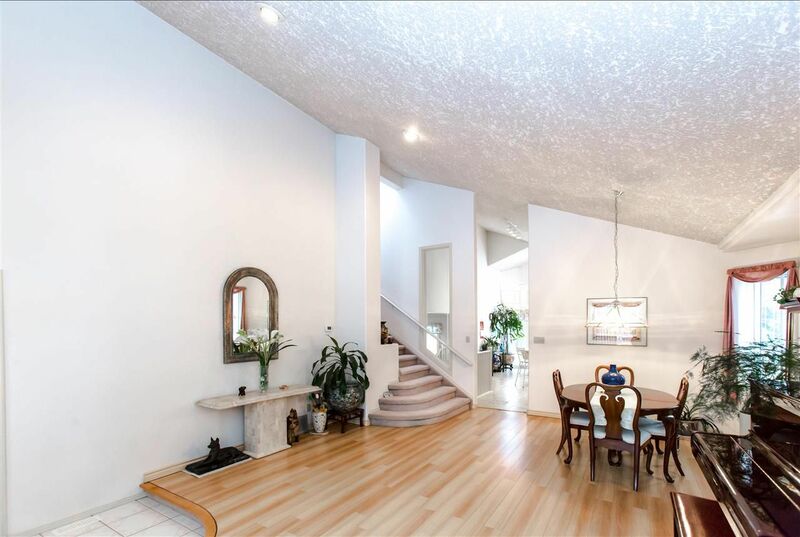 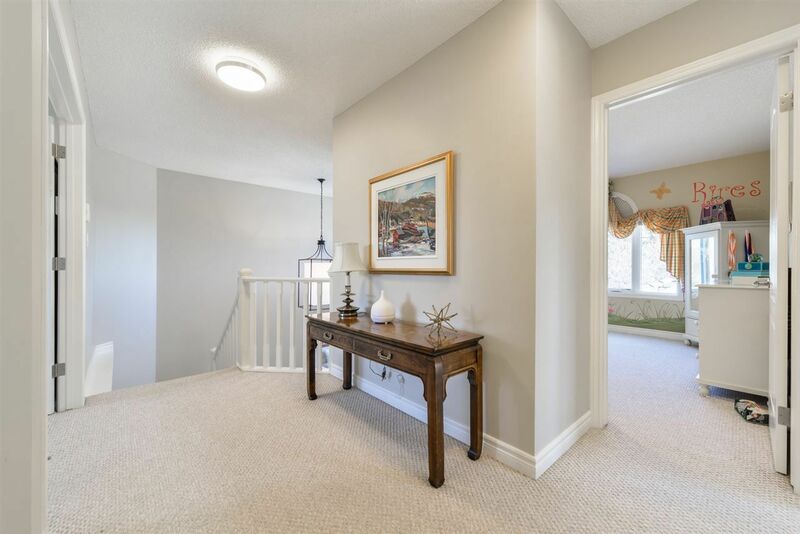 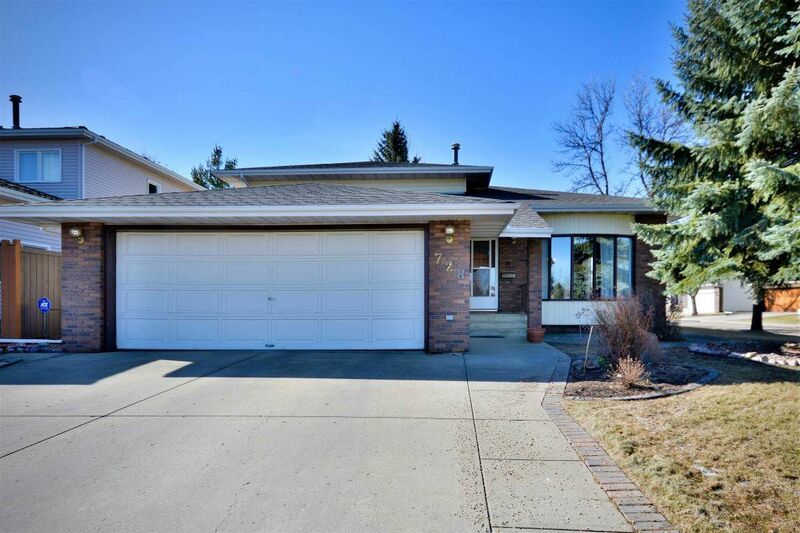 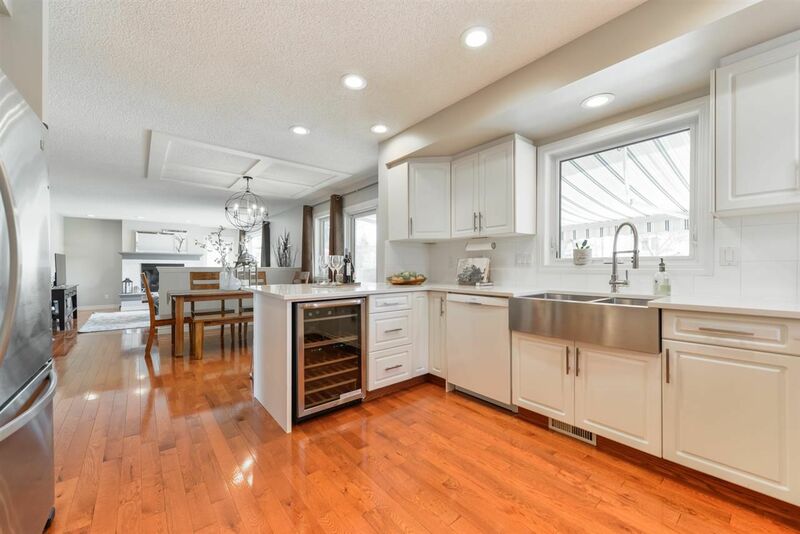 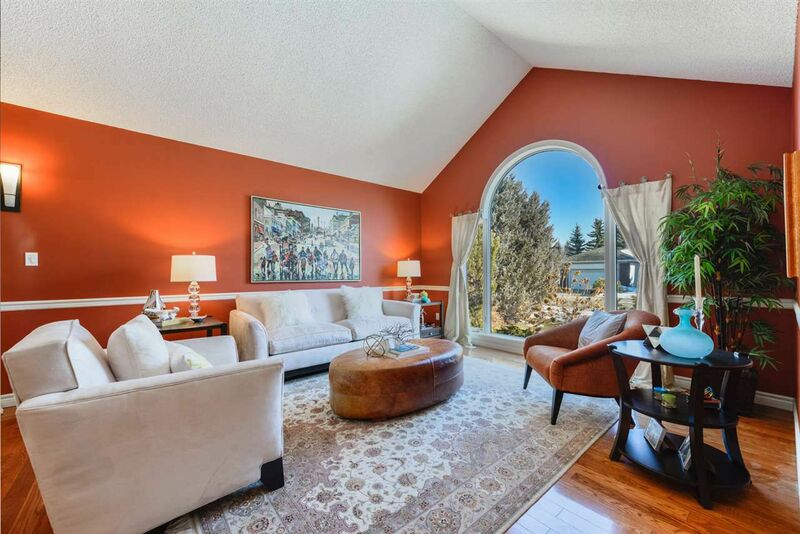 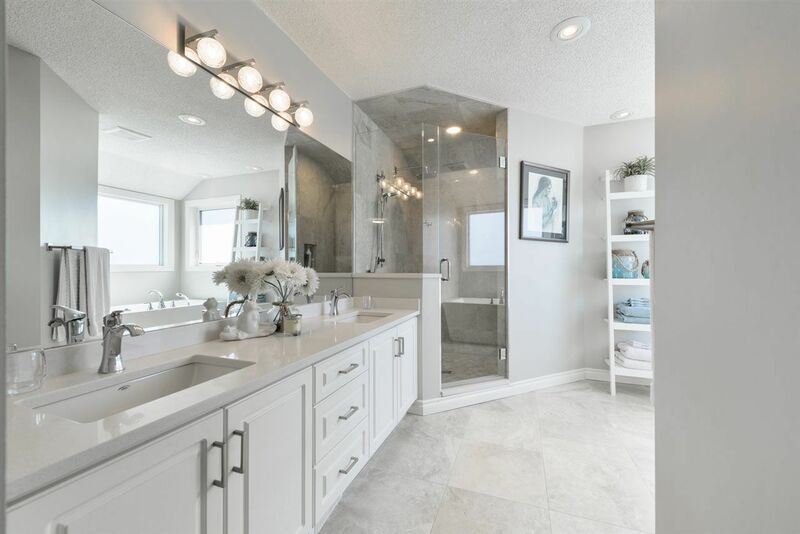 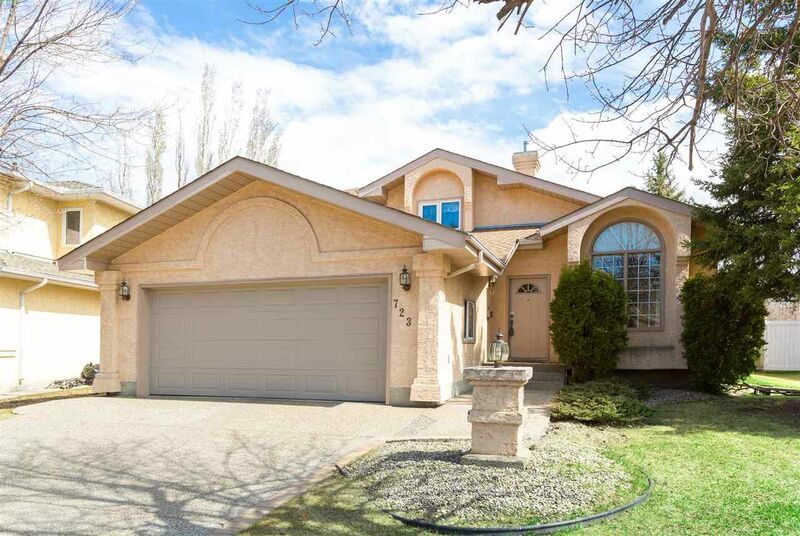 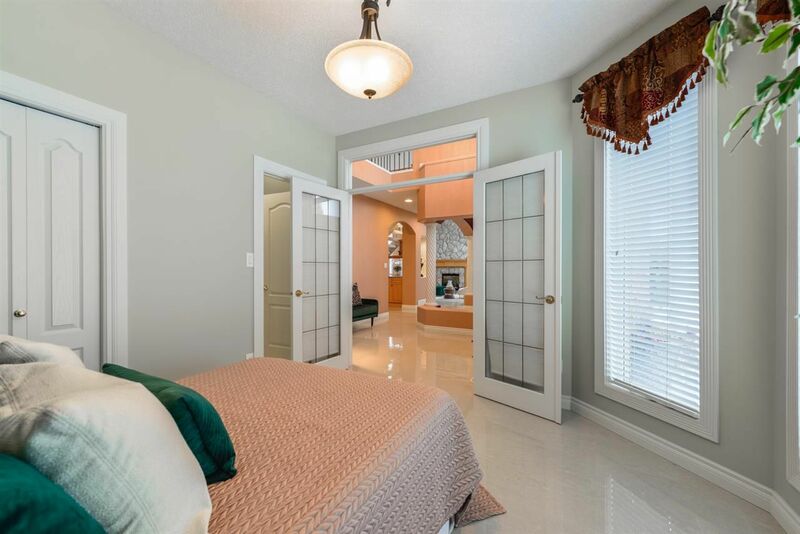 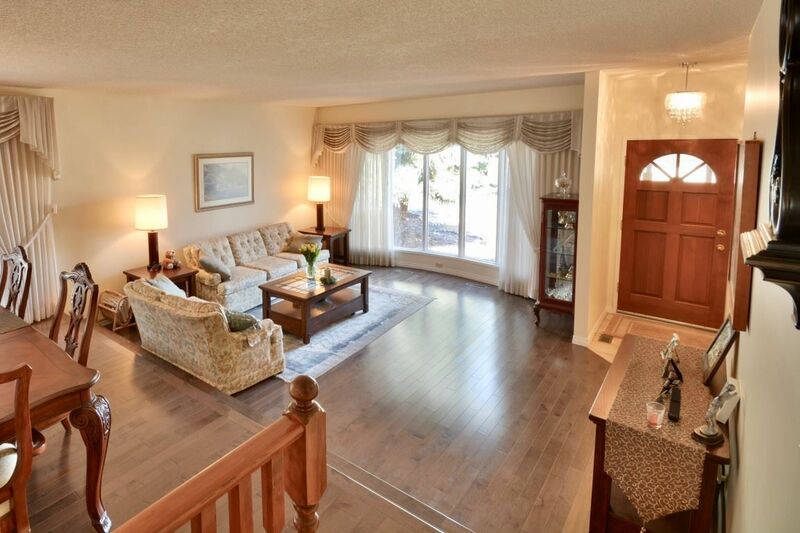 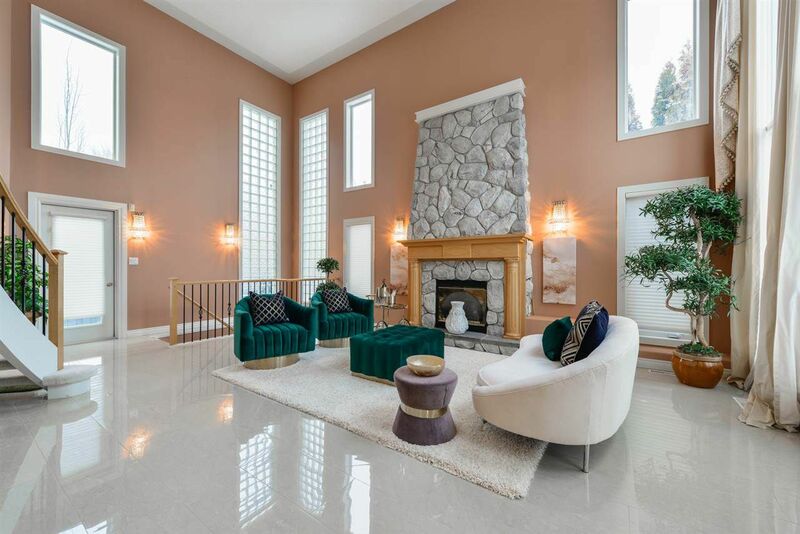 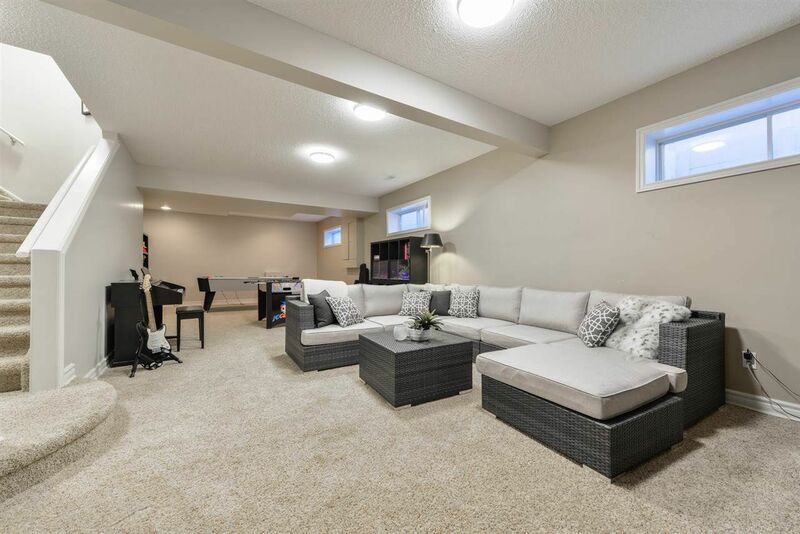 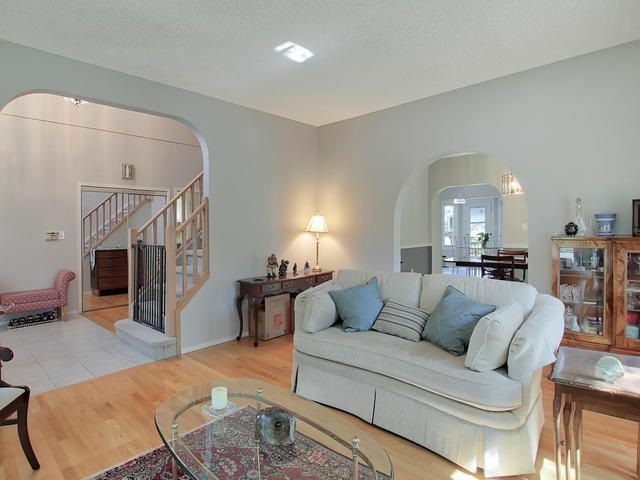 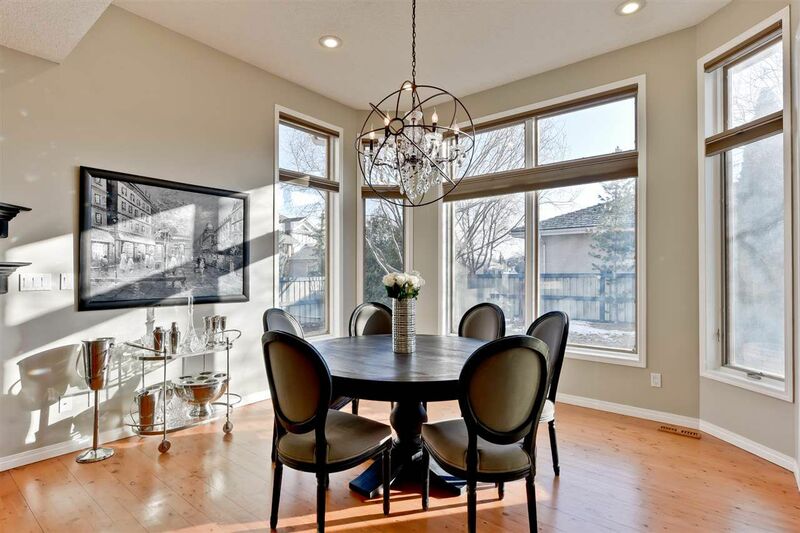 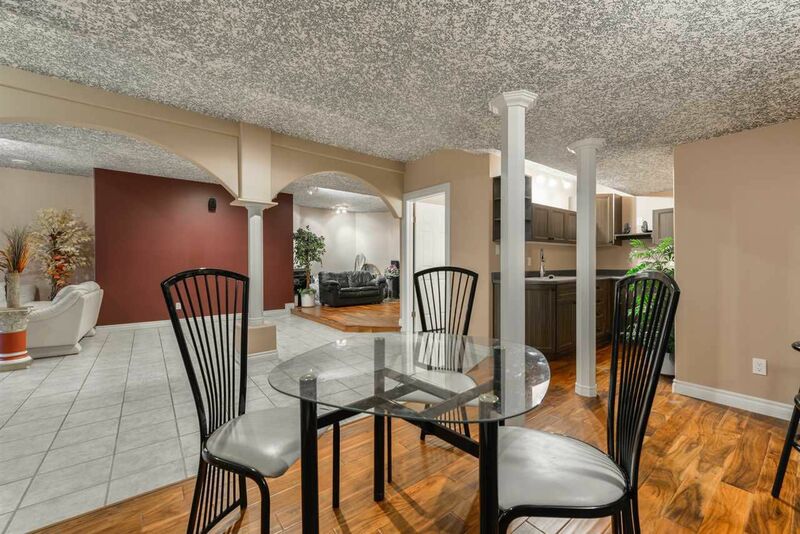 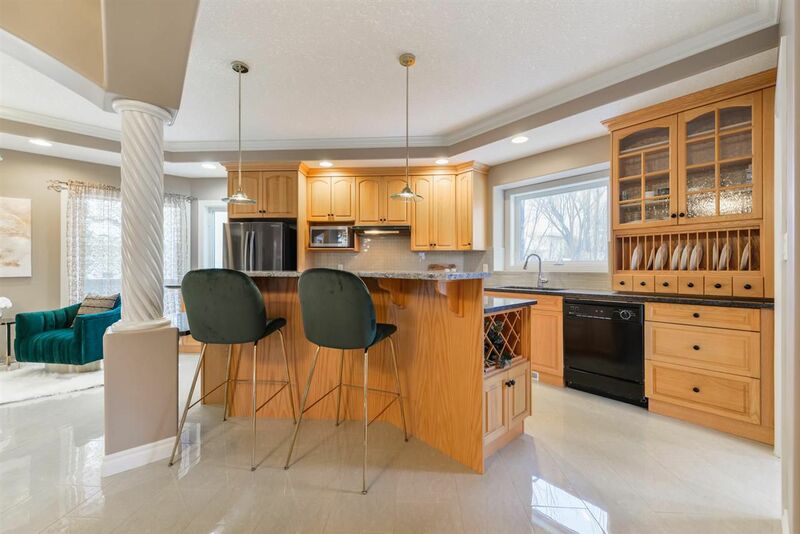 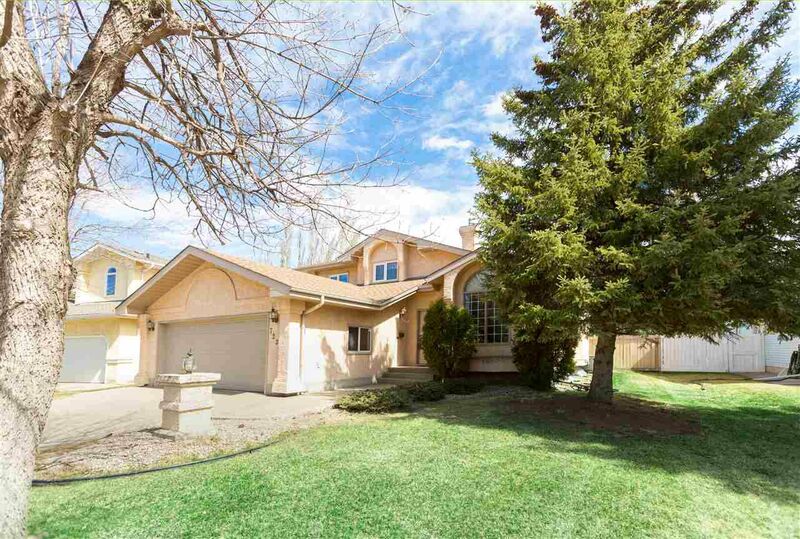 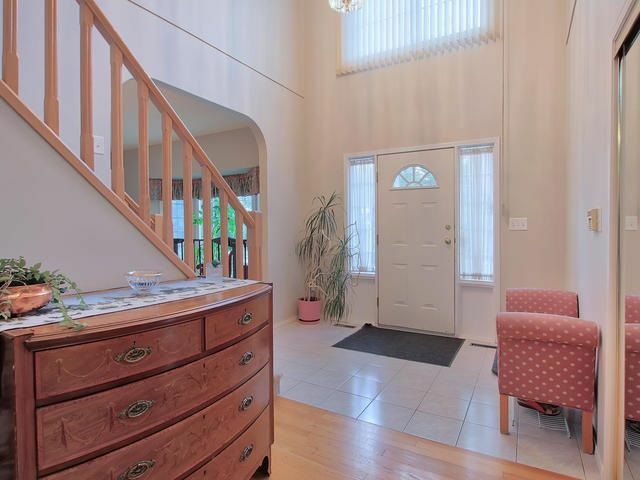 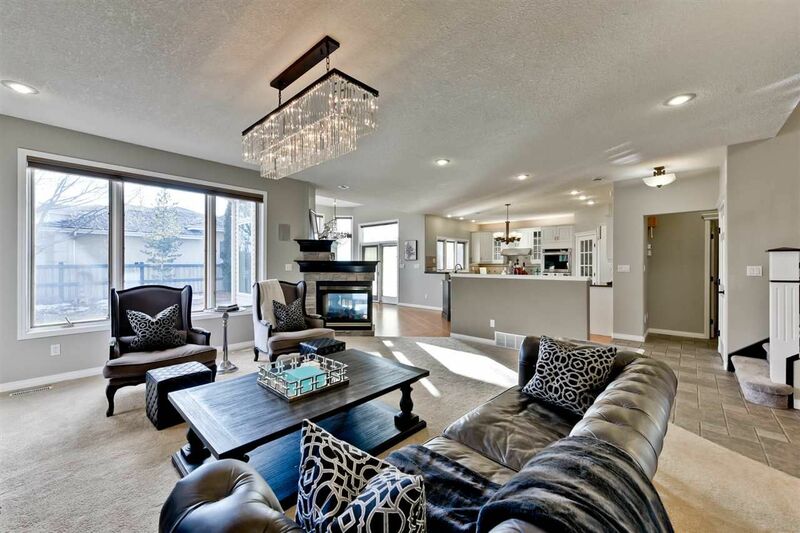 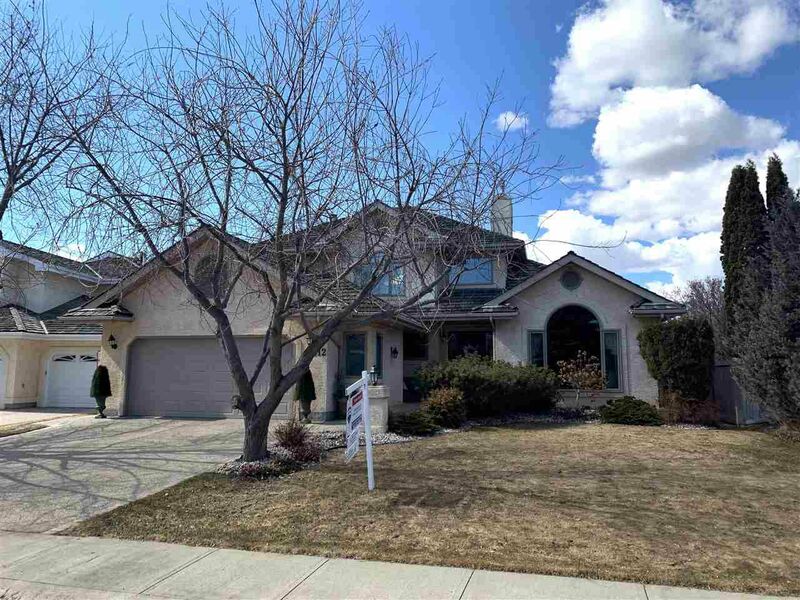 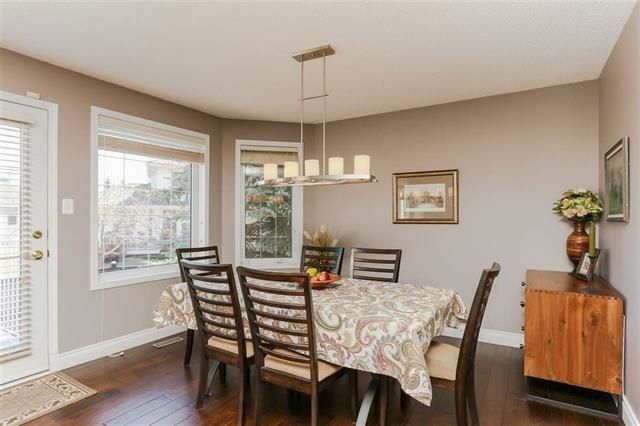 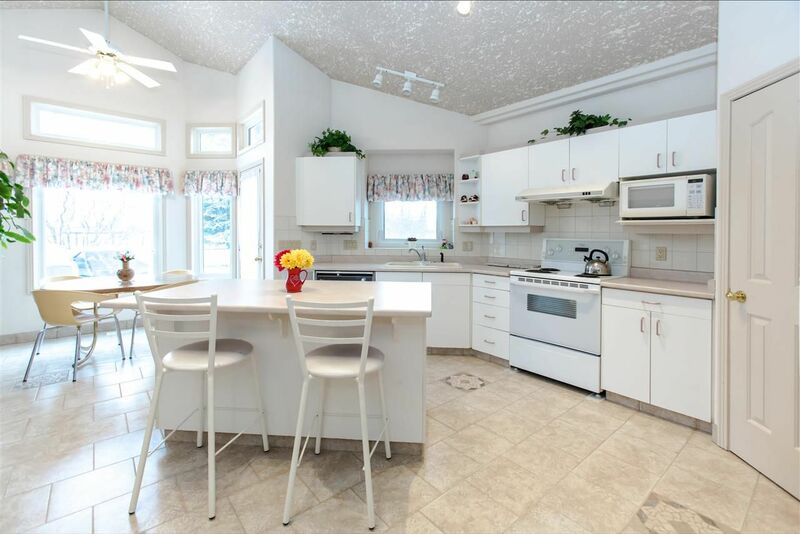 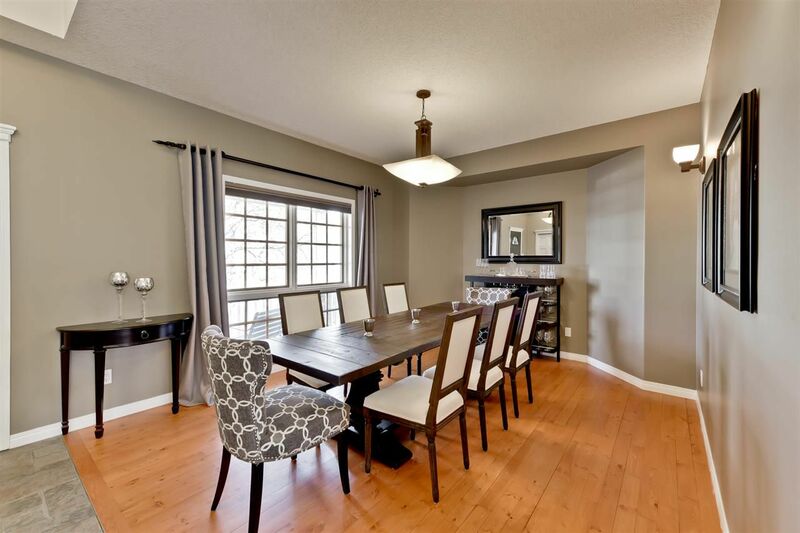 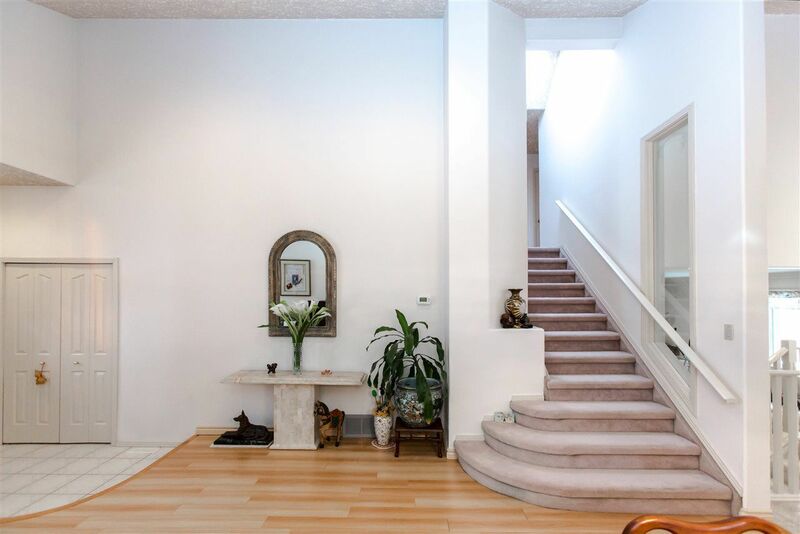 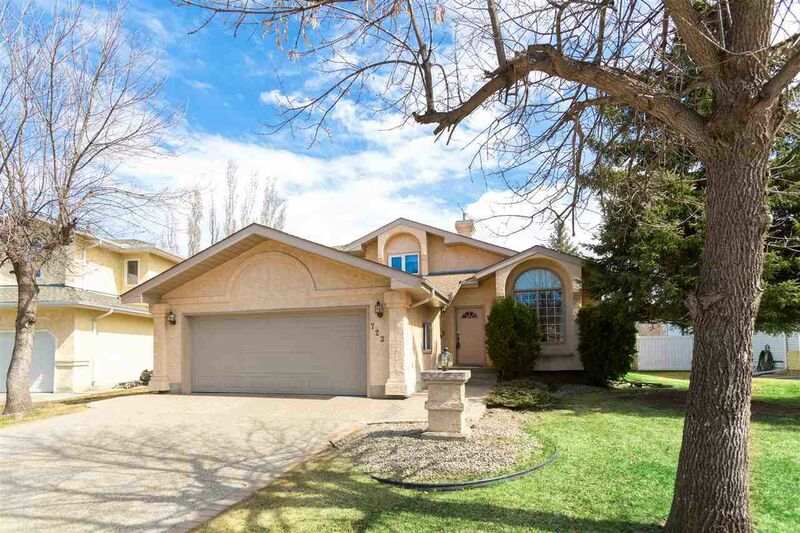 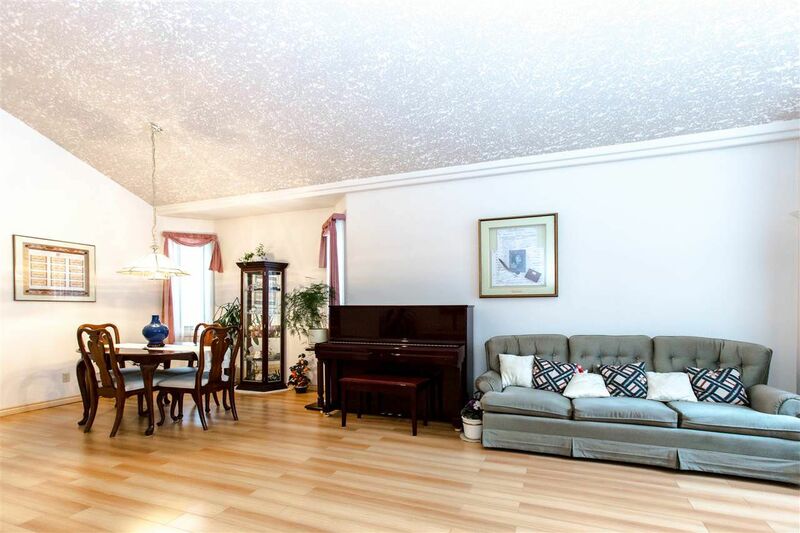 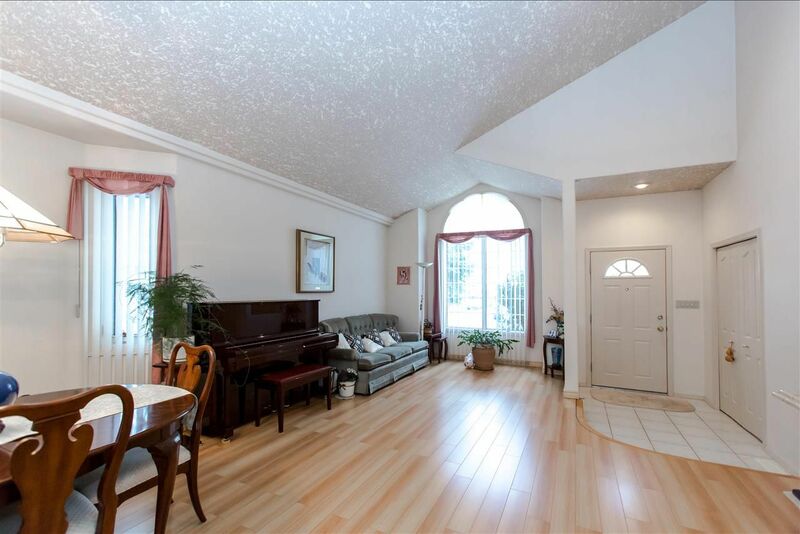 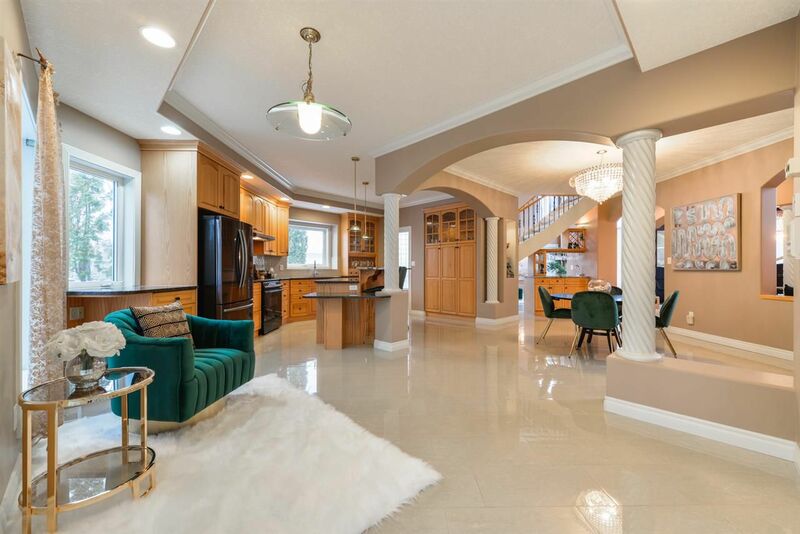 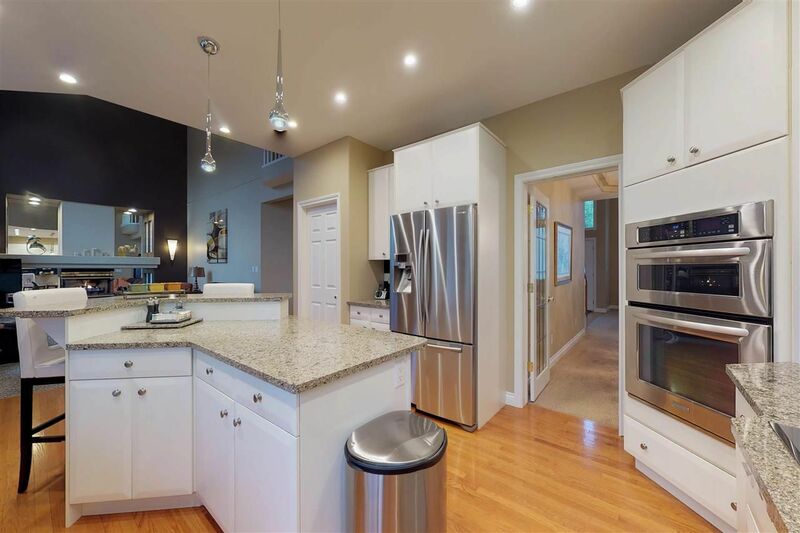 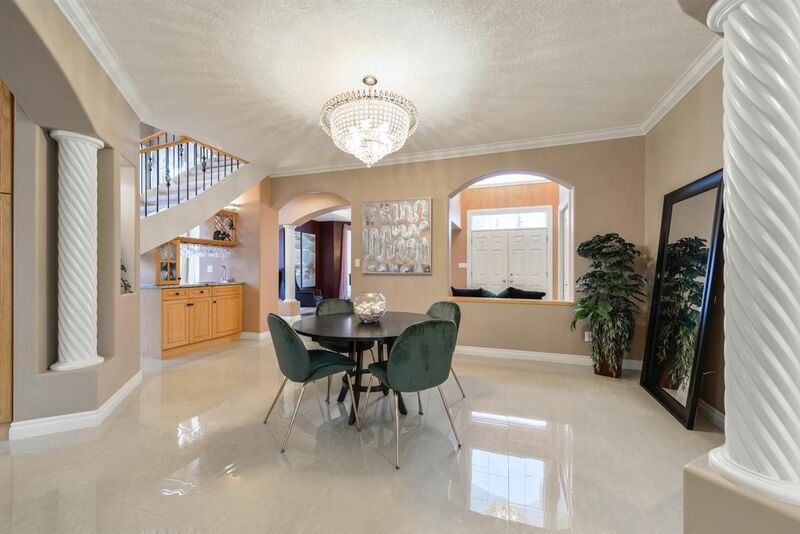 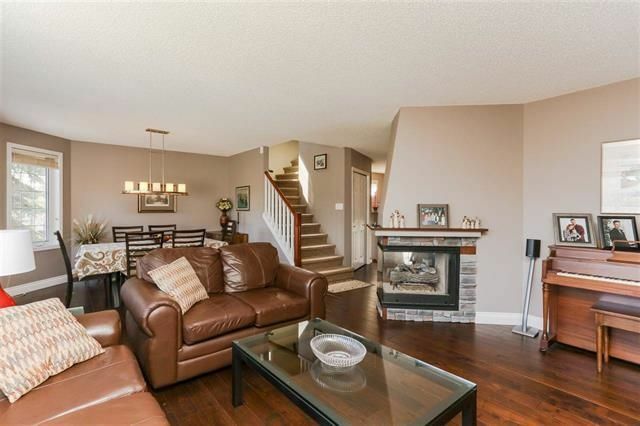 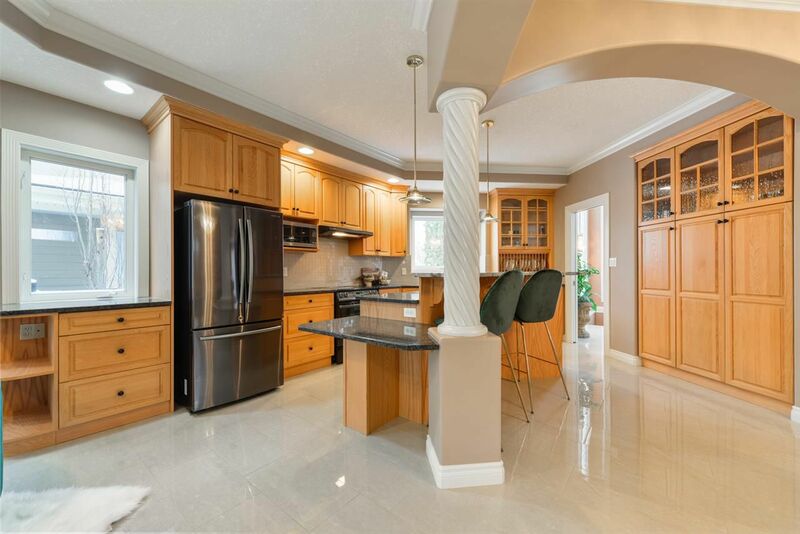 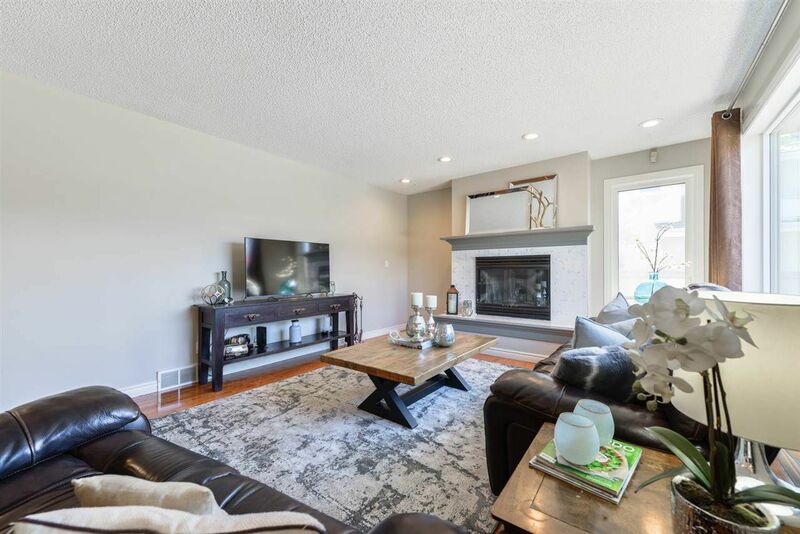 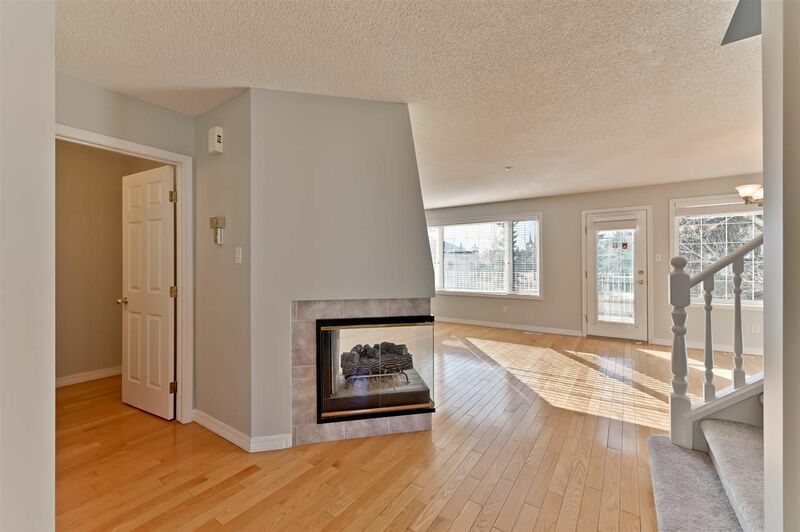 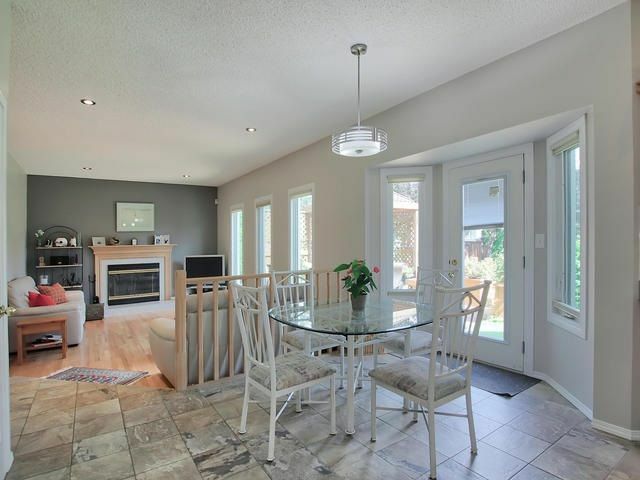 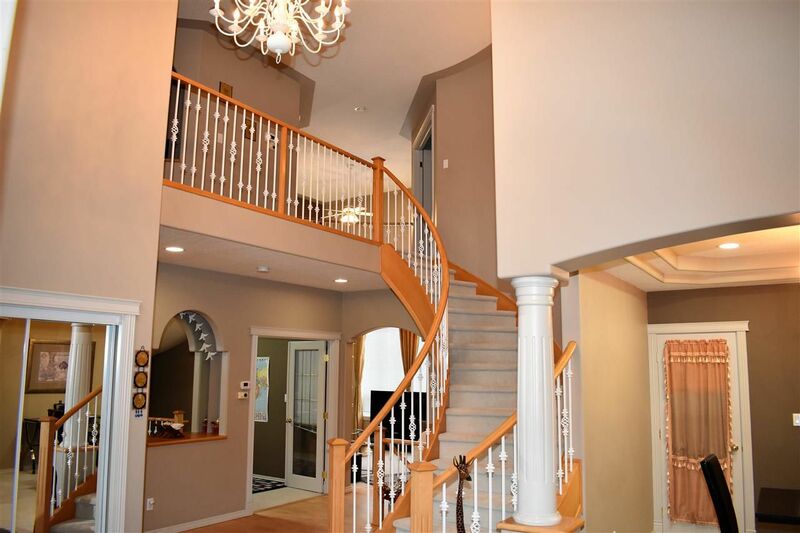 Open House on Sunday, April 28, 2019 2:00PM - 4:00PM Come check out this Lovely 5 Bedroom 3.5 Bathroom, Double attached Garage with over 2400 Sq feet of of developed living space in this Home located in desirable Henderson Estates. 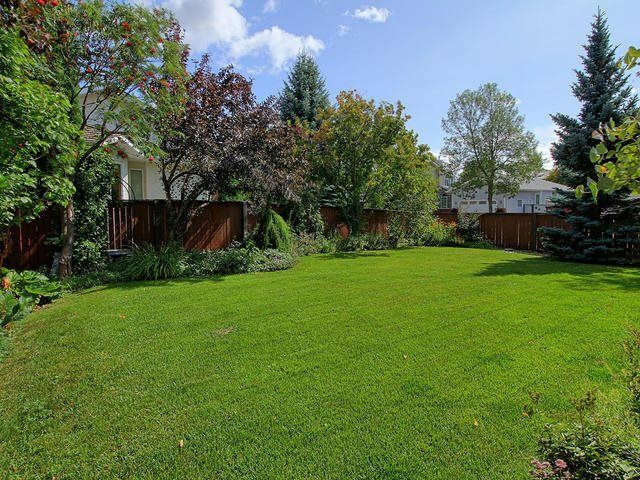 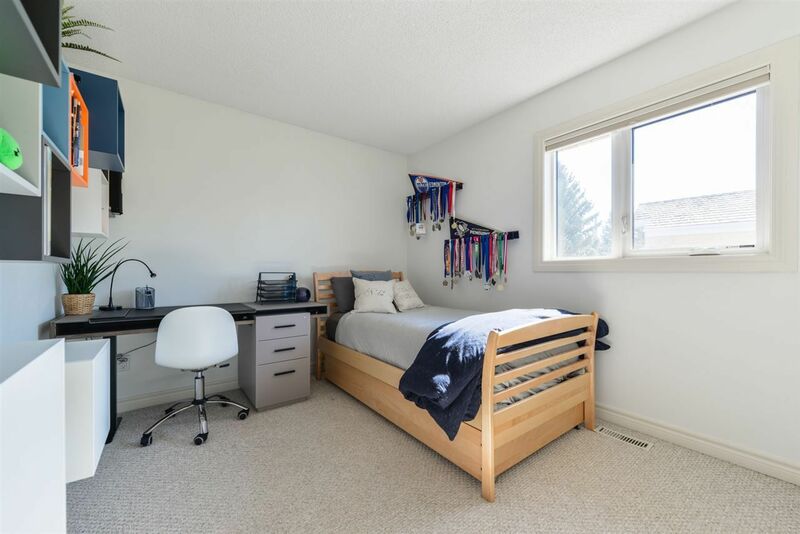 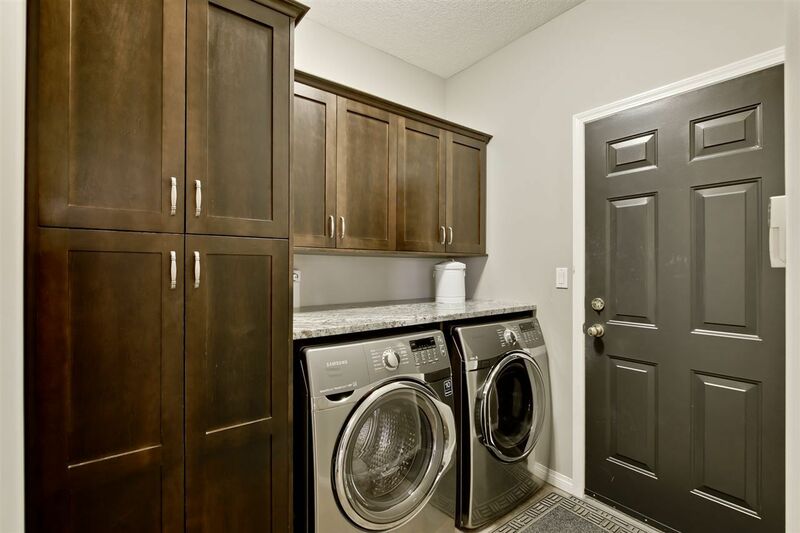 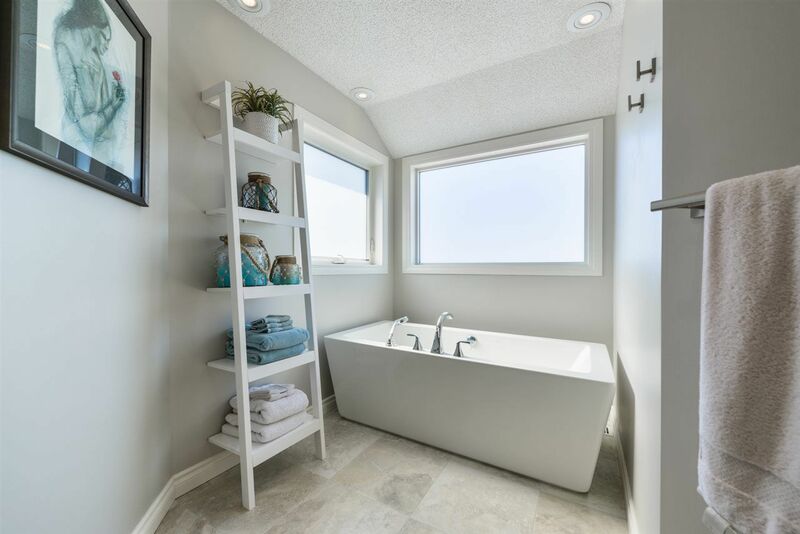 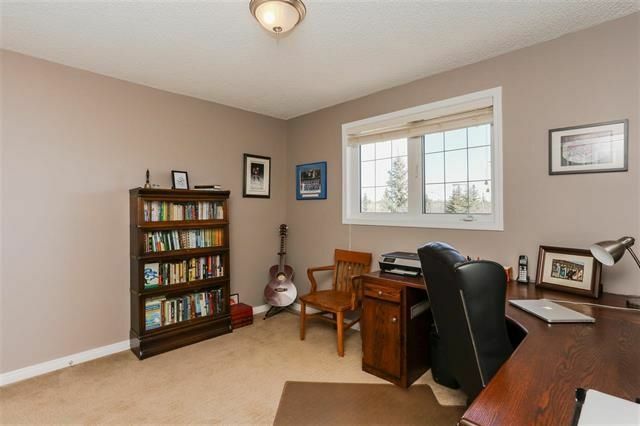 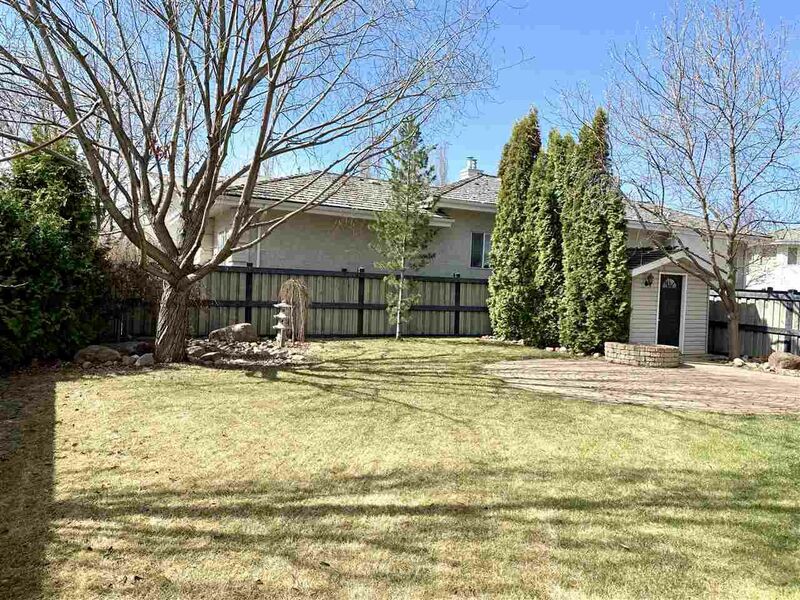 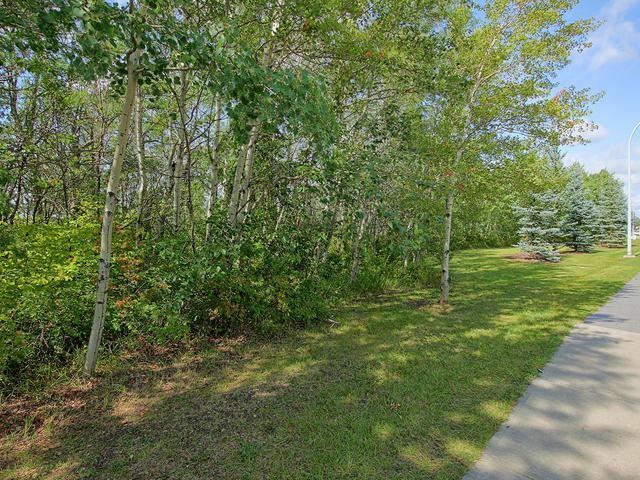 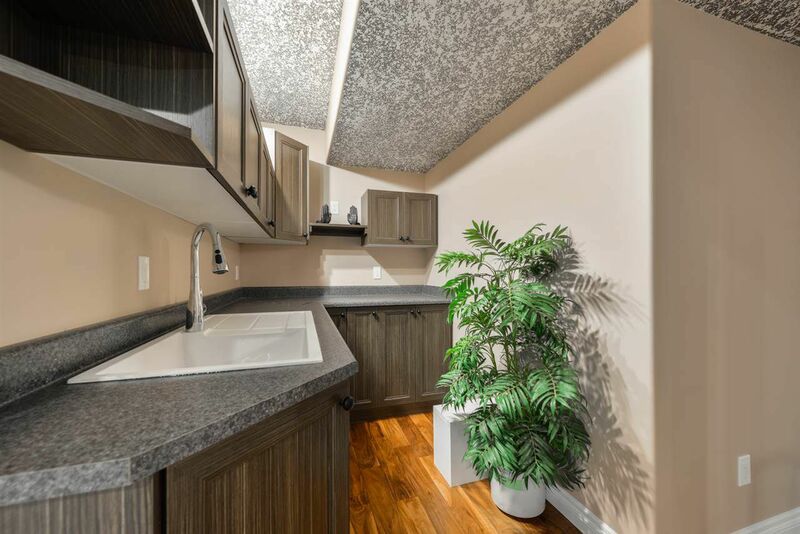 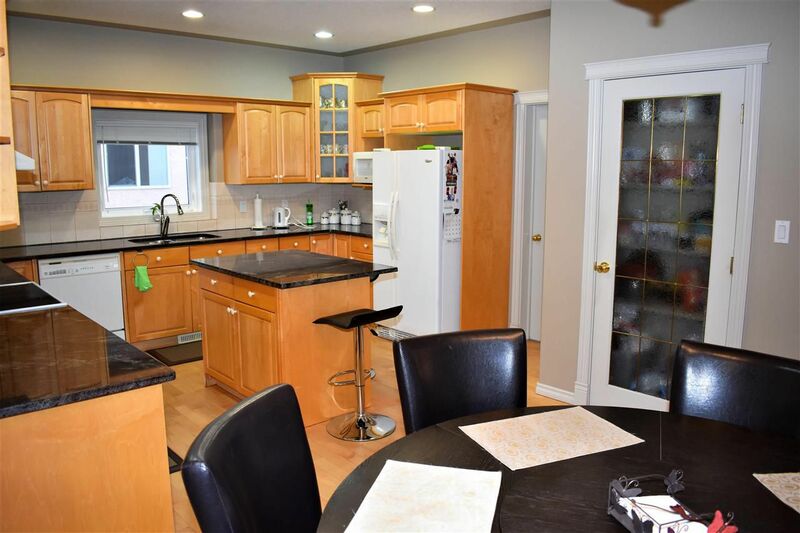 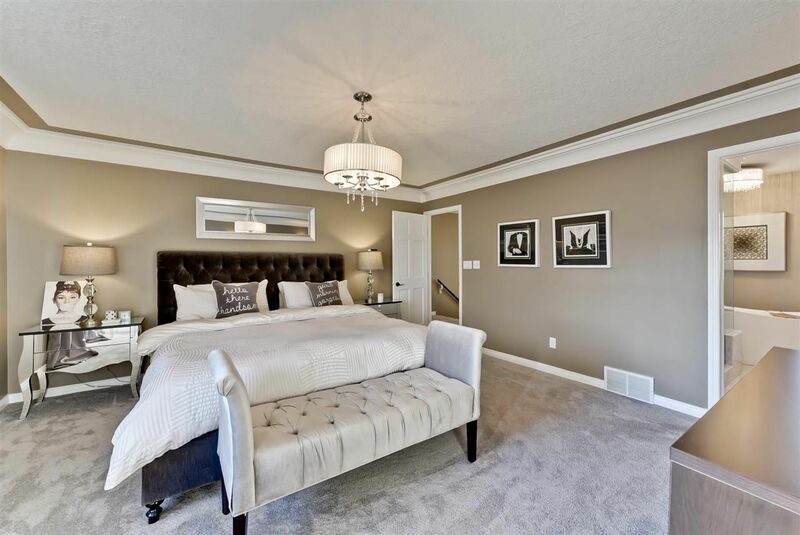 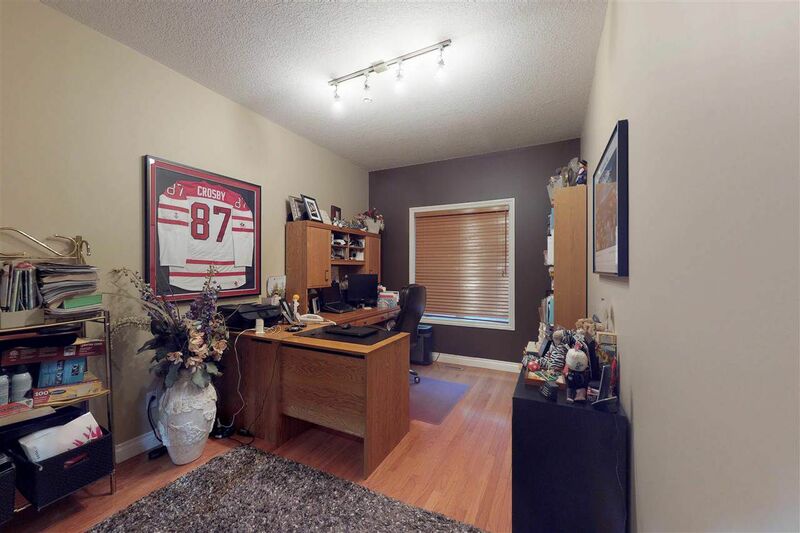 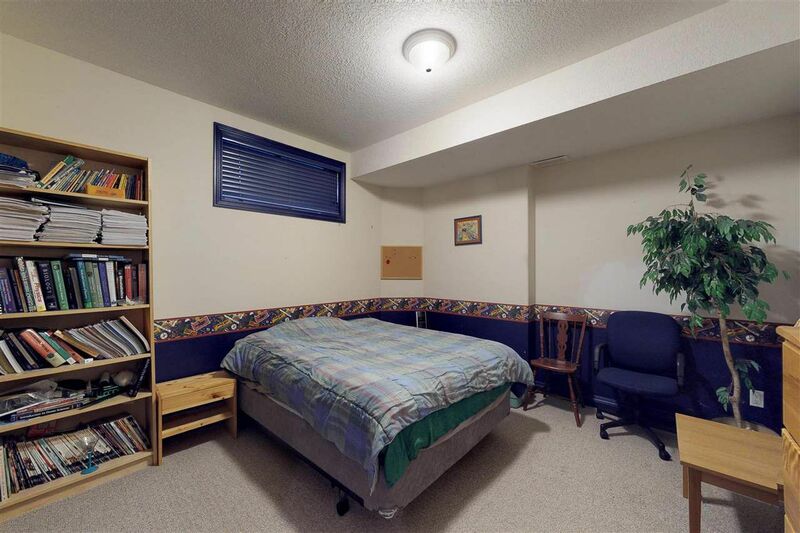 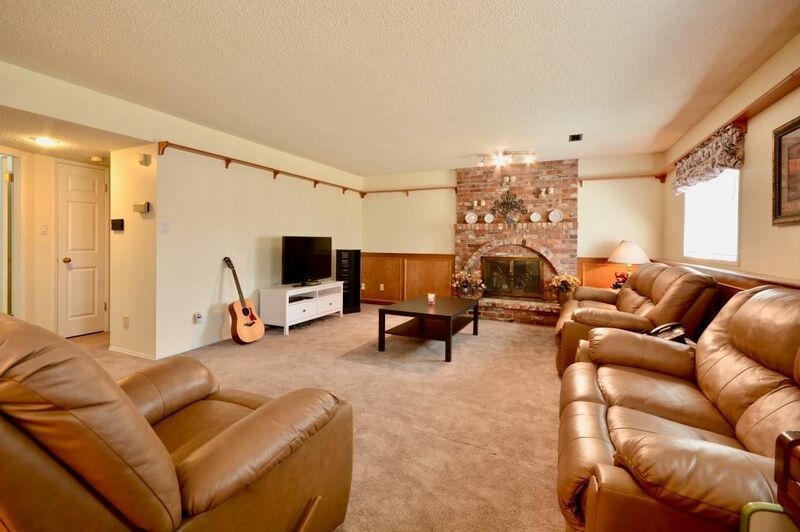 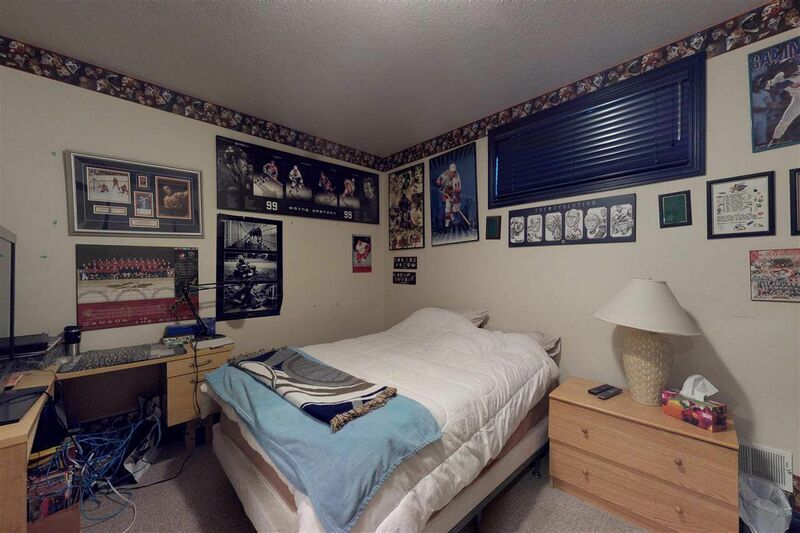 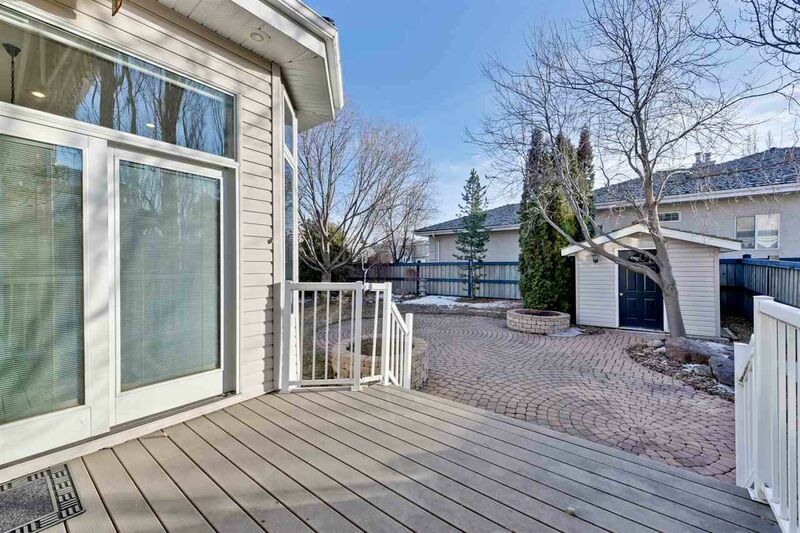 A short walk to the river valley, Wonderful Schools, Recreation facilities, Easy access to the Anthony Henday and Shops. 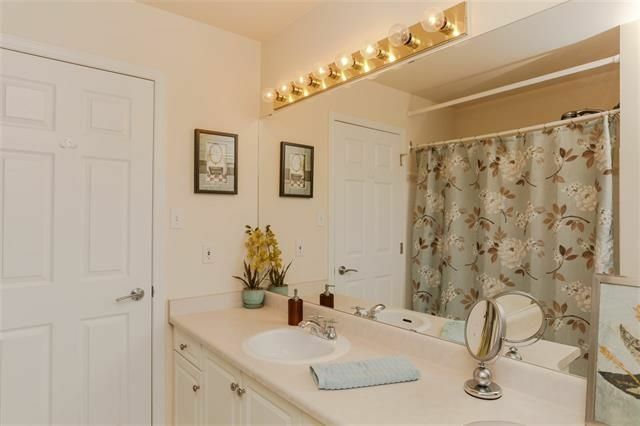 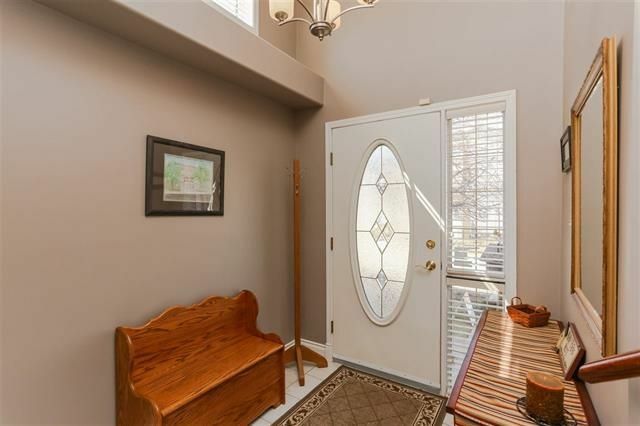 All this in a nice Cal De Sac Location. 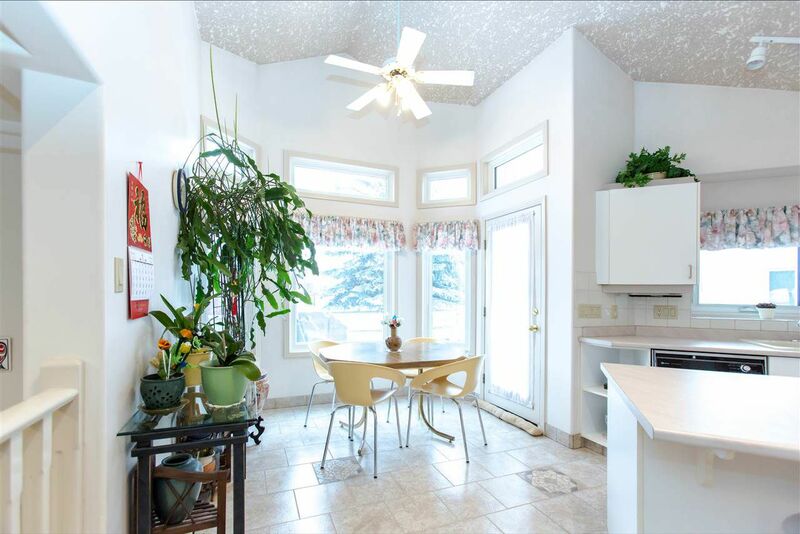 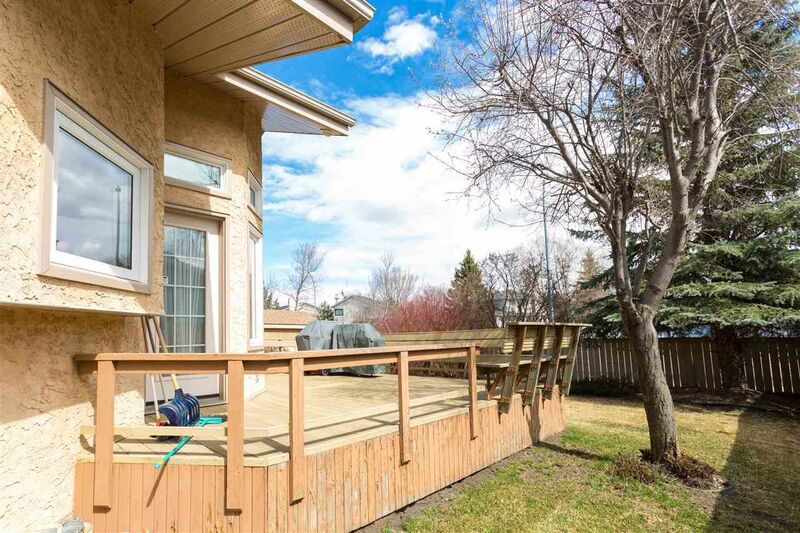 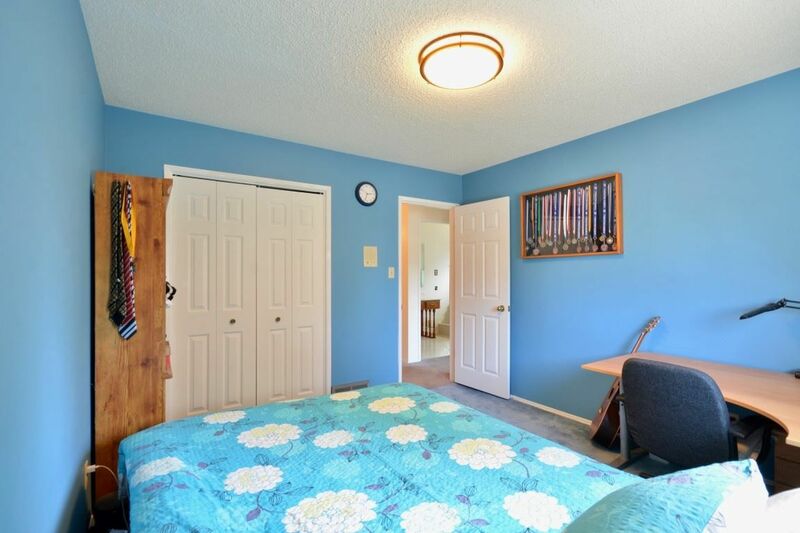 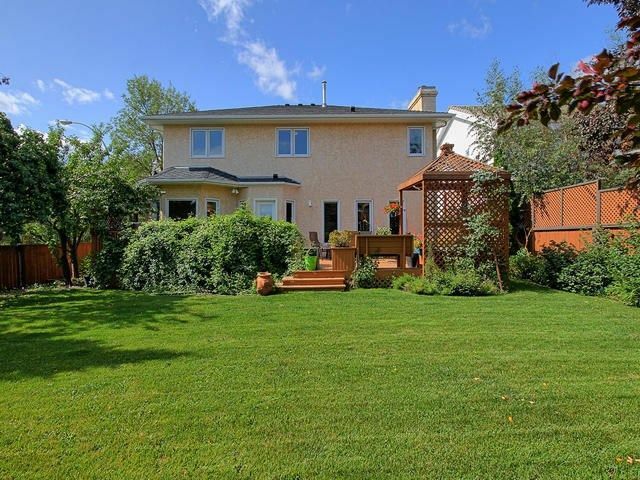 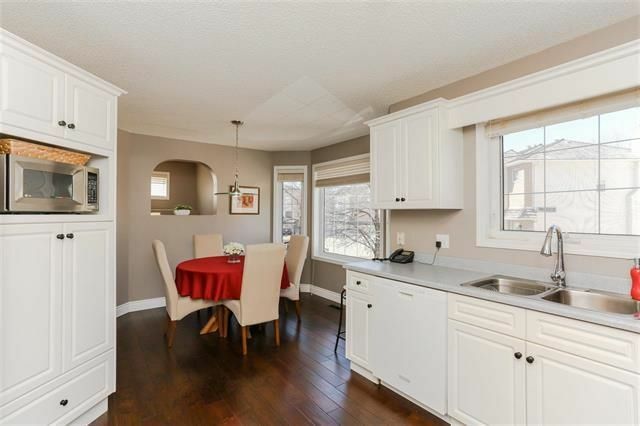 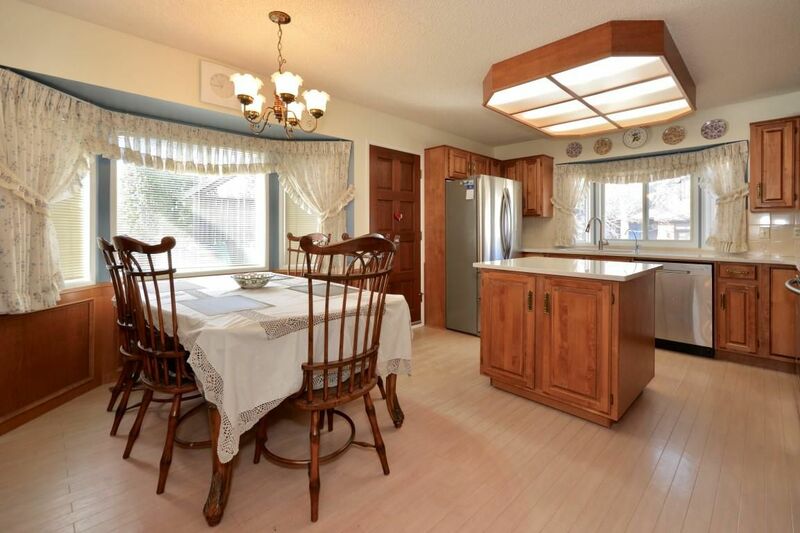 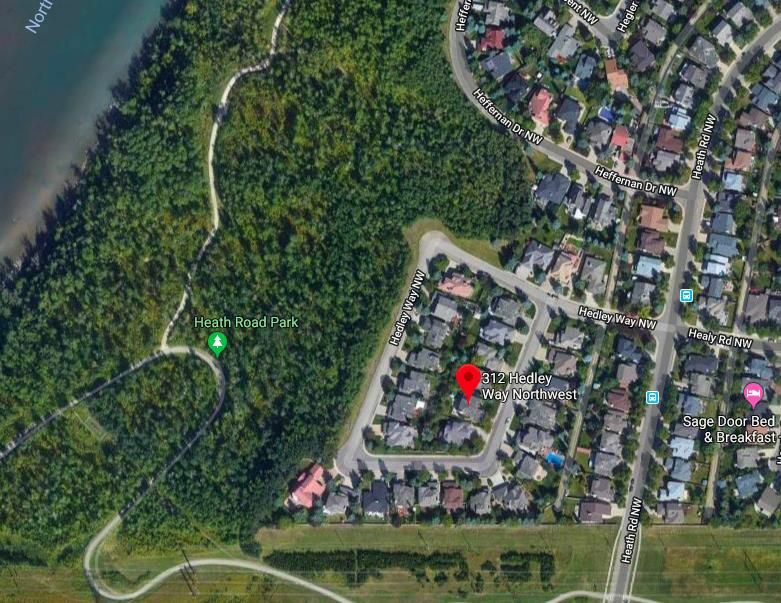 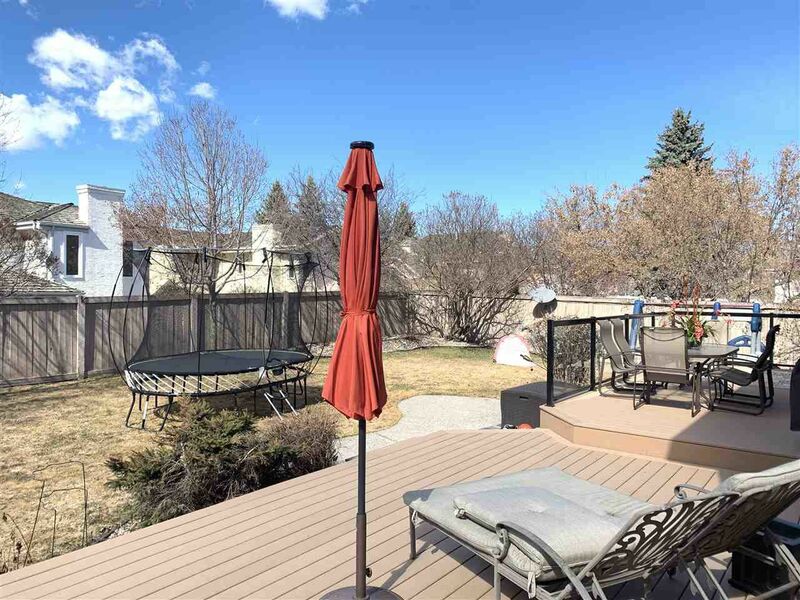 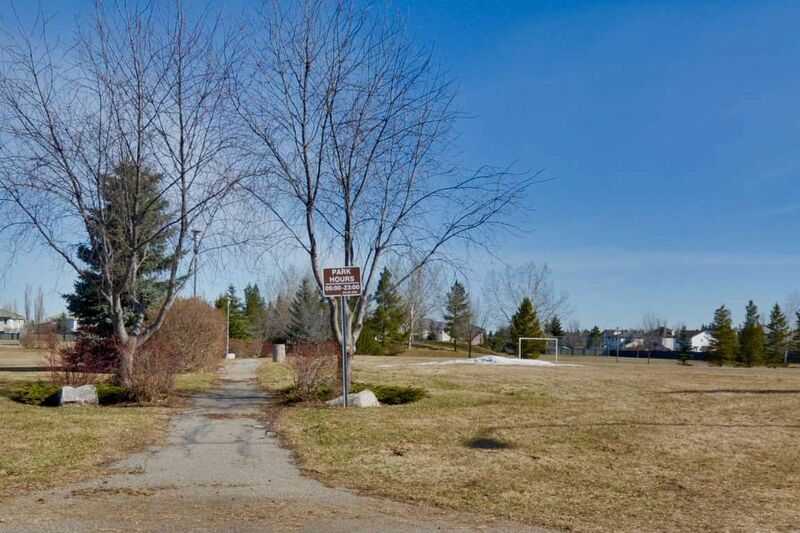 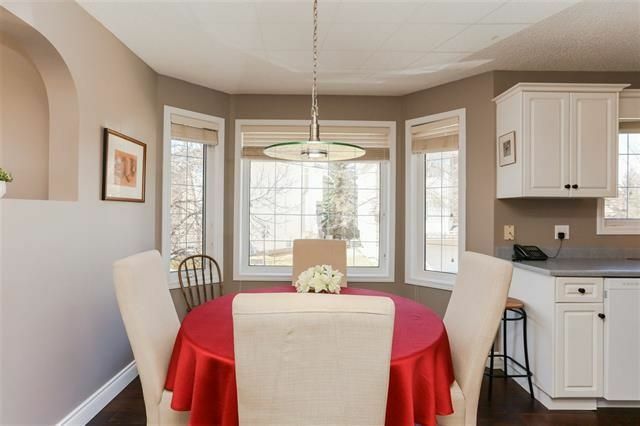 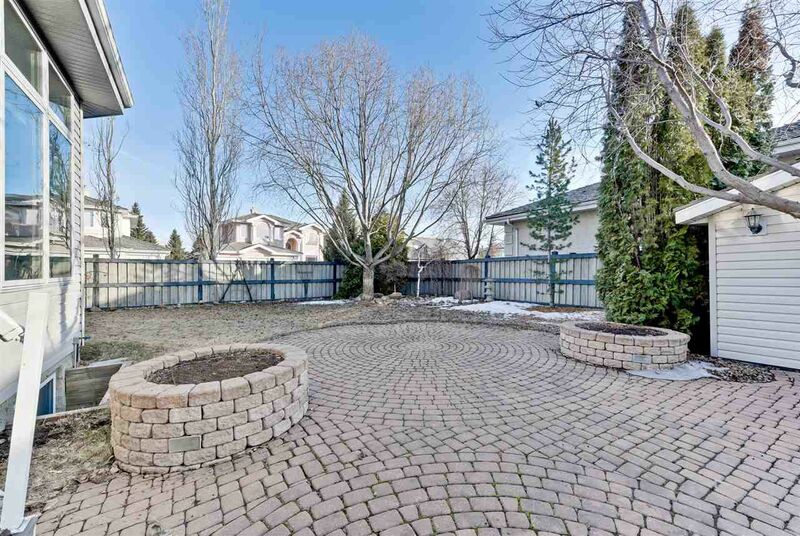 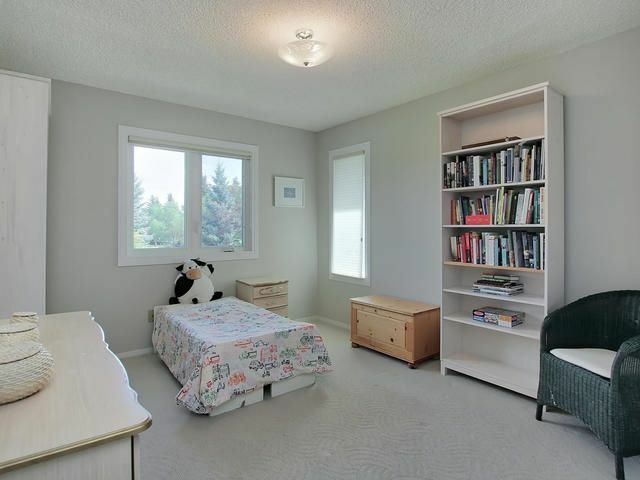 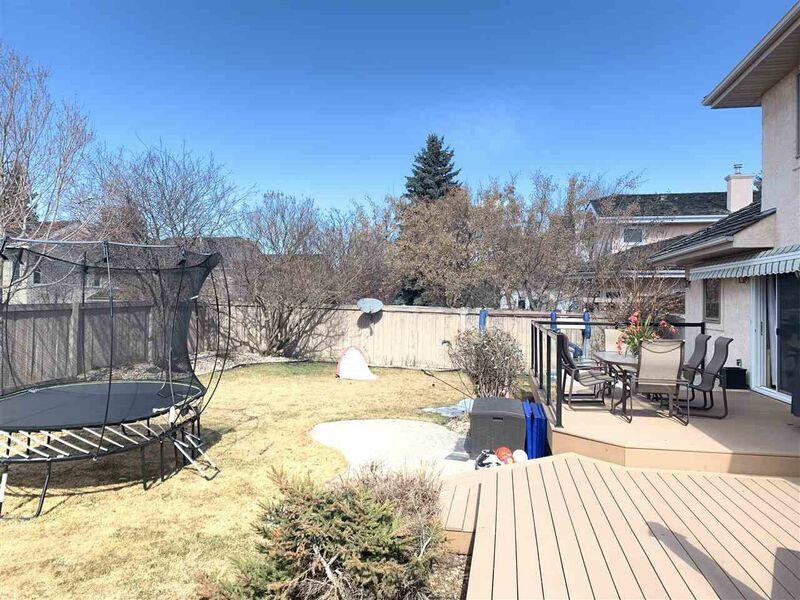 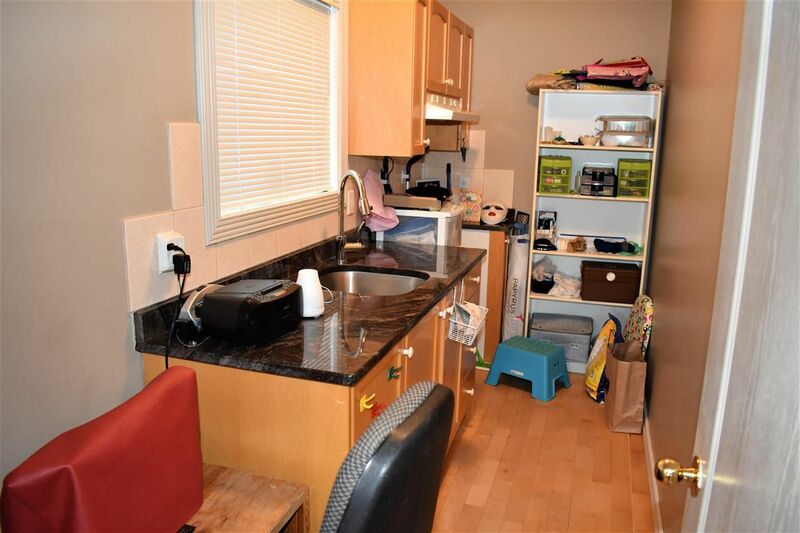 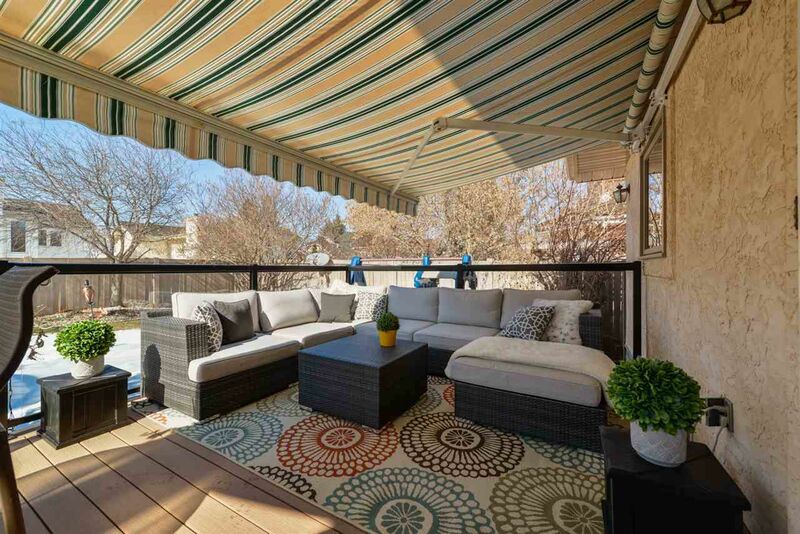 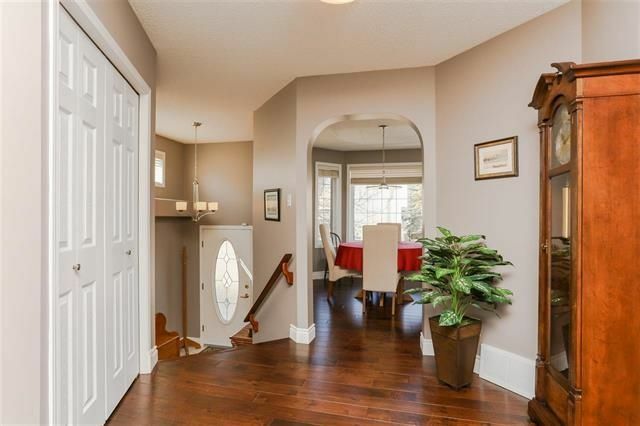 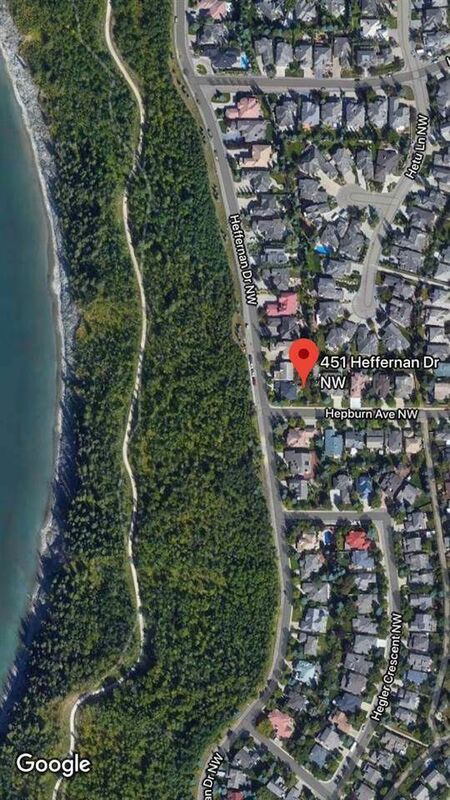 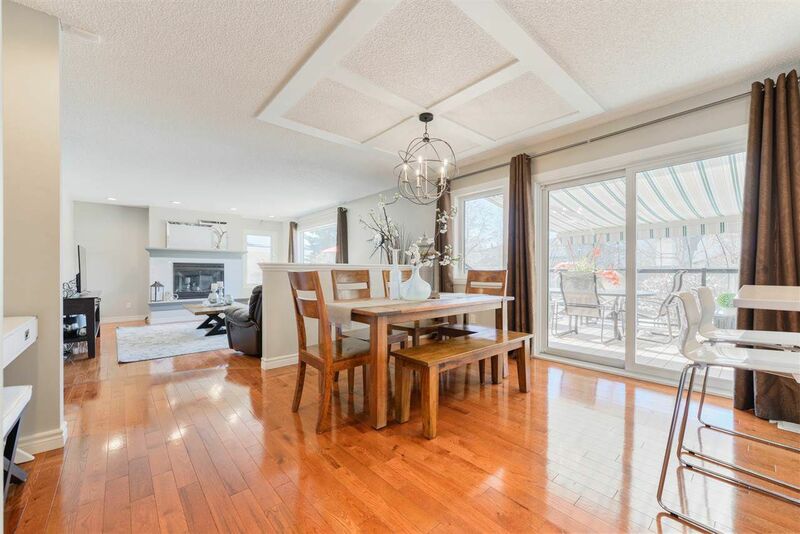 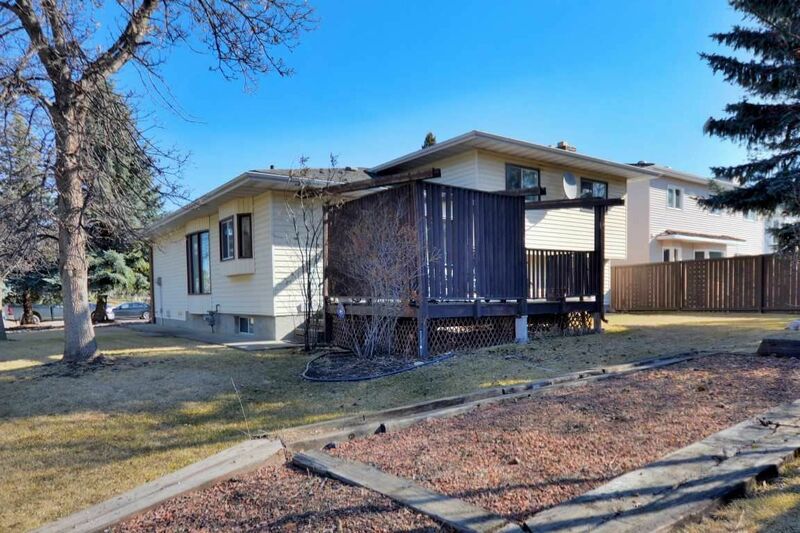 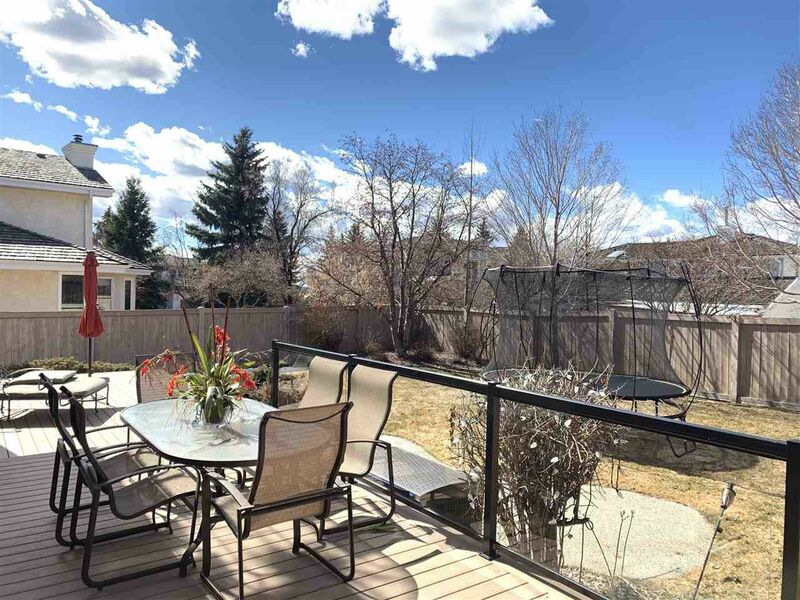 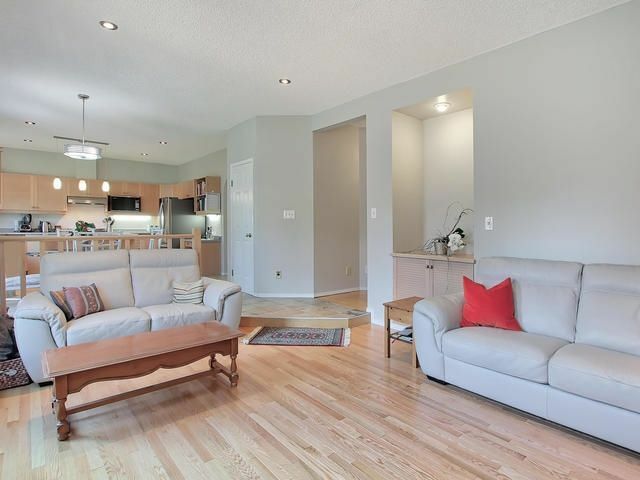 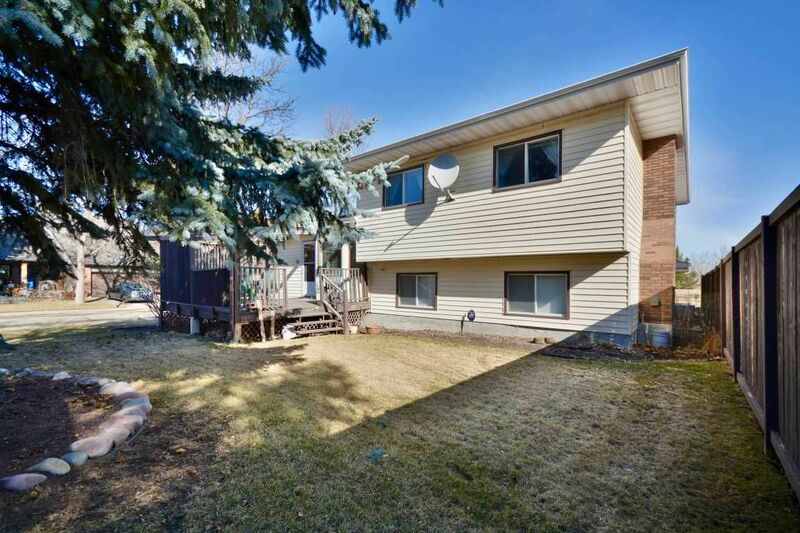 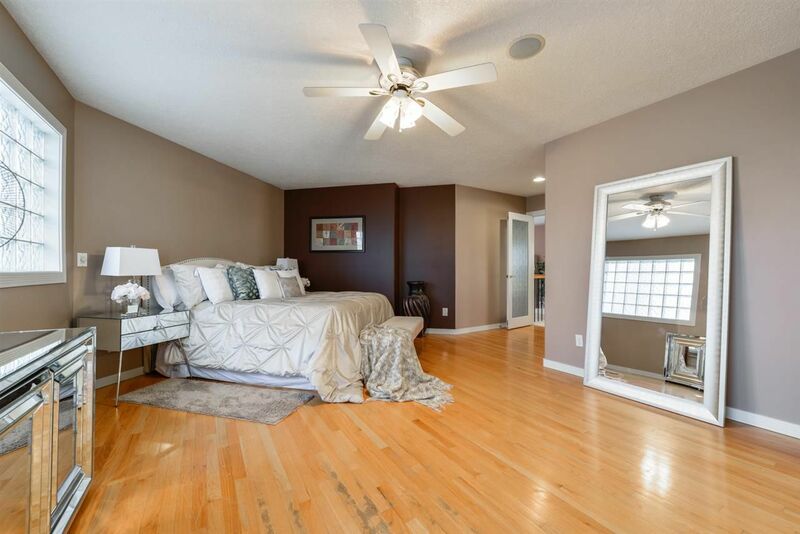 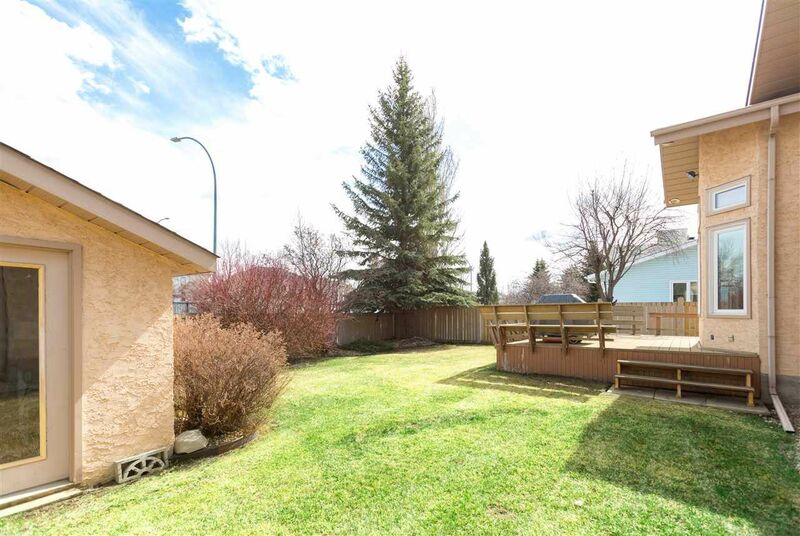 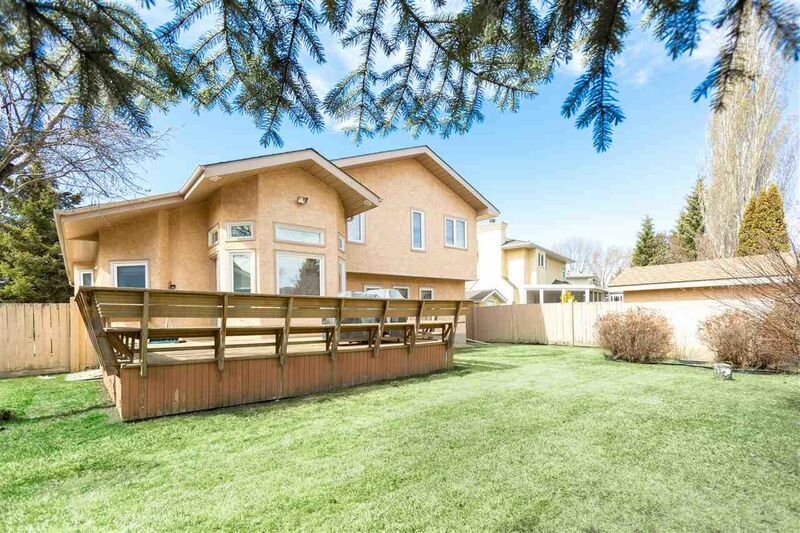 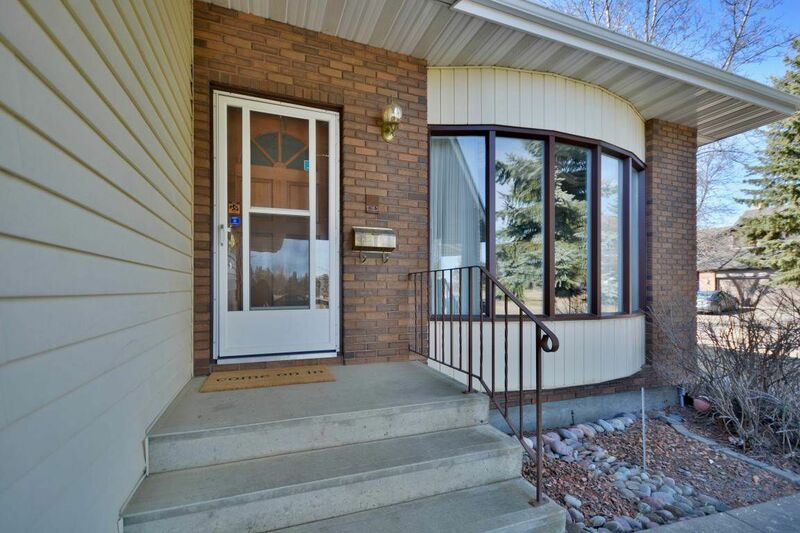 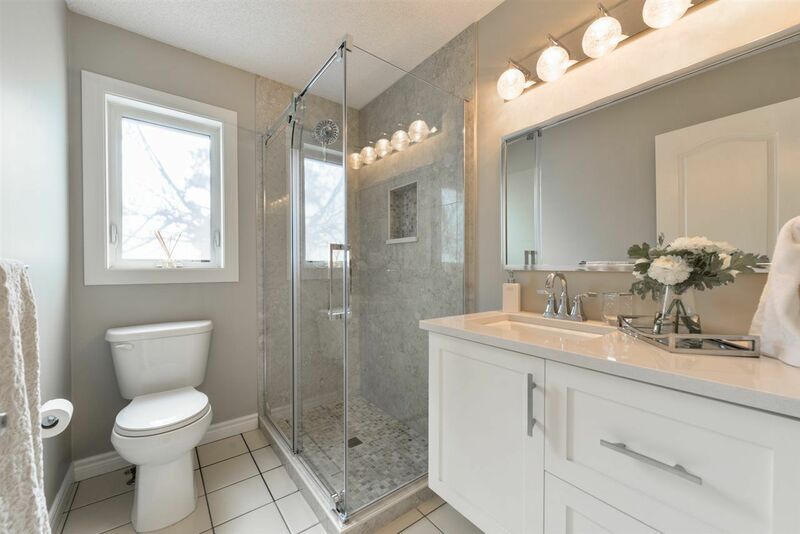 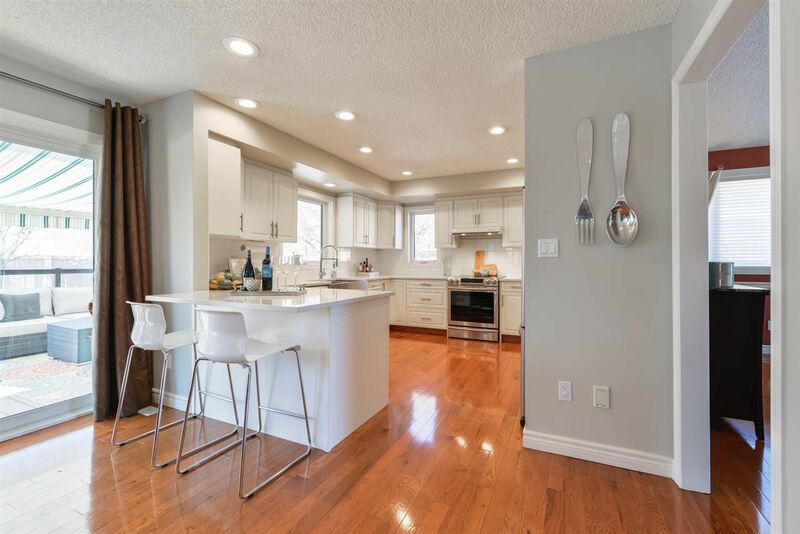 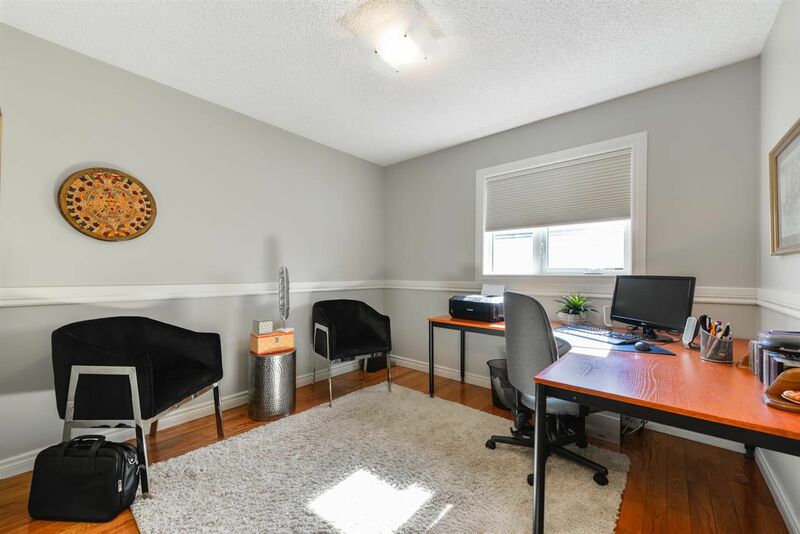 Open House on Saturday, April 27, 2019 2:00PM - 4:00PM Welcome to the Open House for this wonderful 4 level split house facing beautiful Henderson park & playground in front. 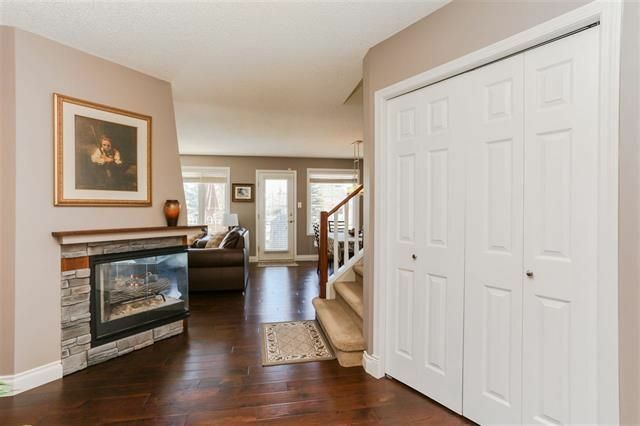 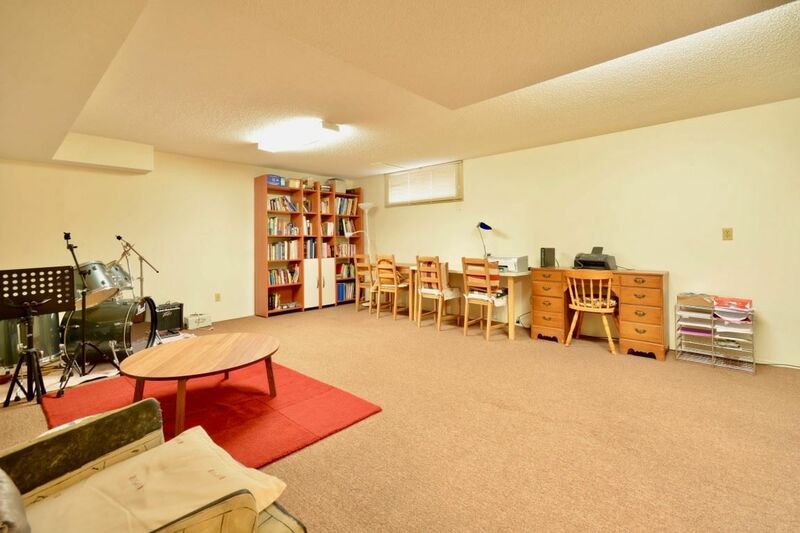 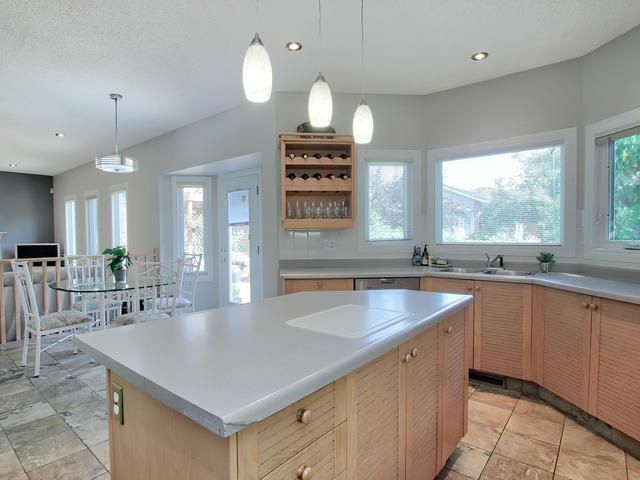 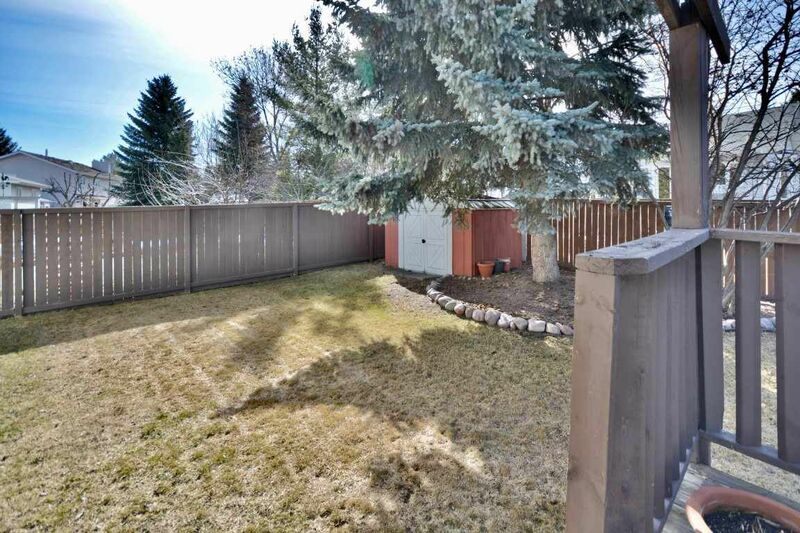 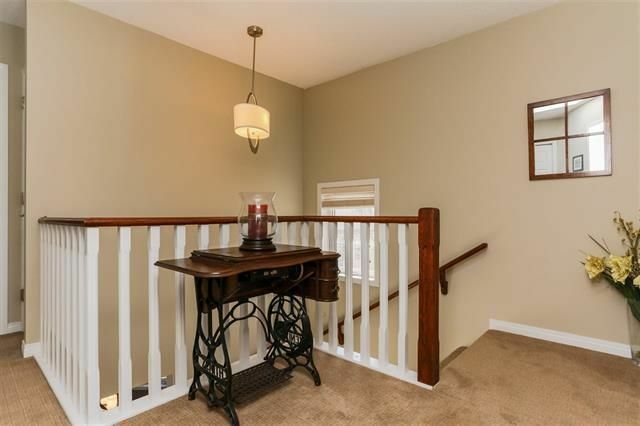 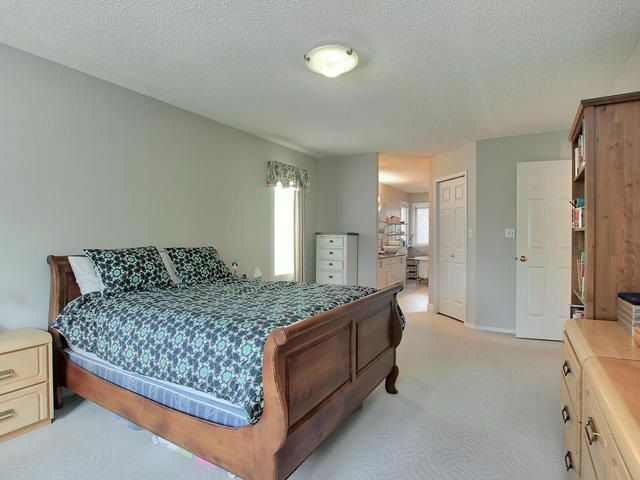 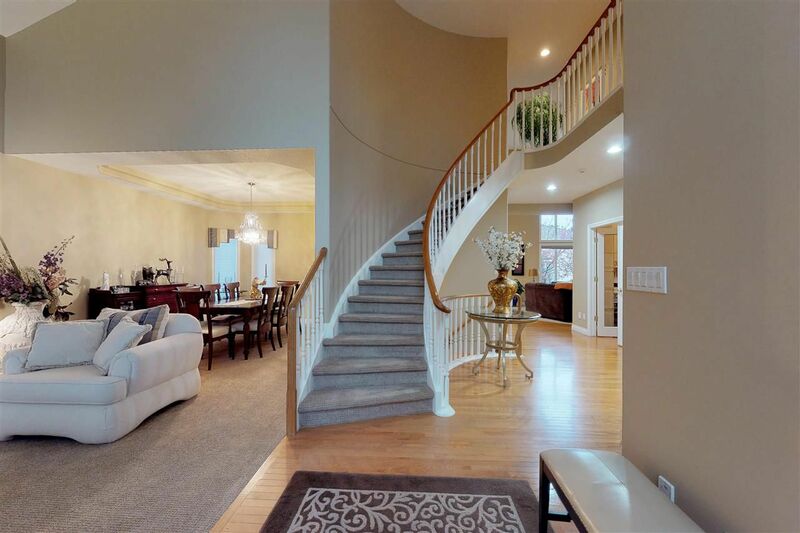 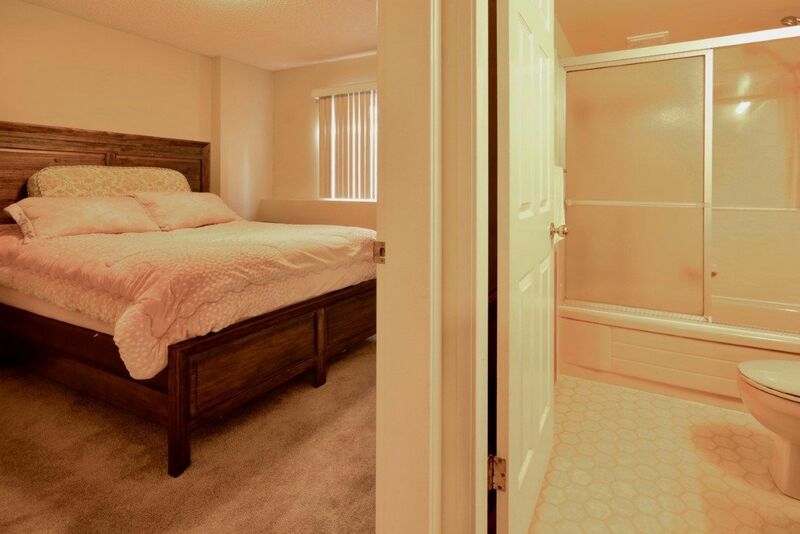 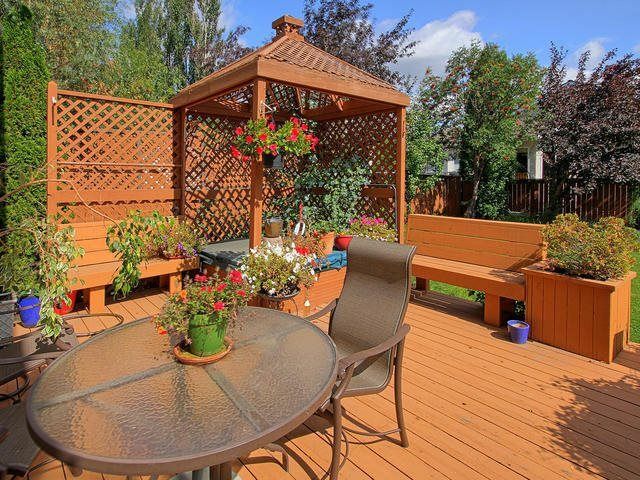 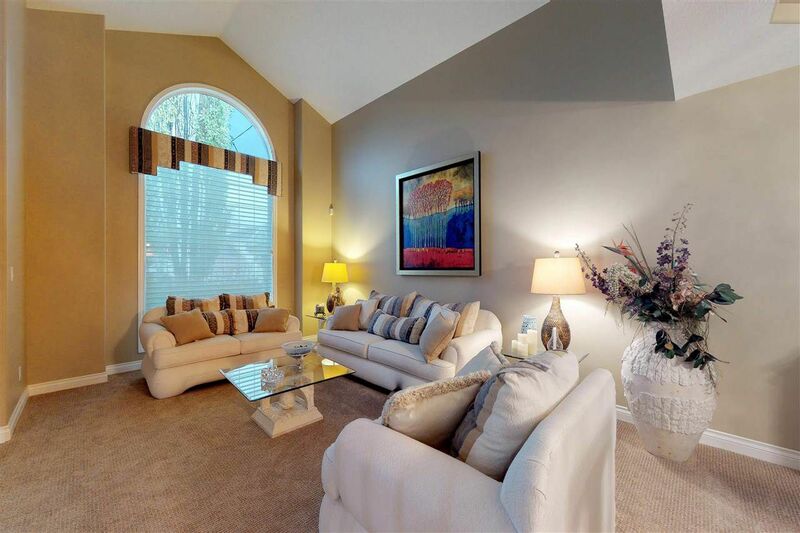 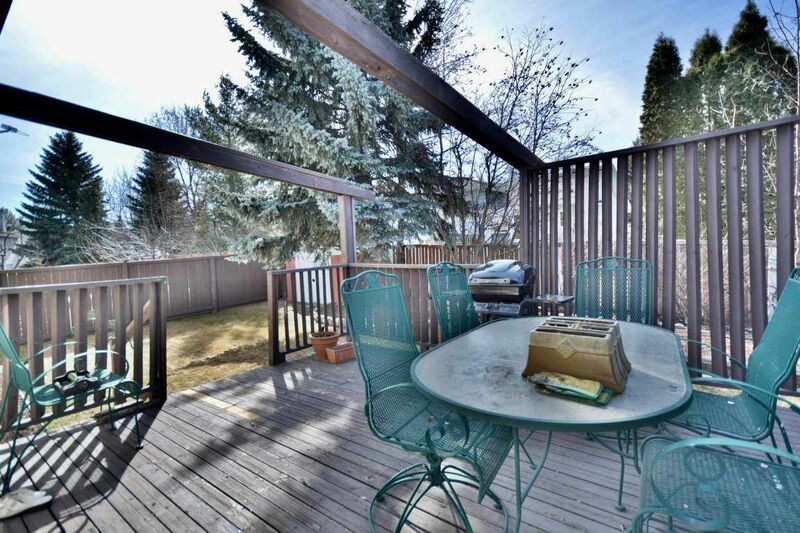 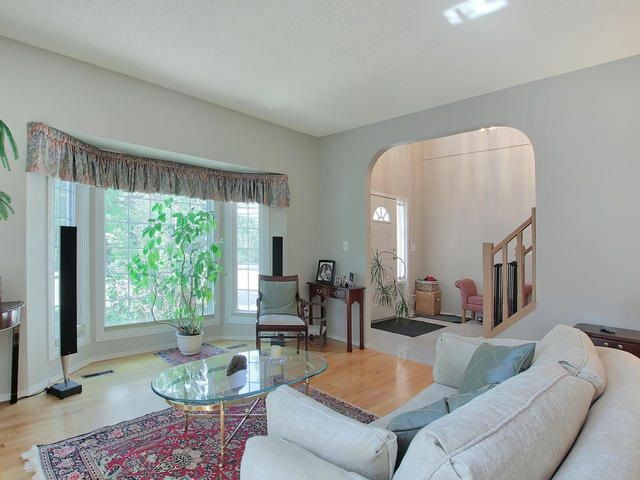 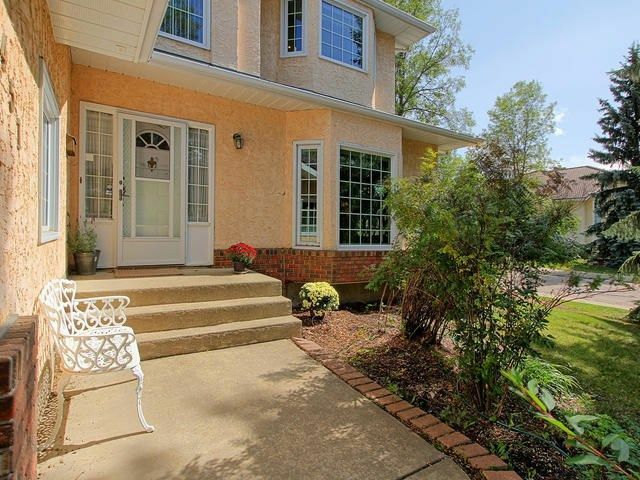 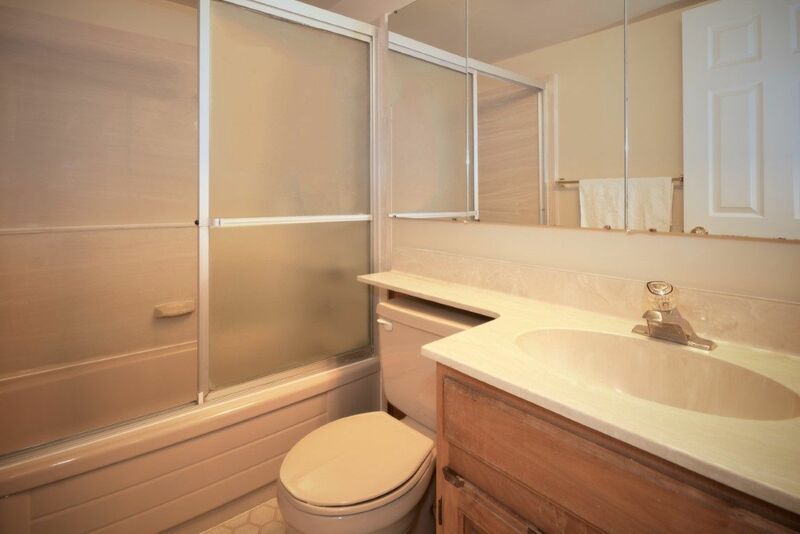 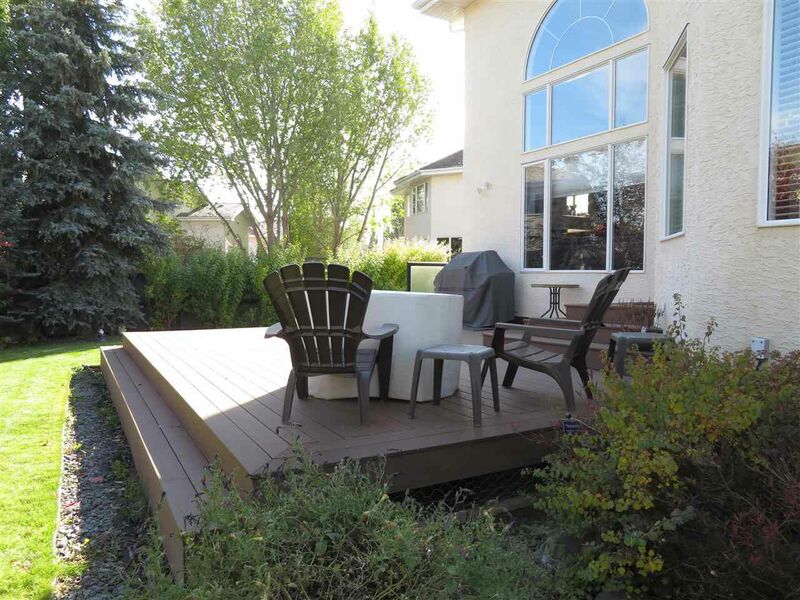 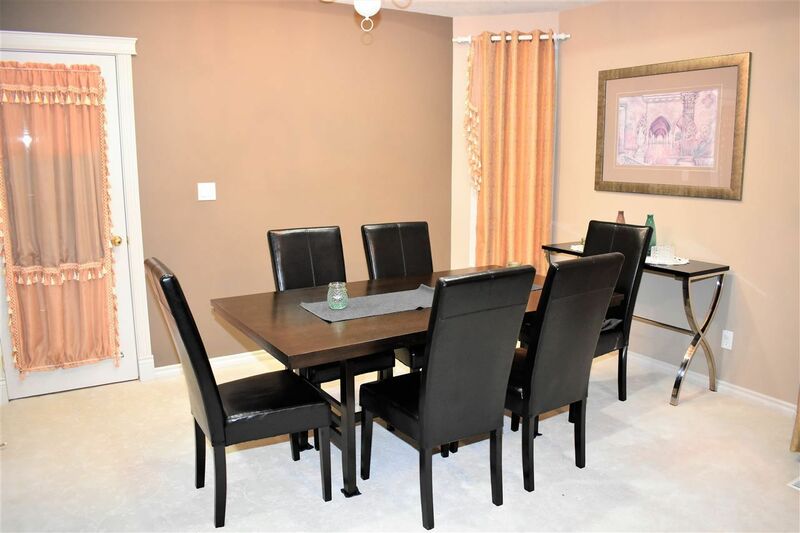 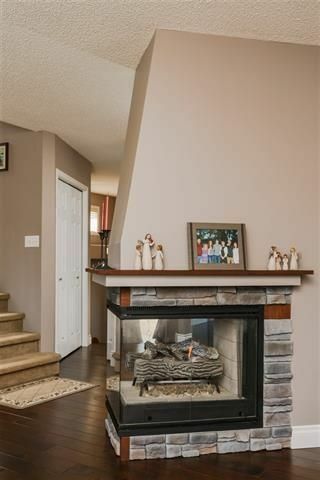 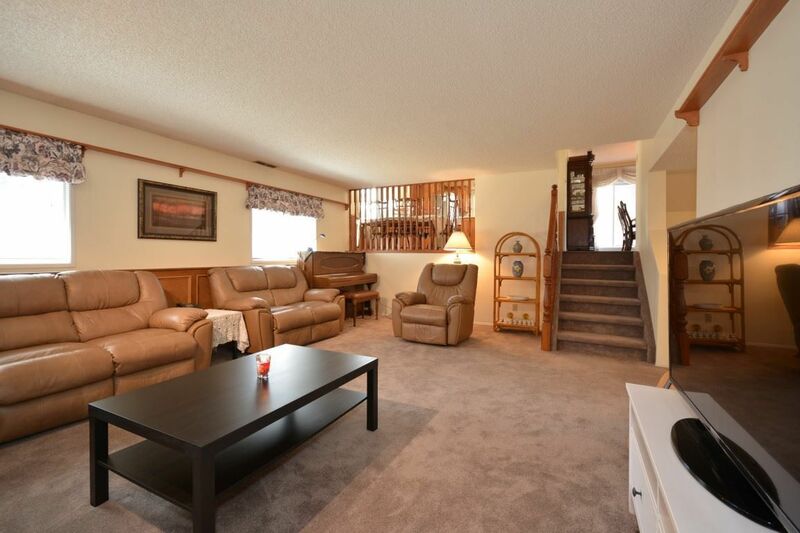 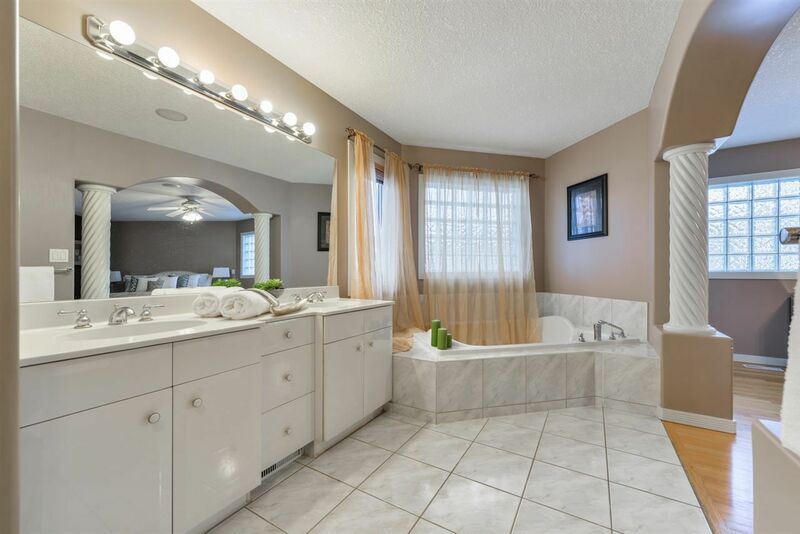 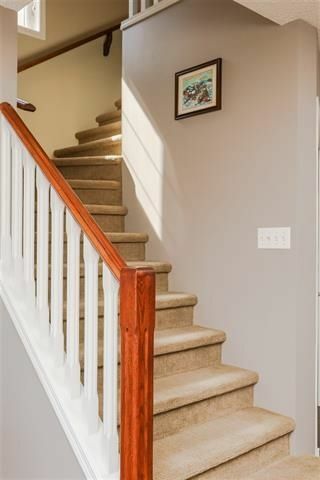 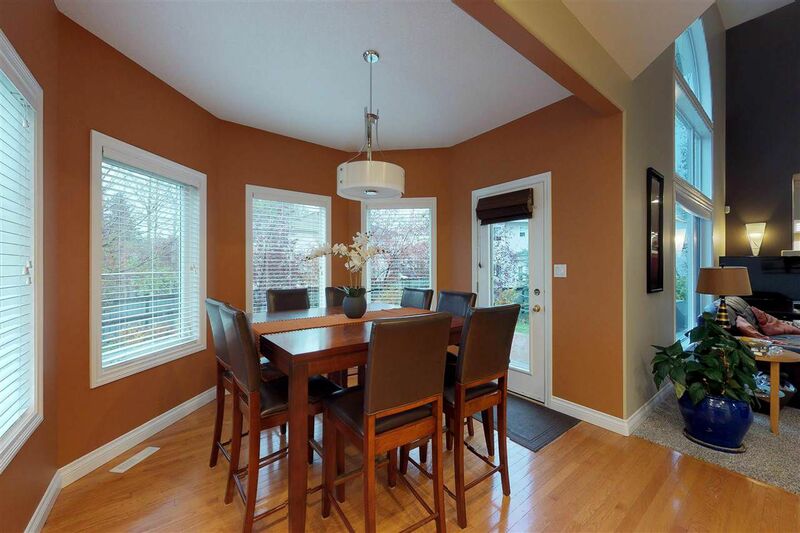 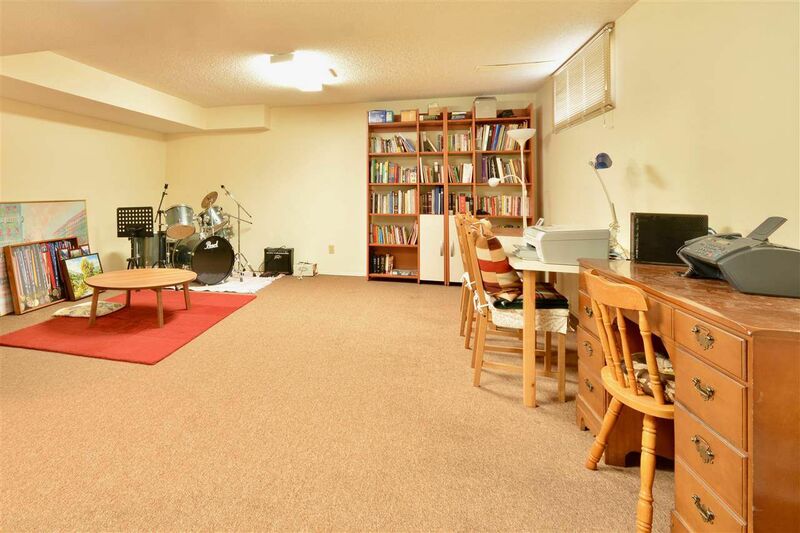 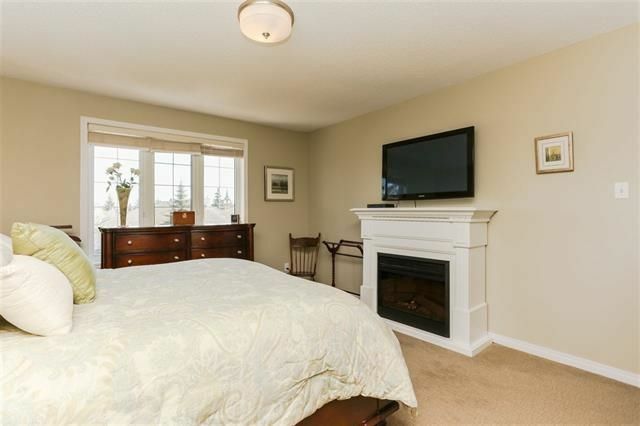 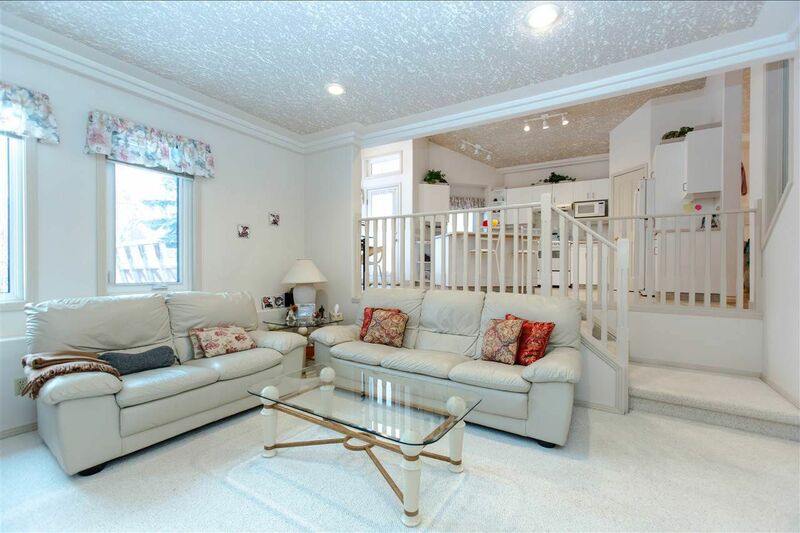 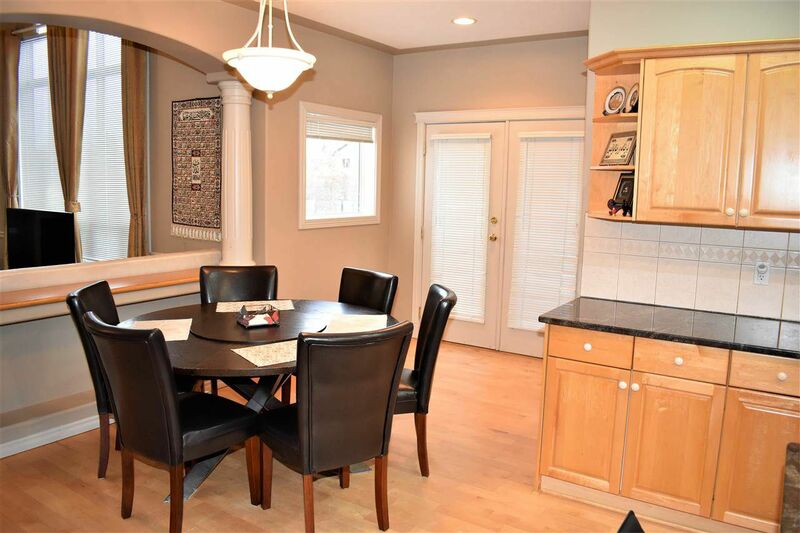 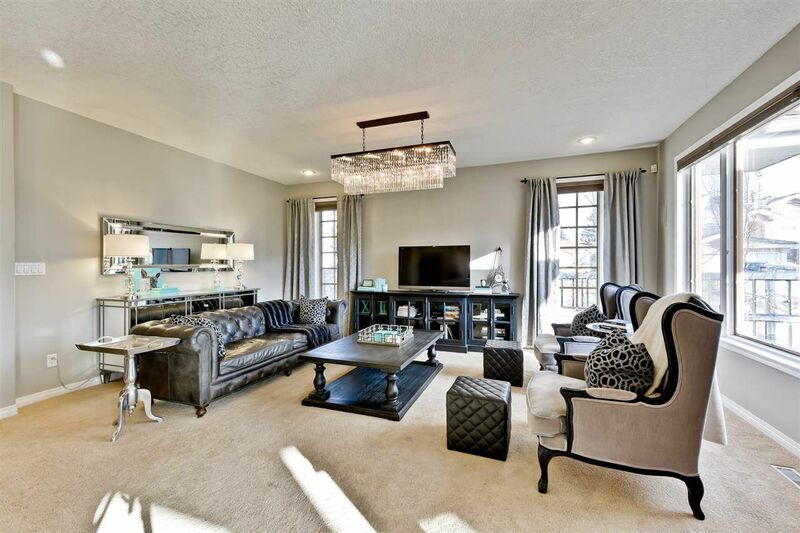 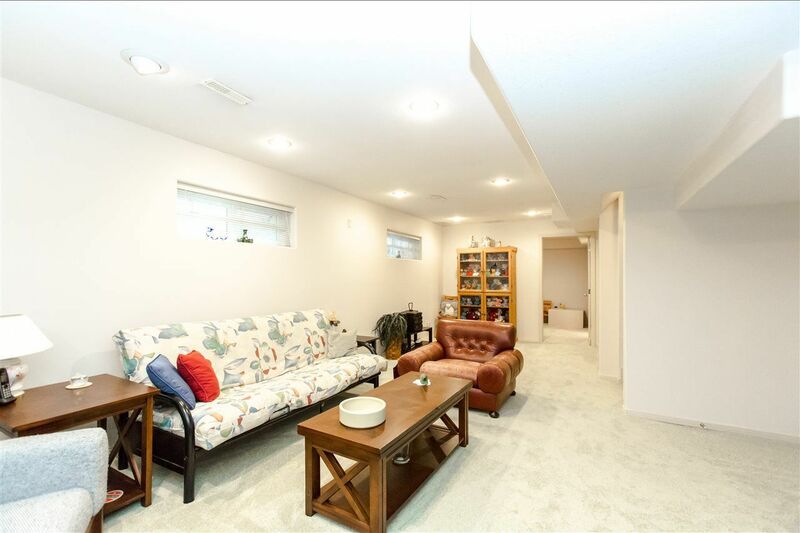 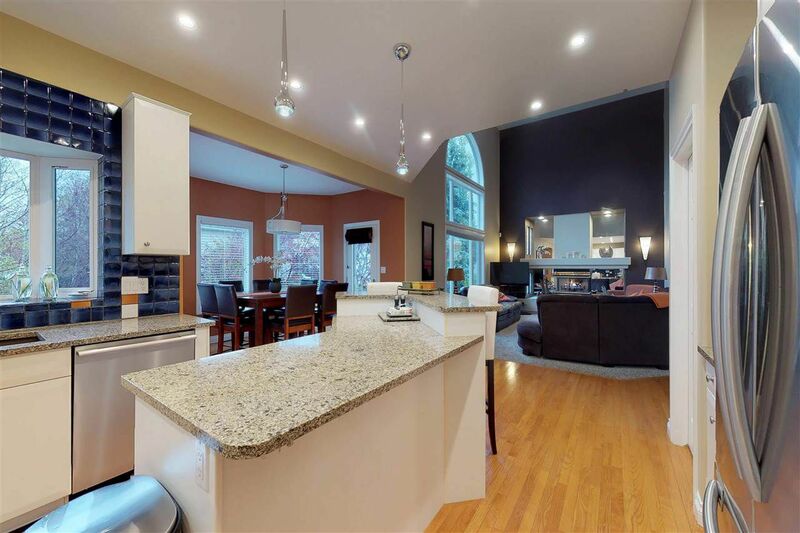 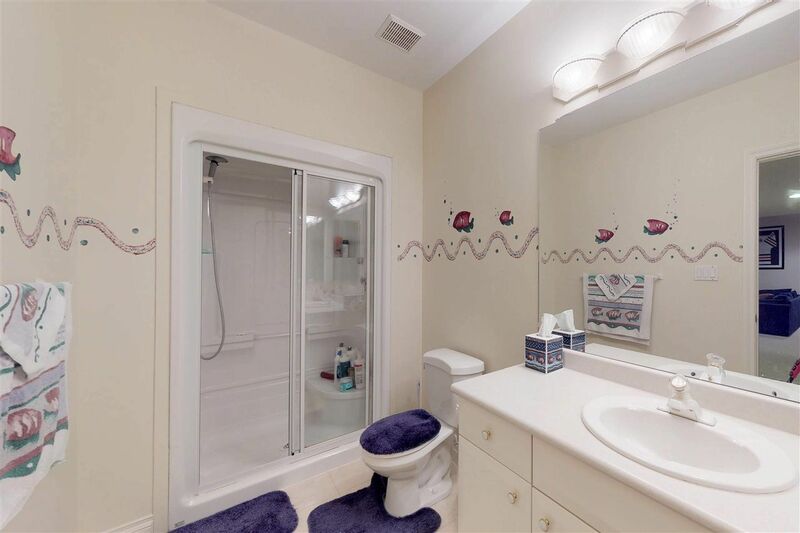 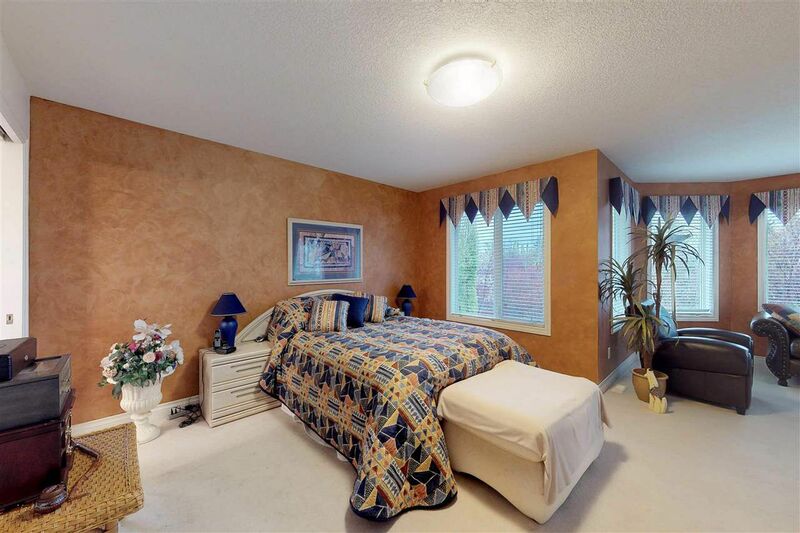 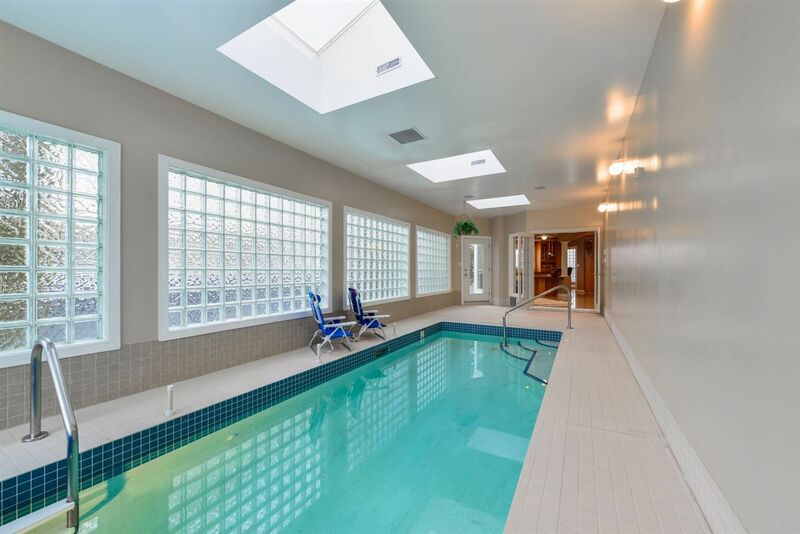 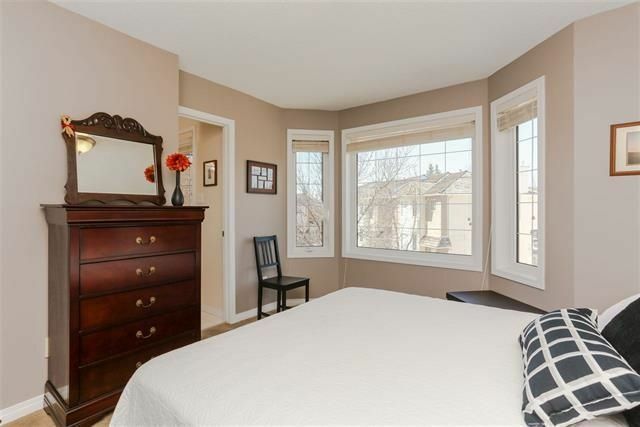 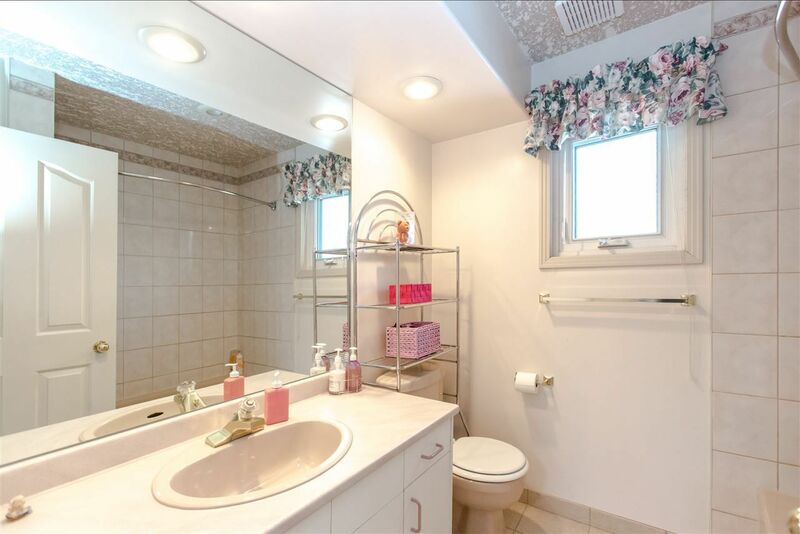 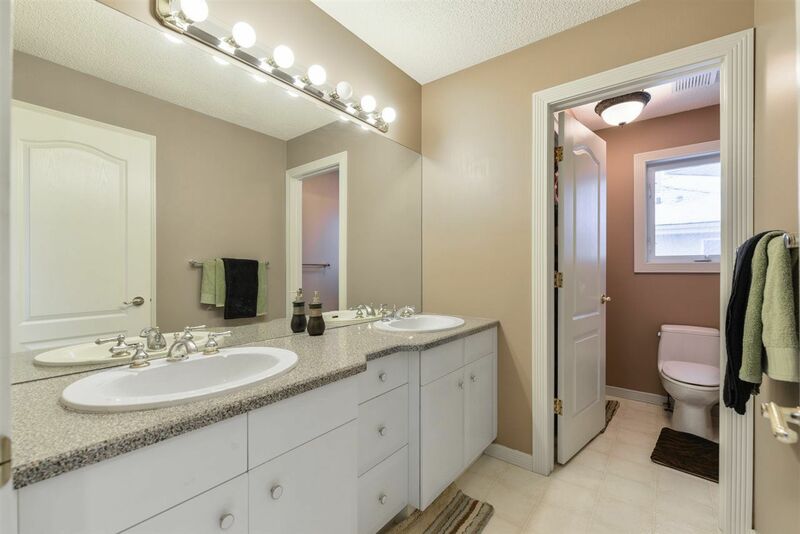 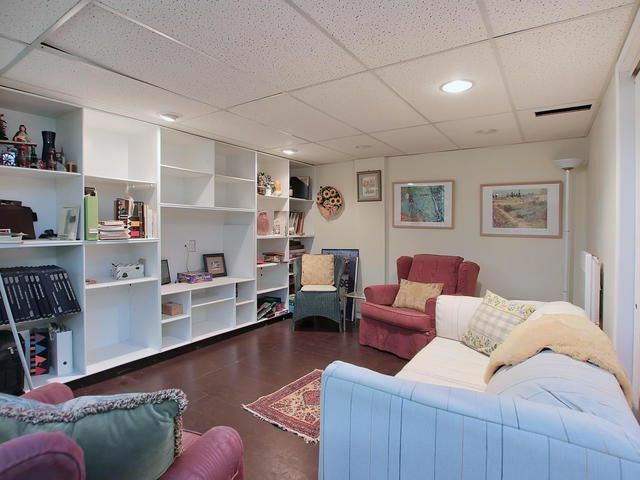 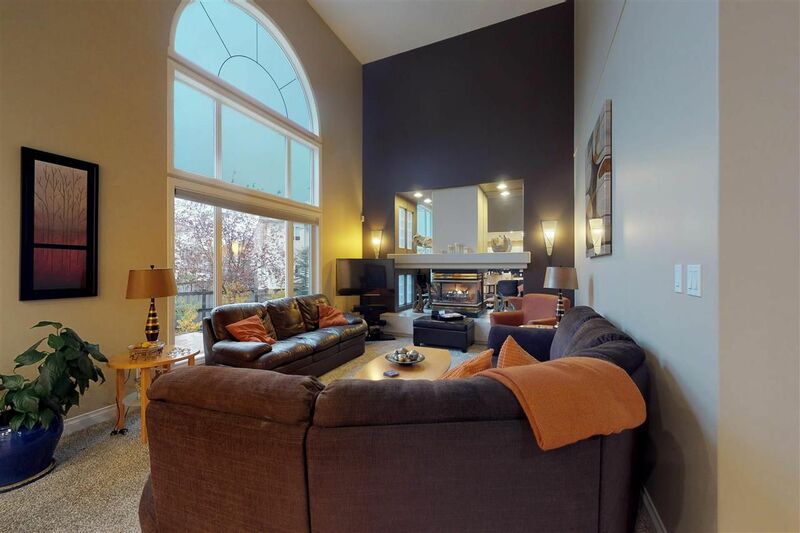 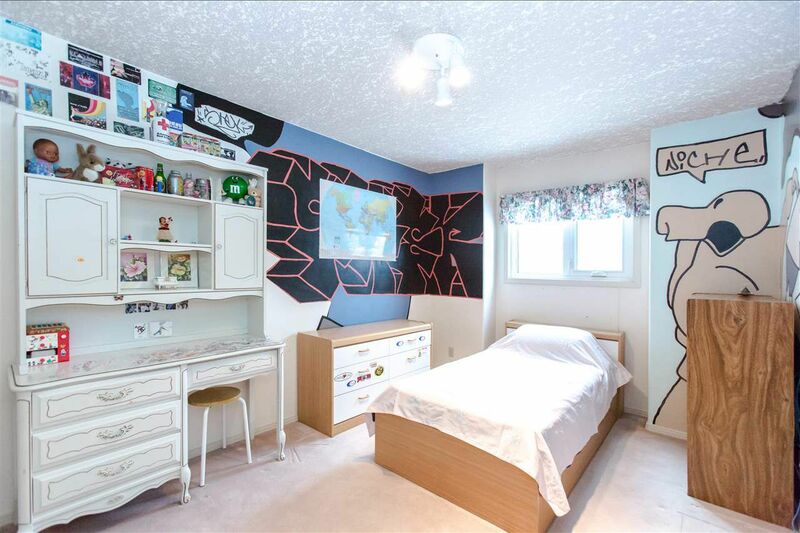 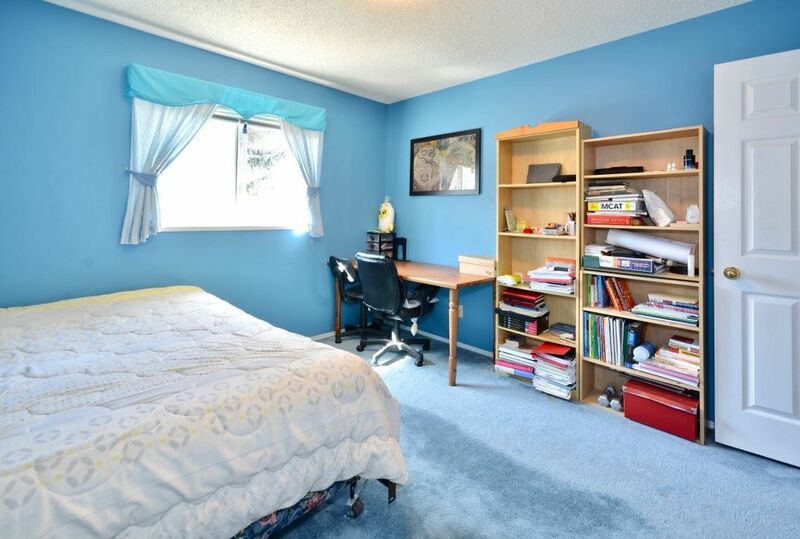 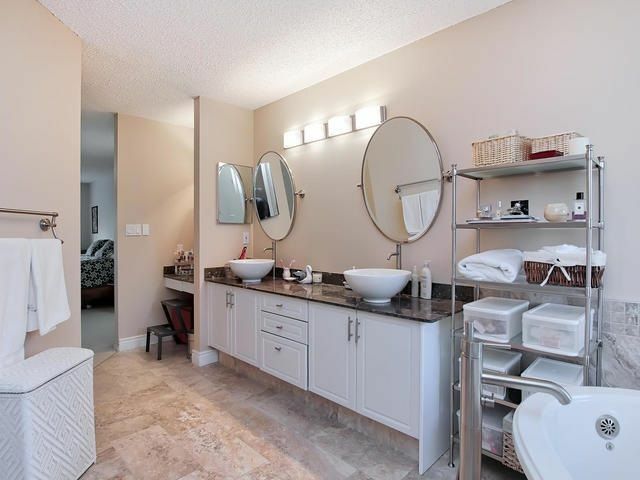 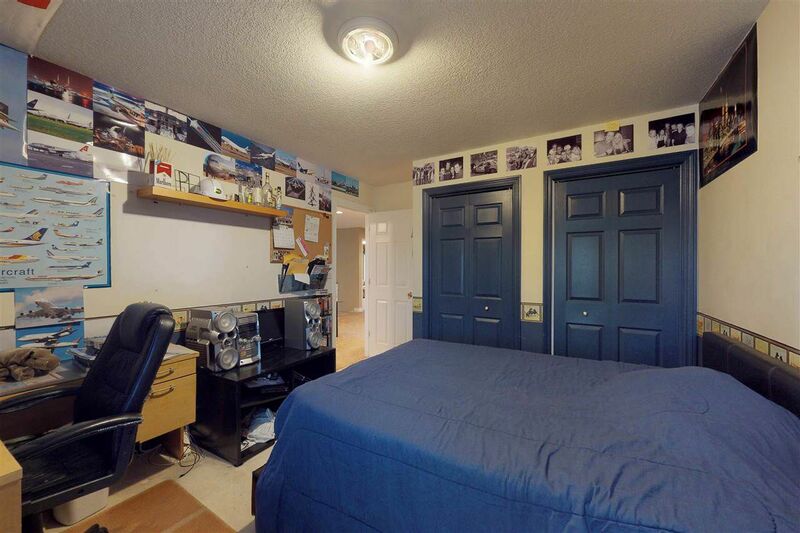 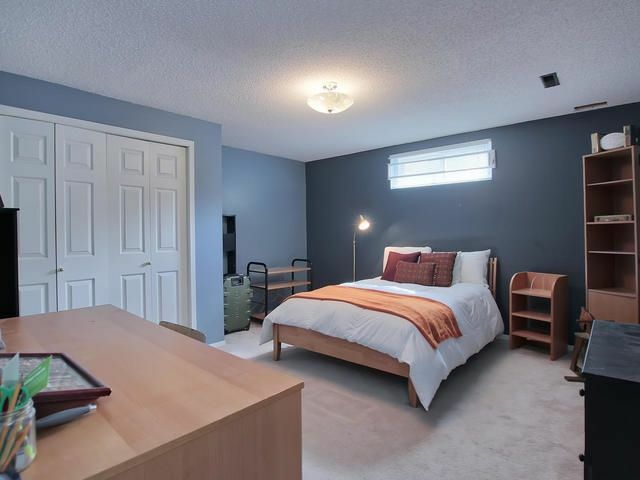 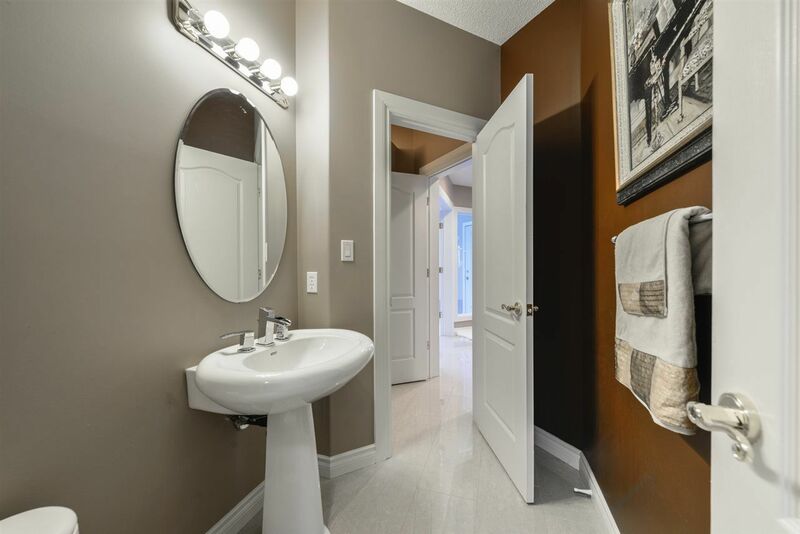 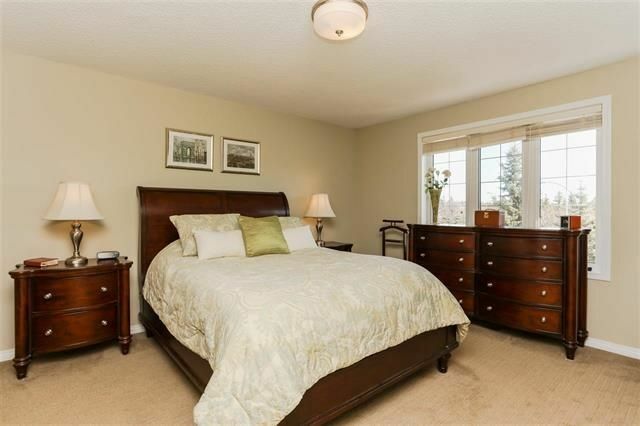 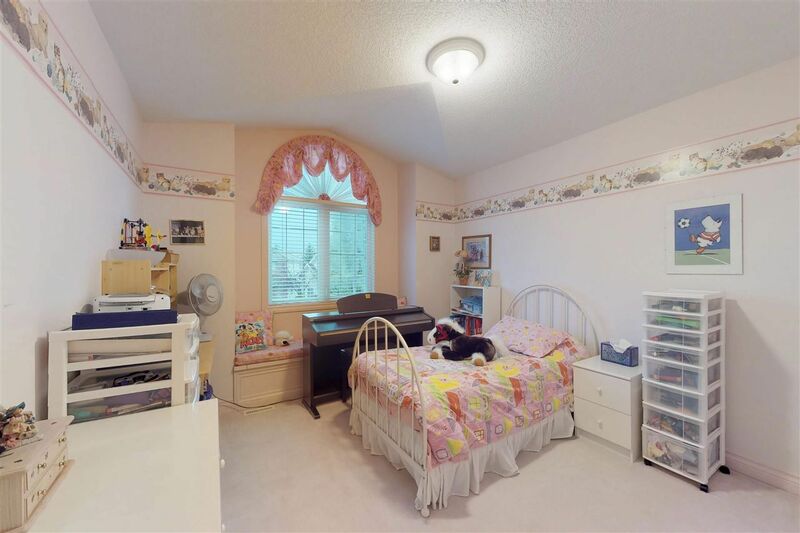 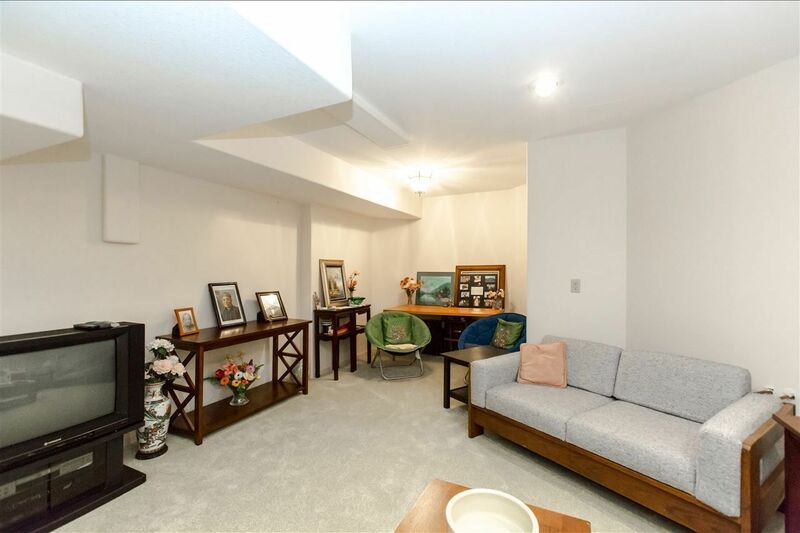 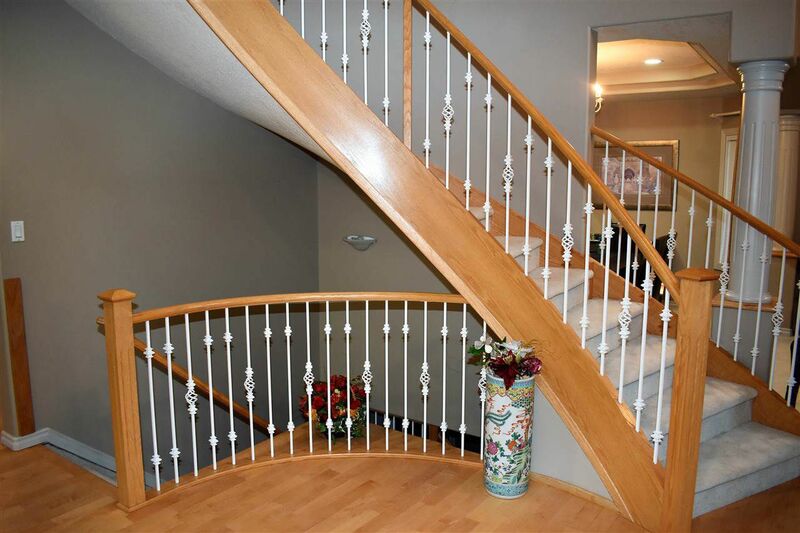 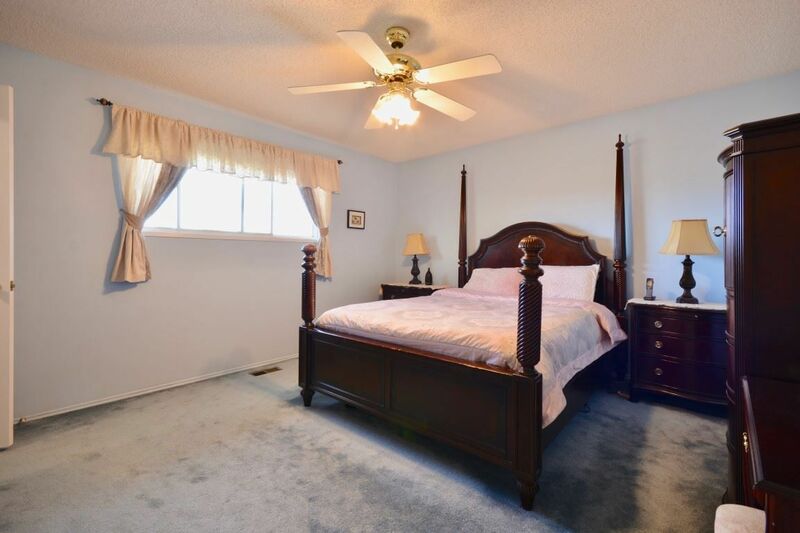 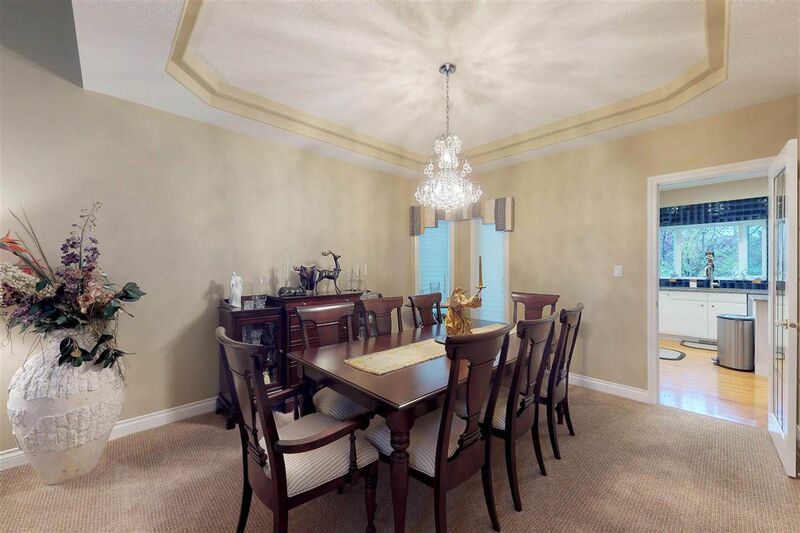 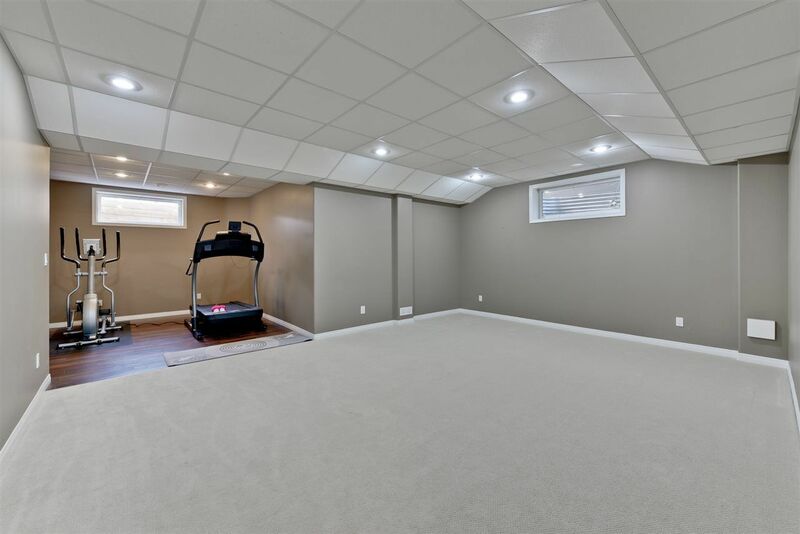 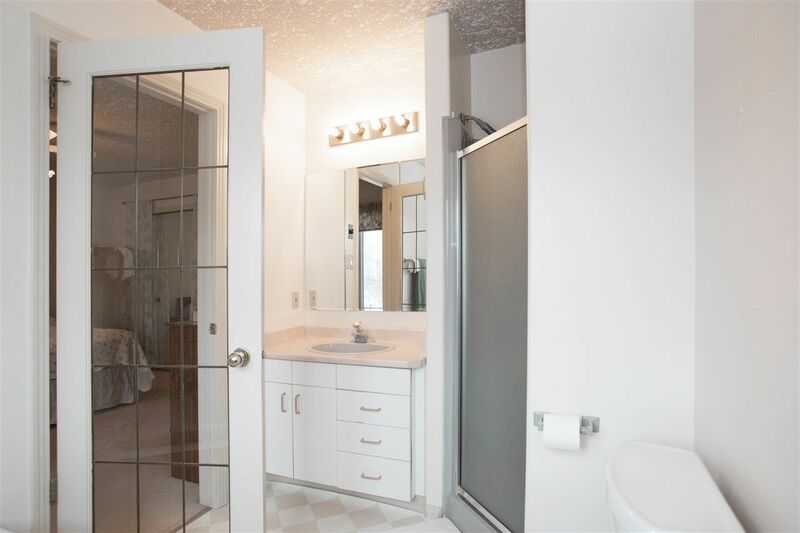 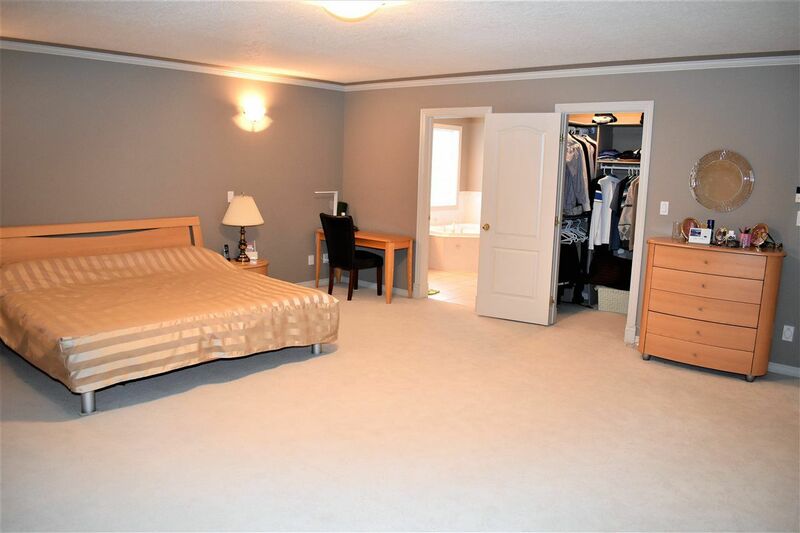 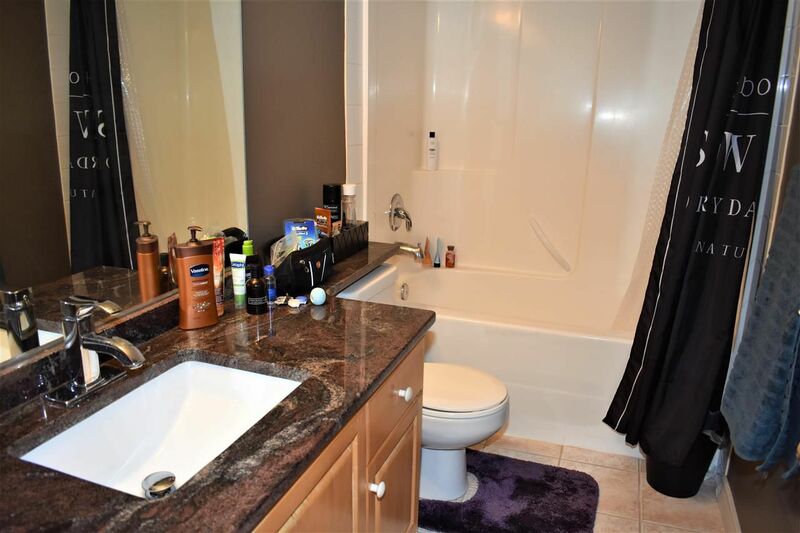 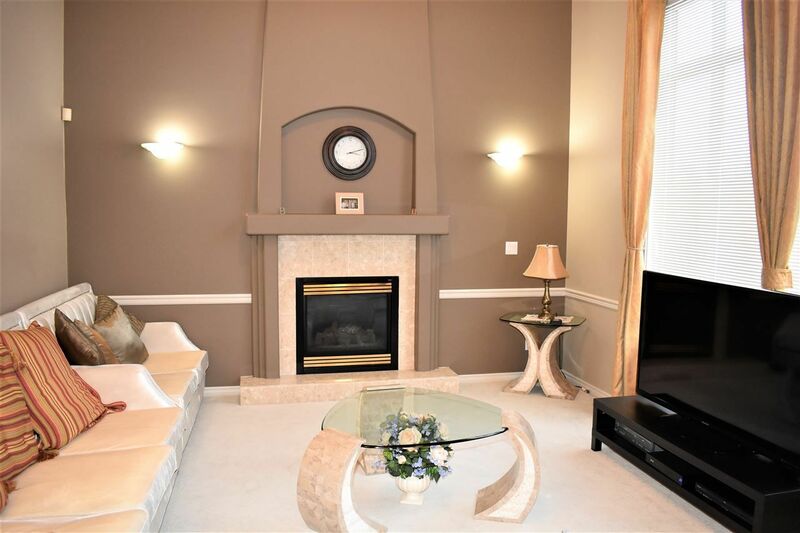 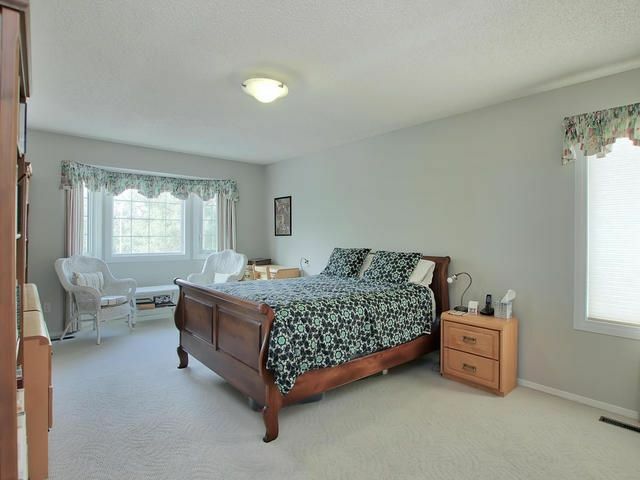 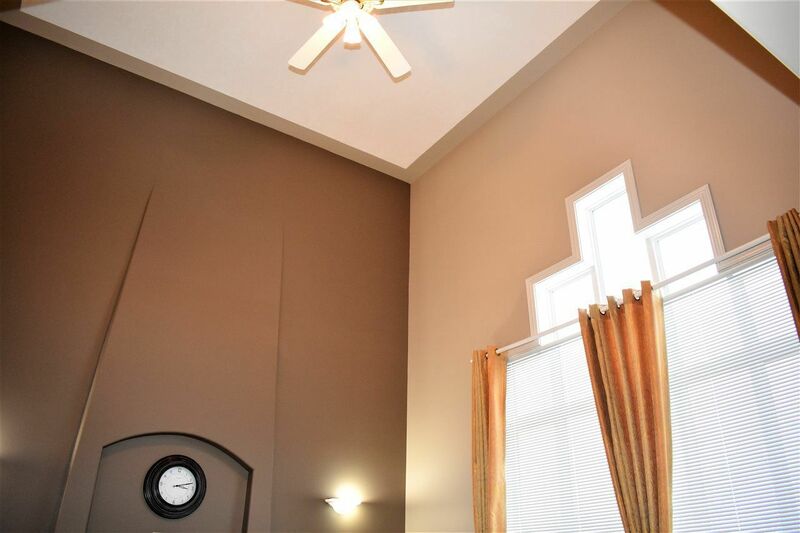 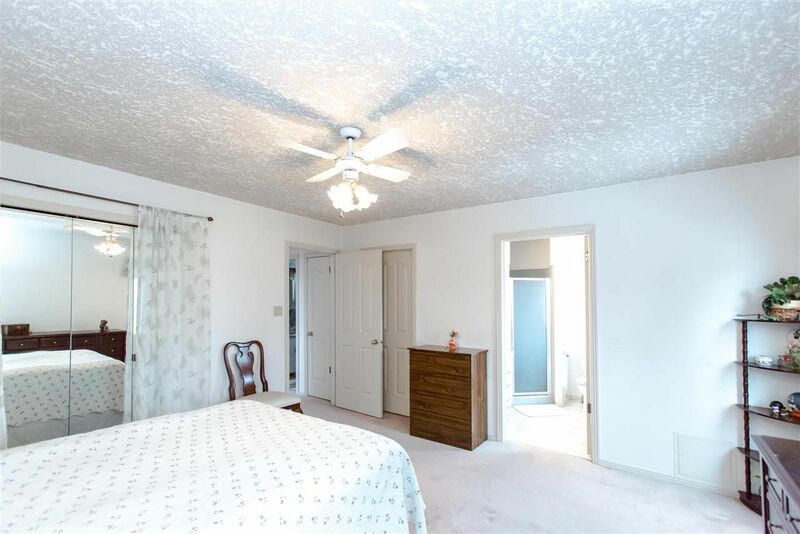 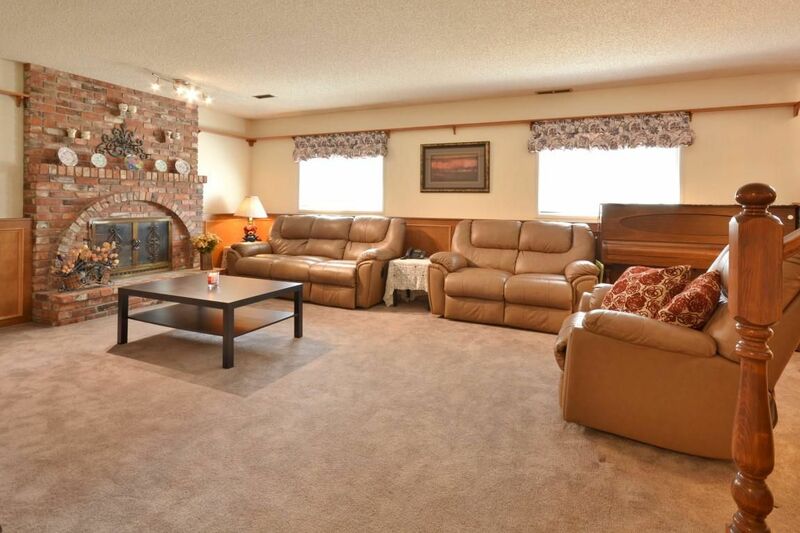 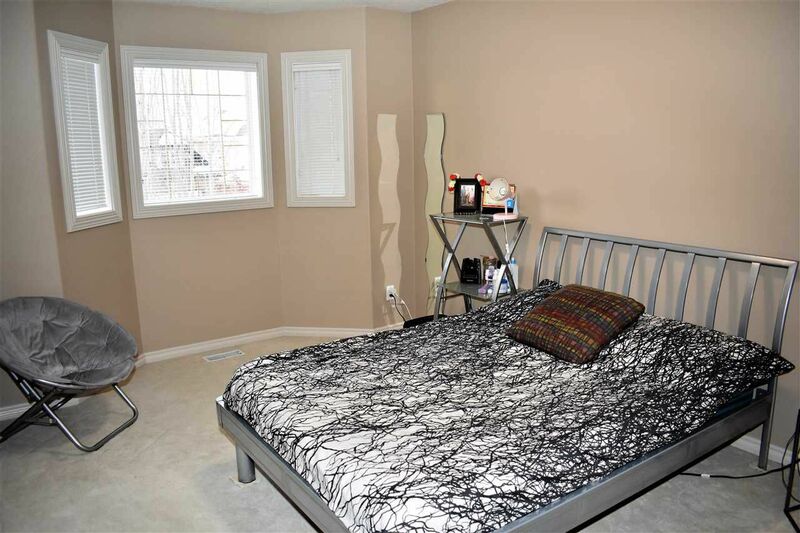 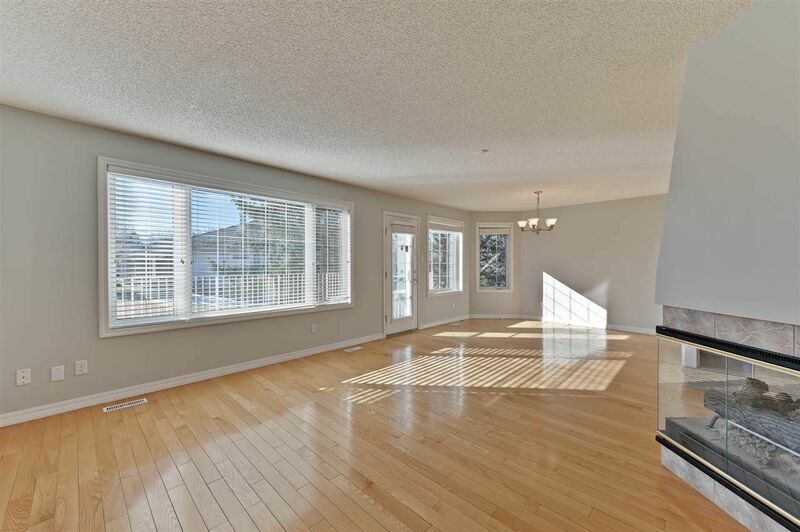 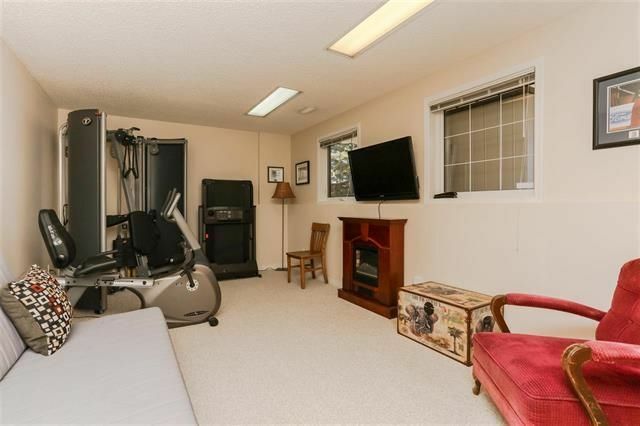 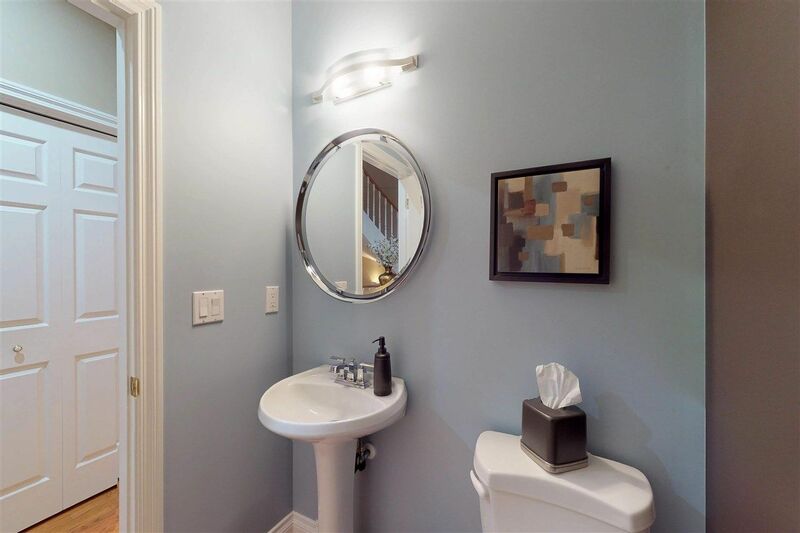 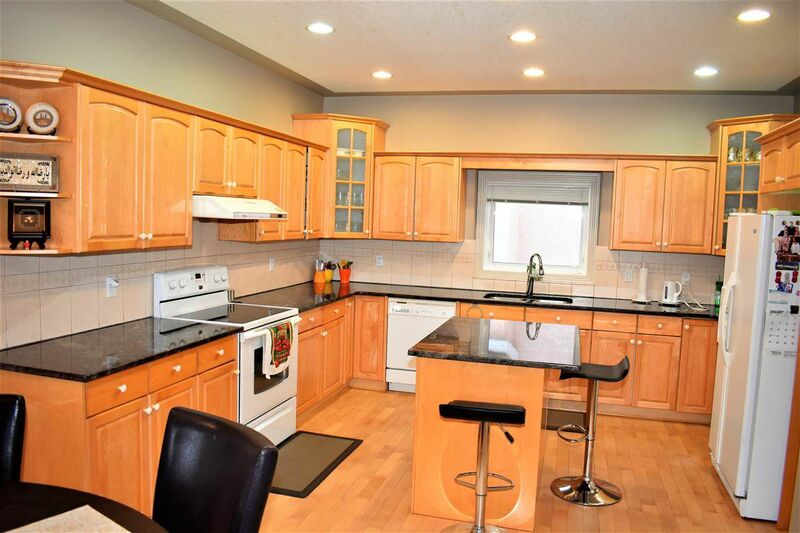 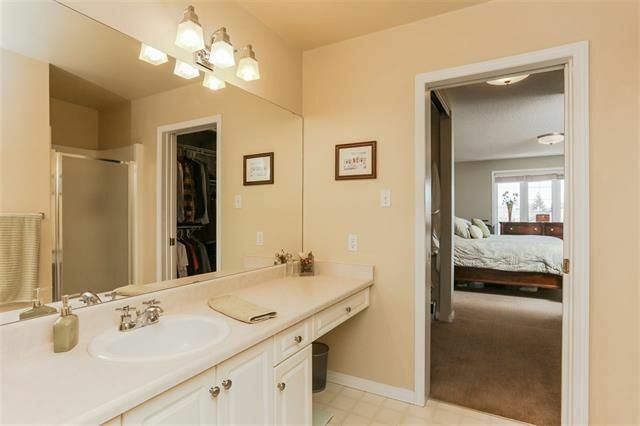 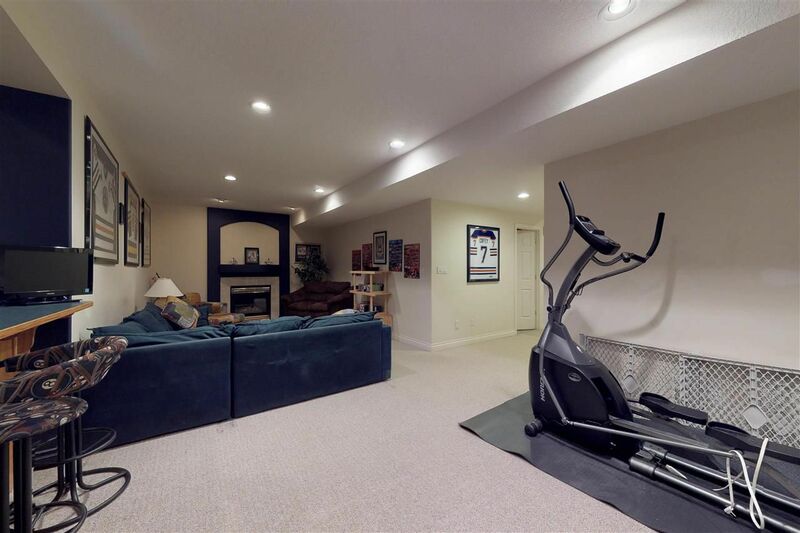 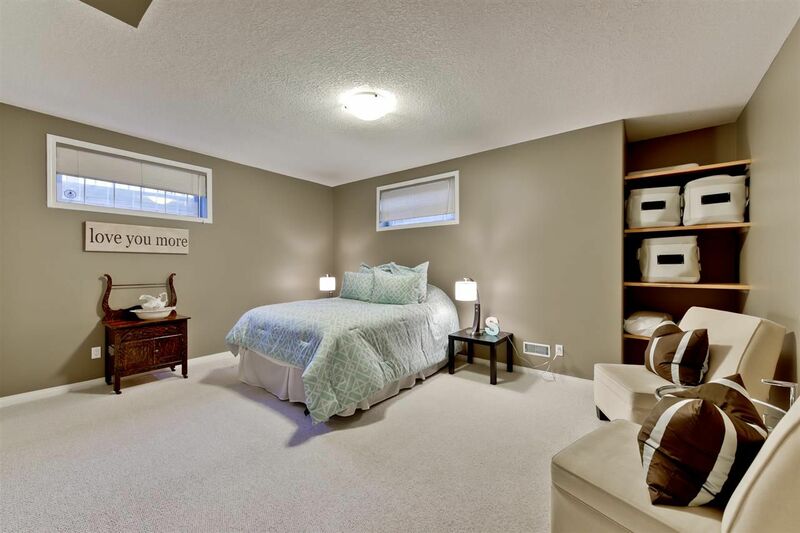 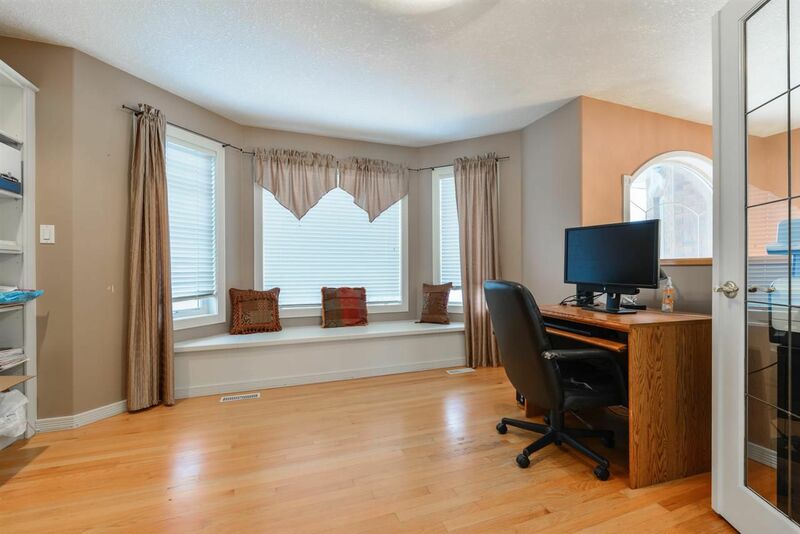 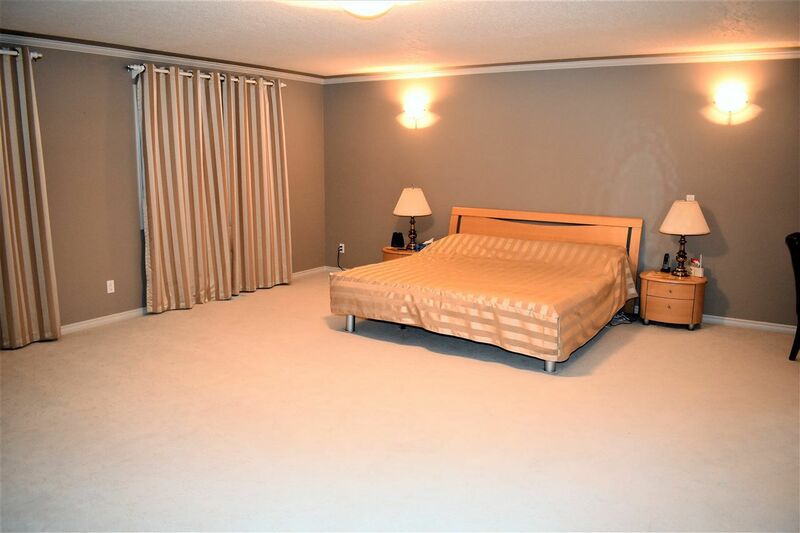 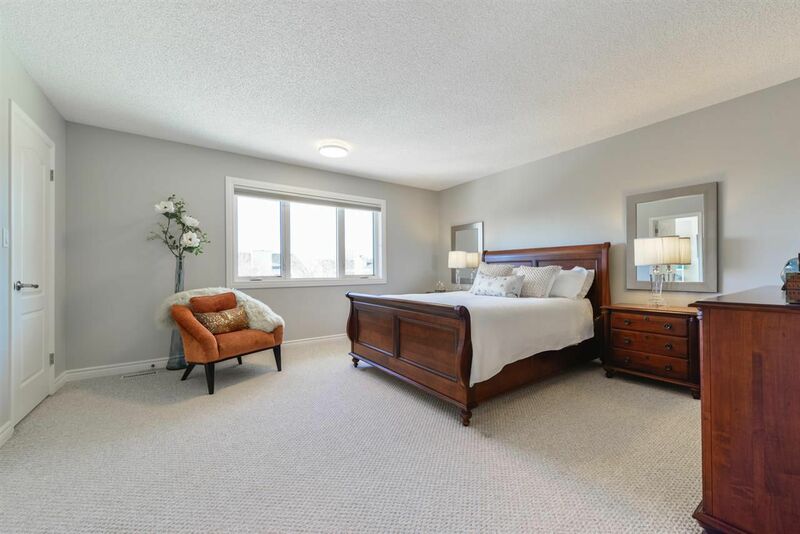 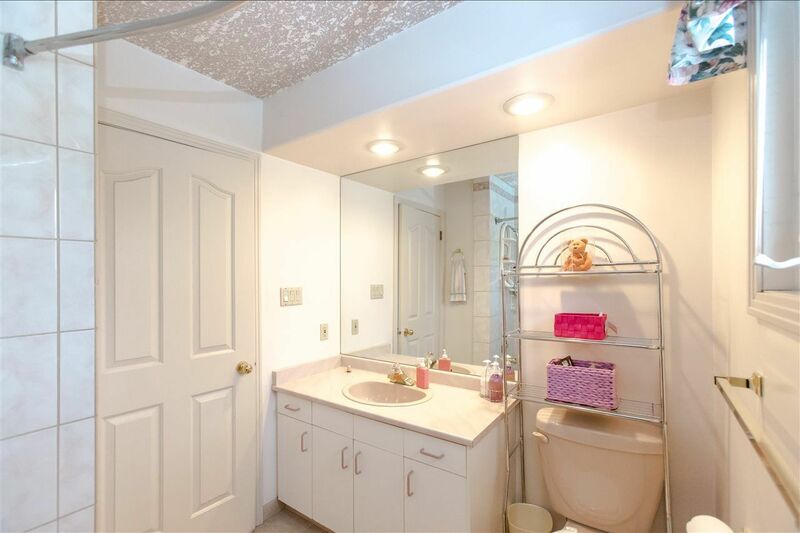 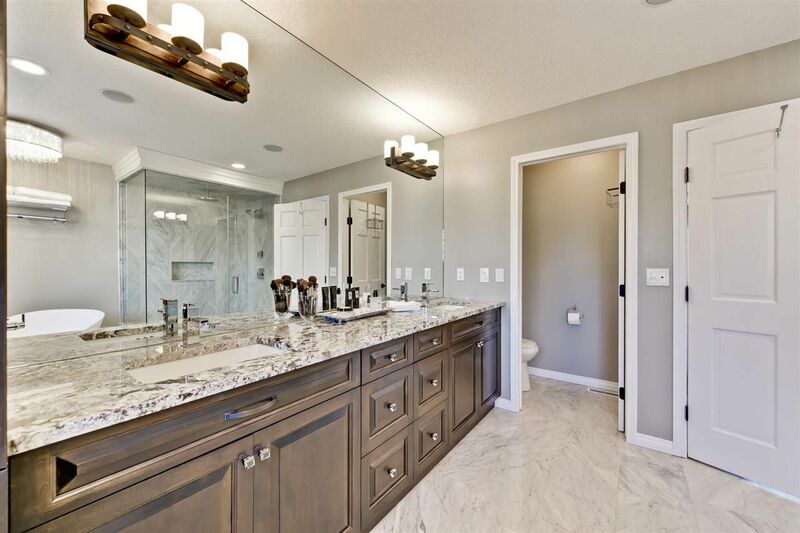 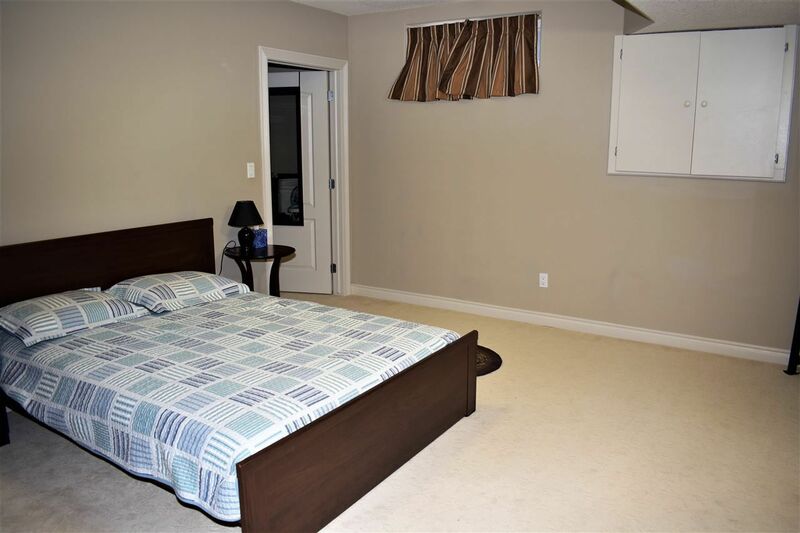 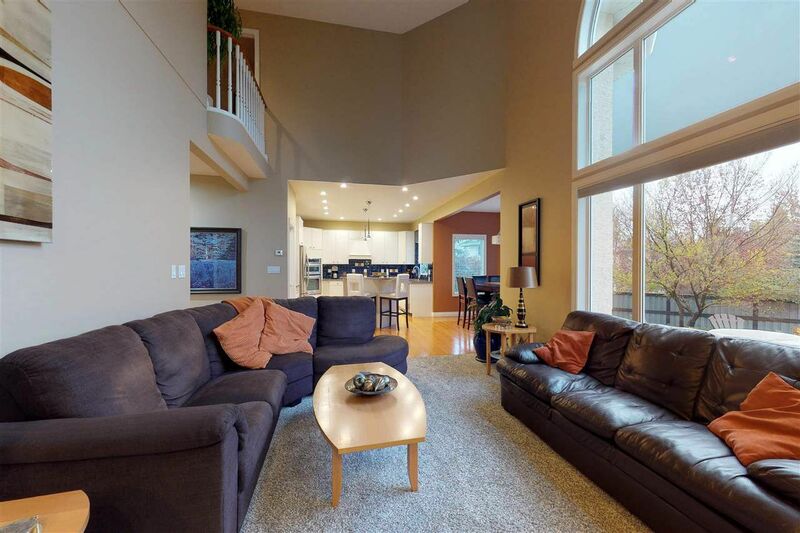 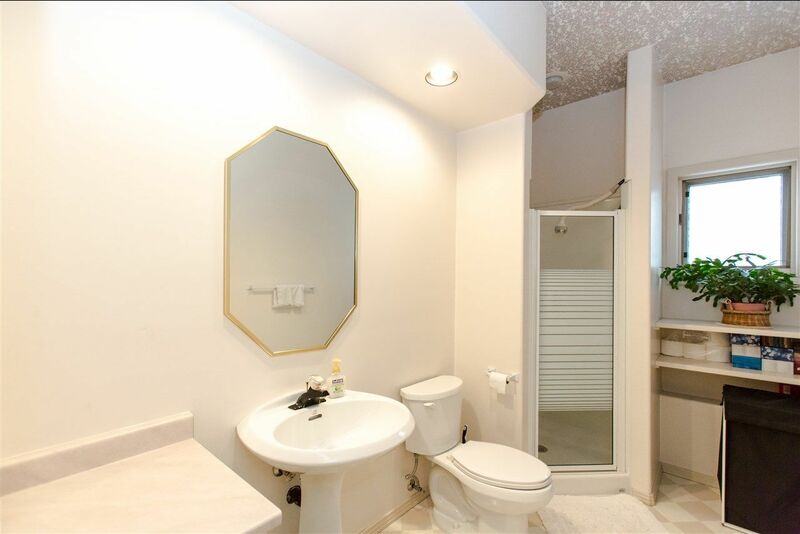 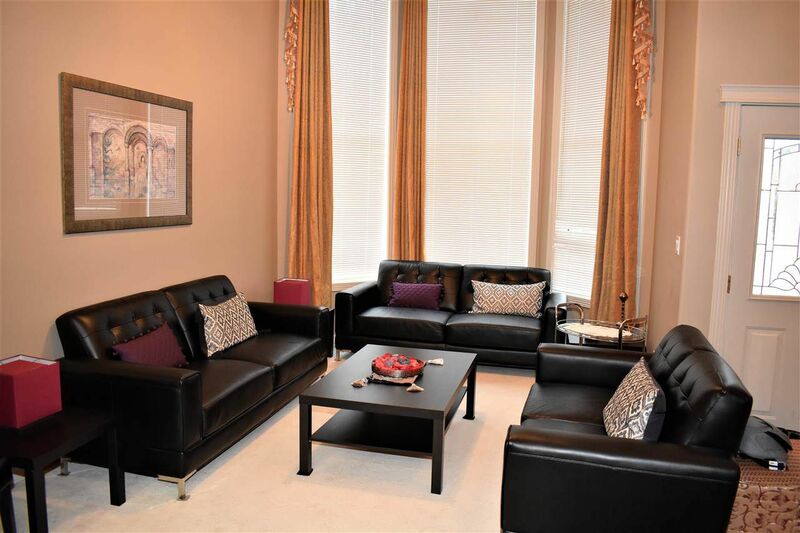 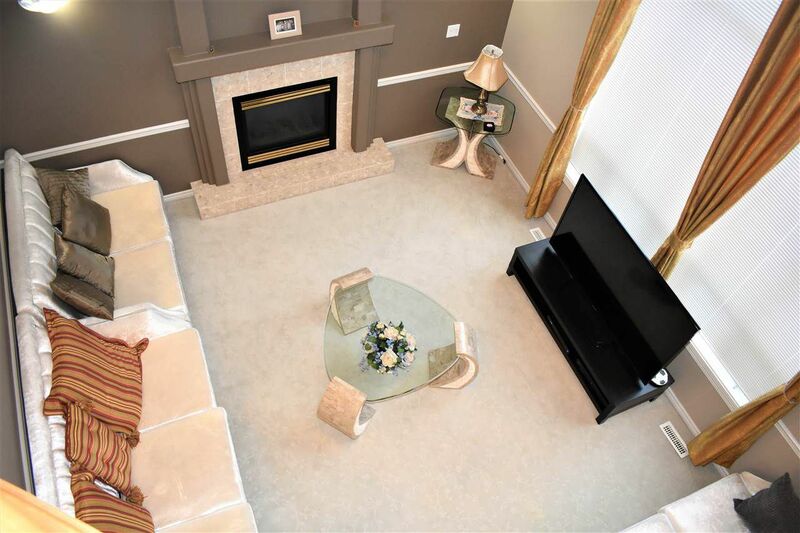 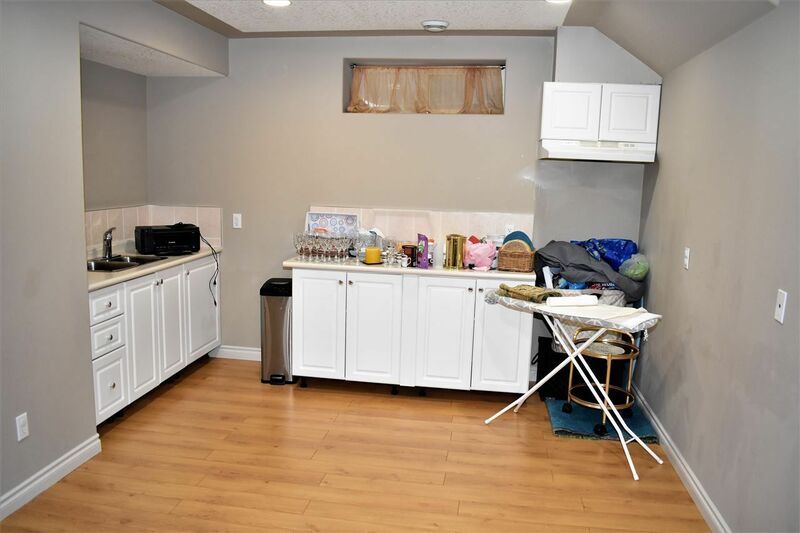 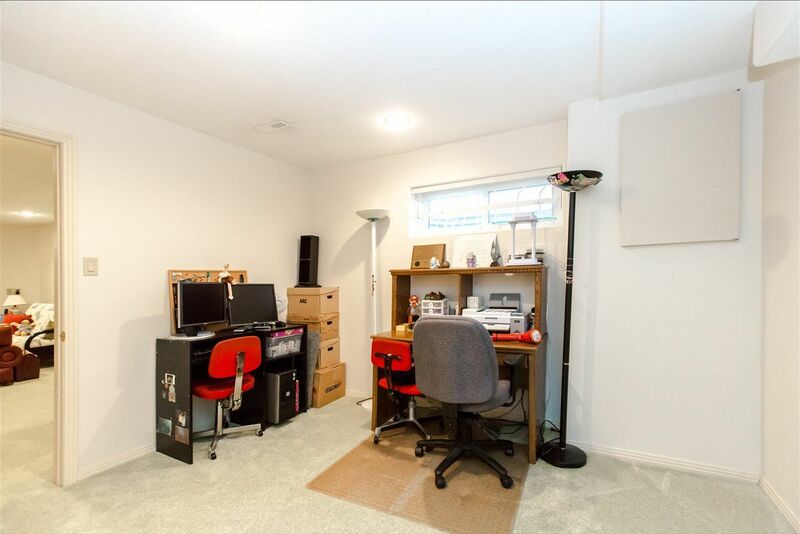 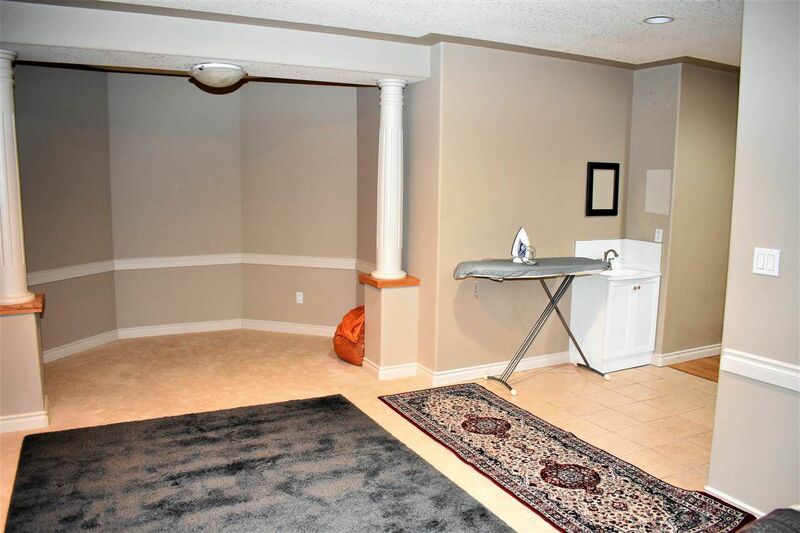 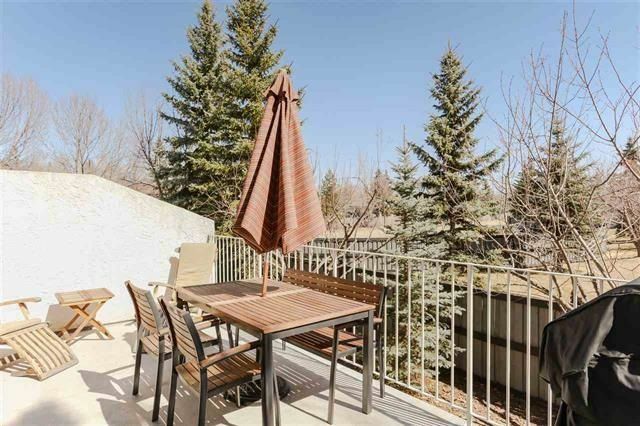 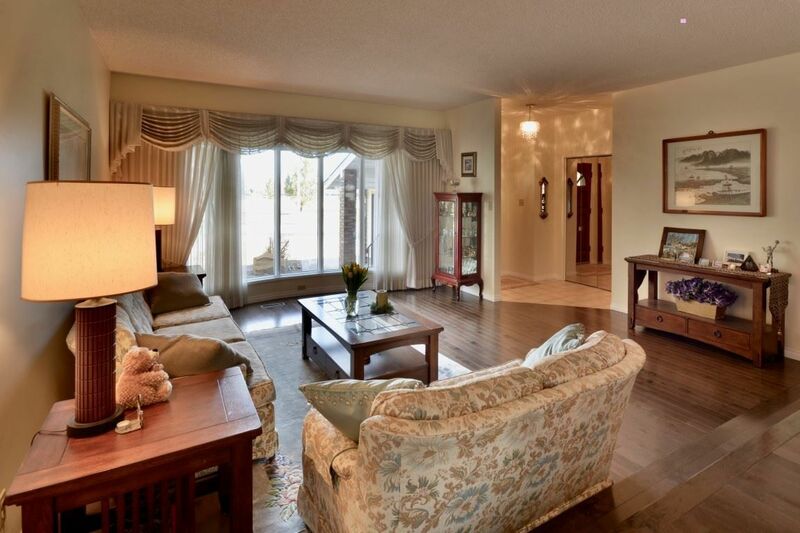 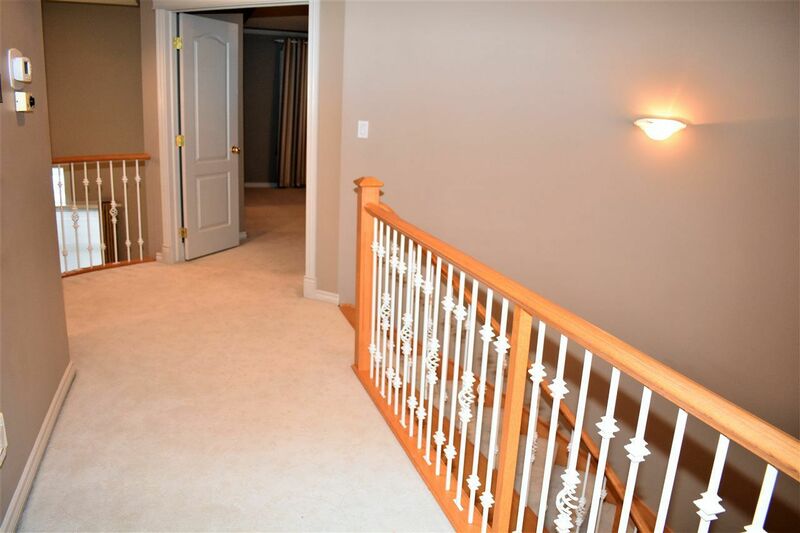 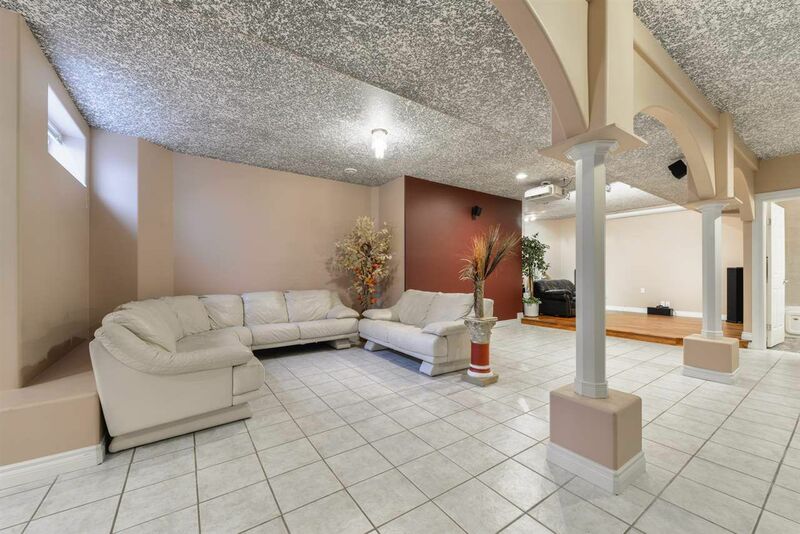 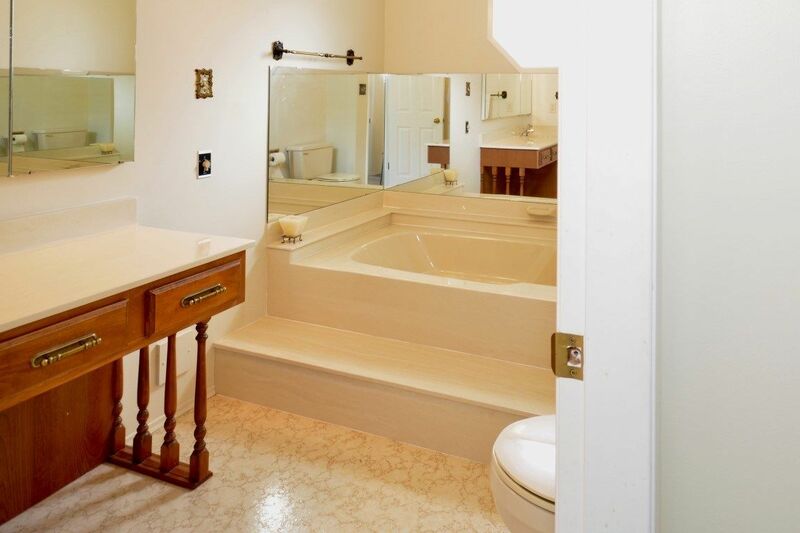 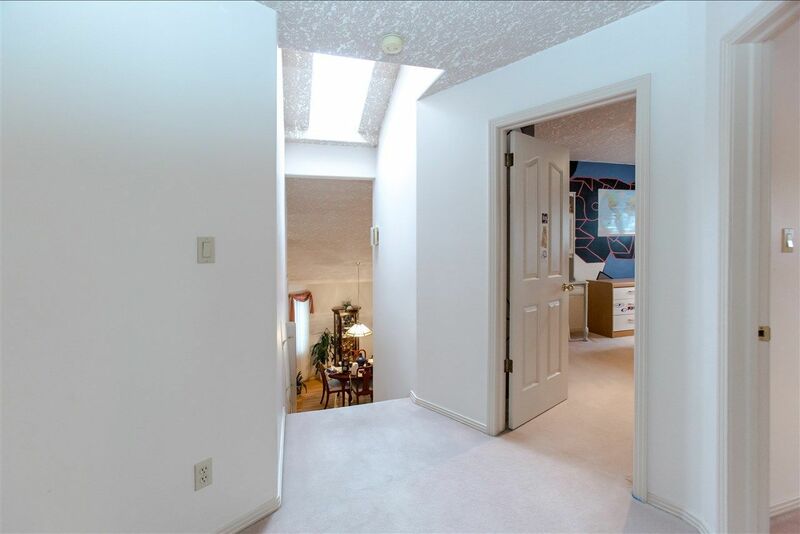 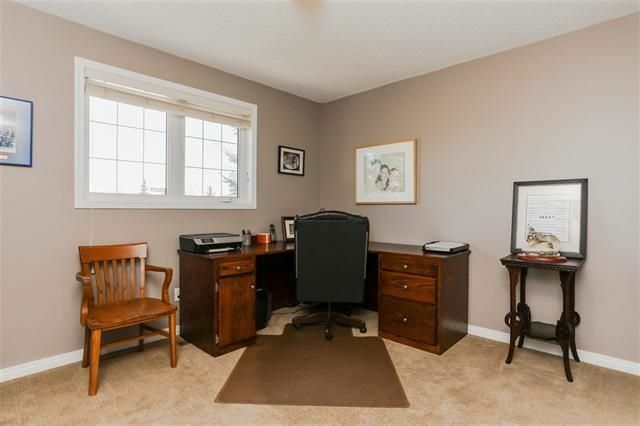 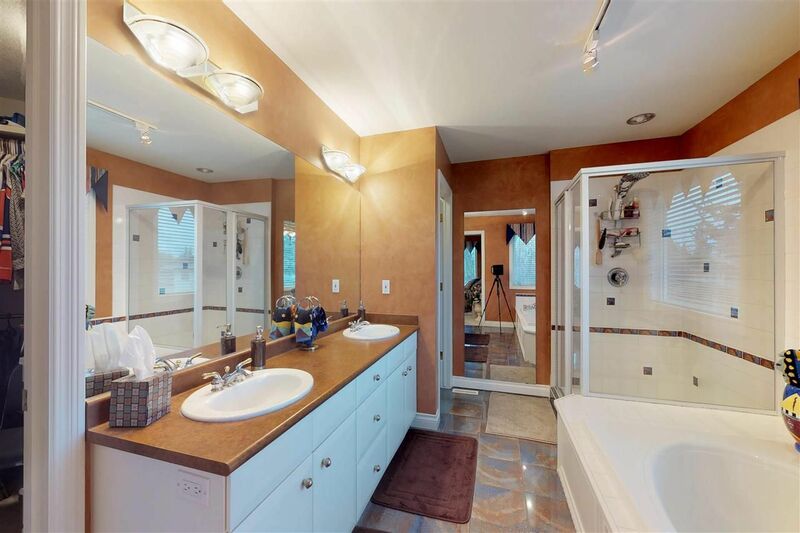 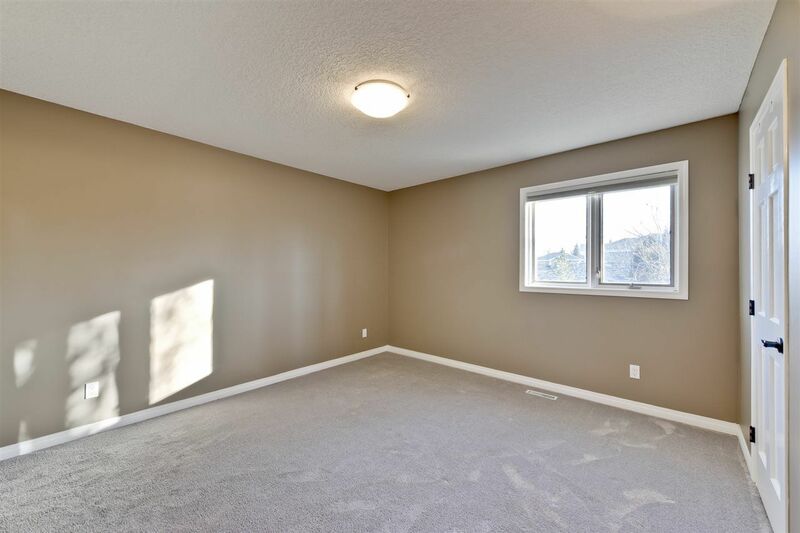 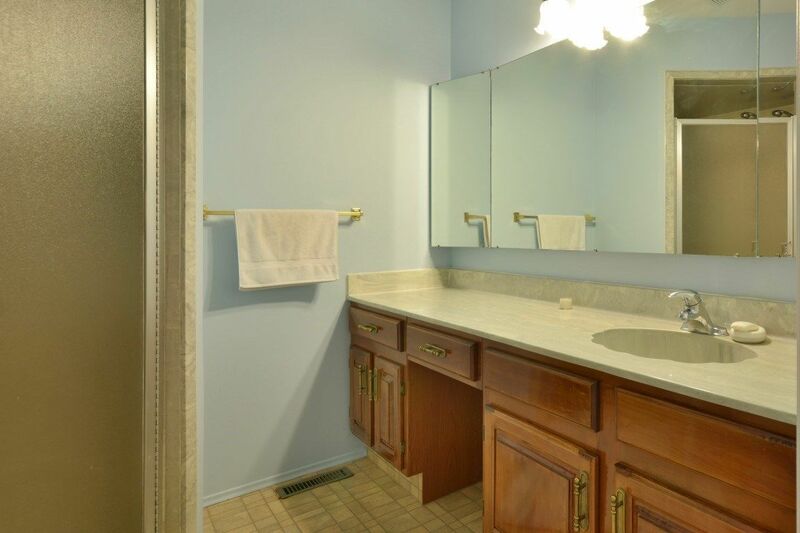 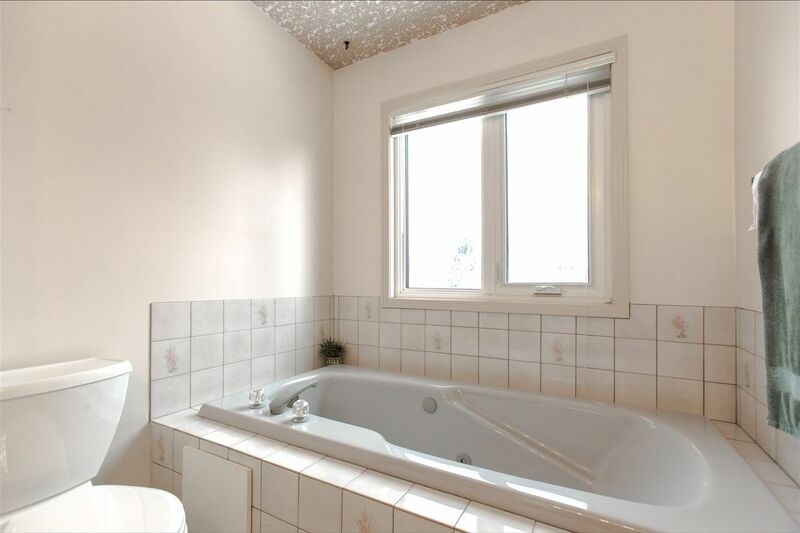 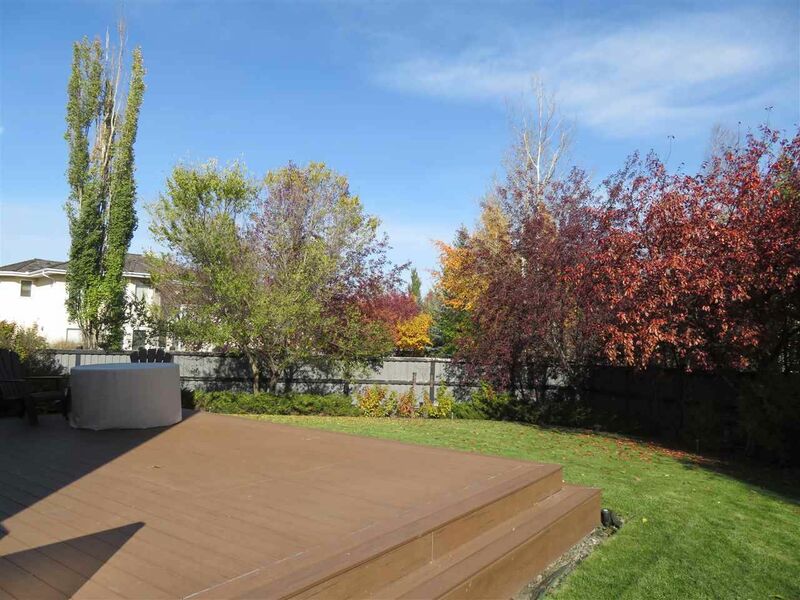 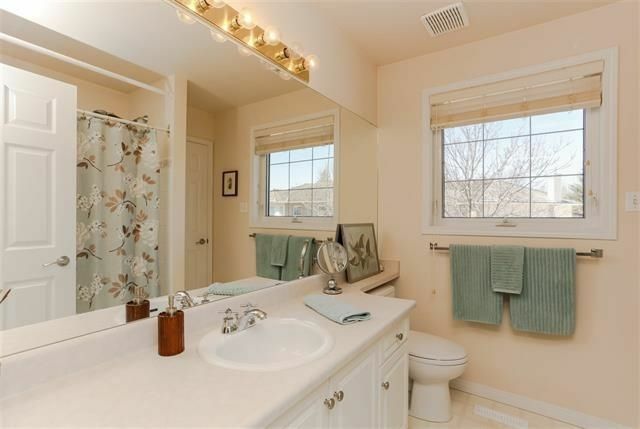 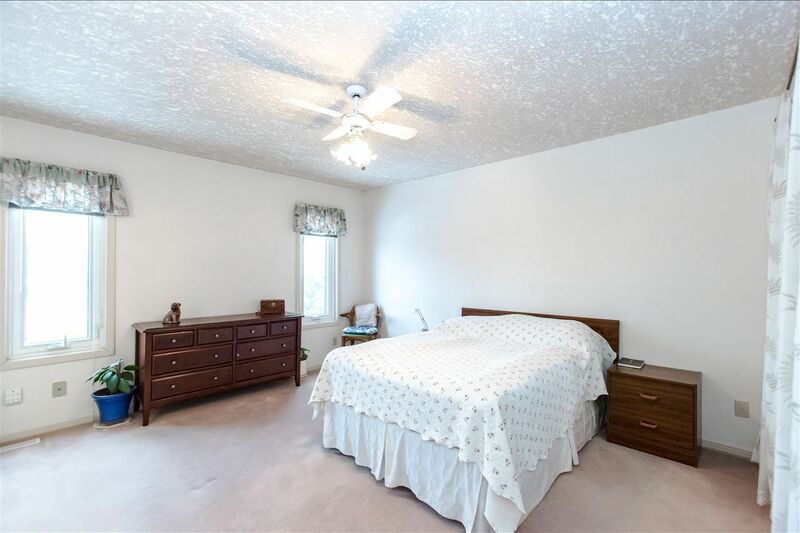 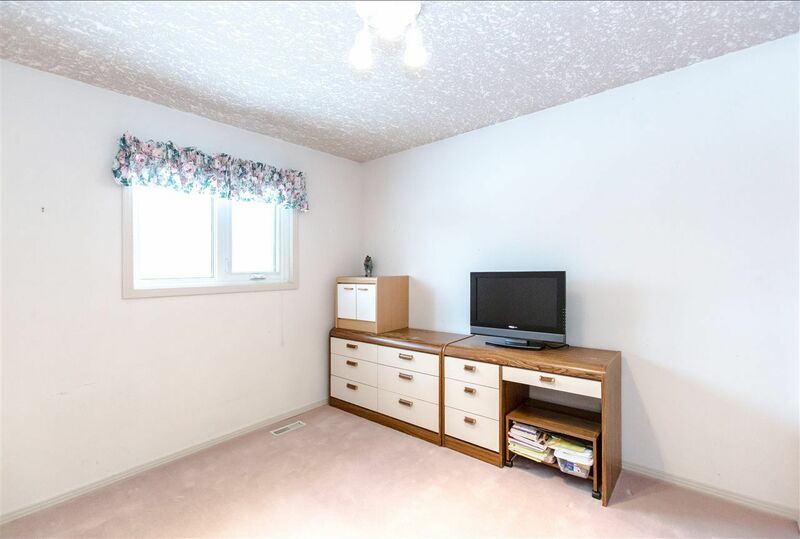 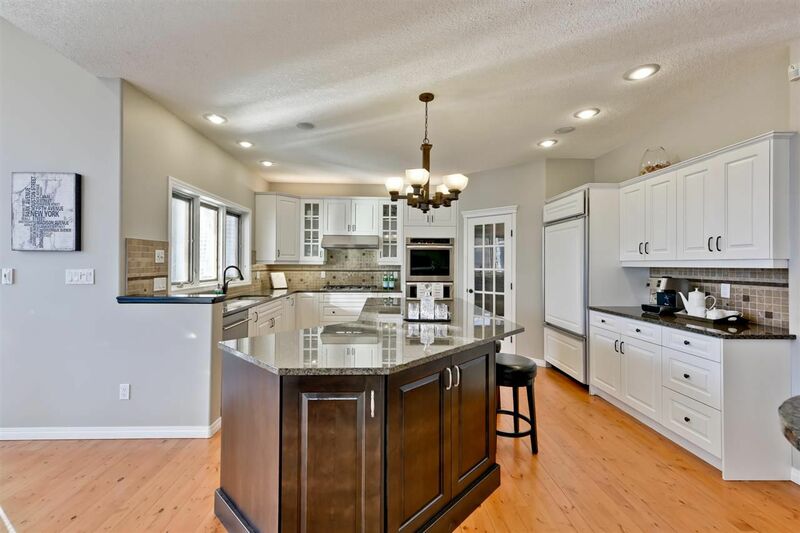 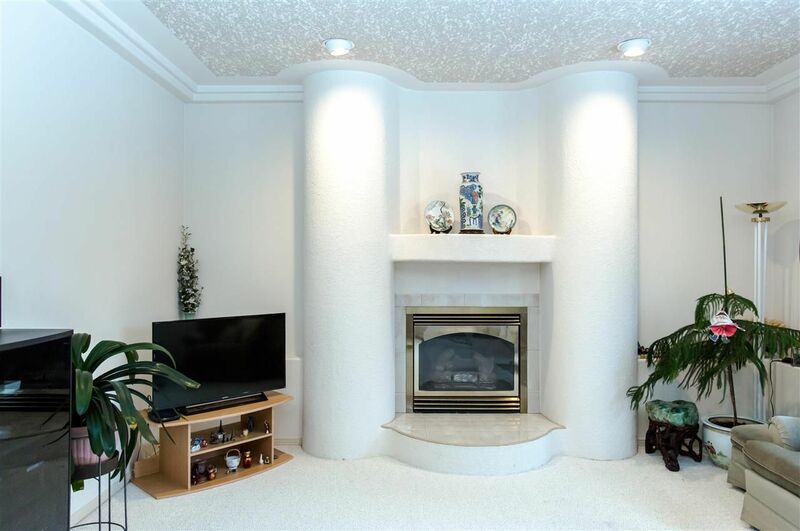 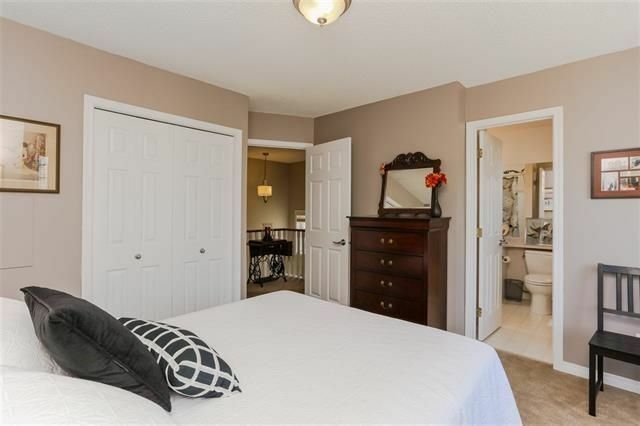 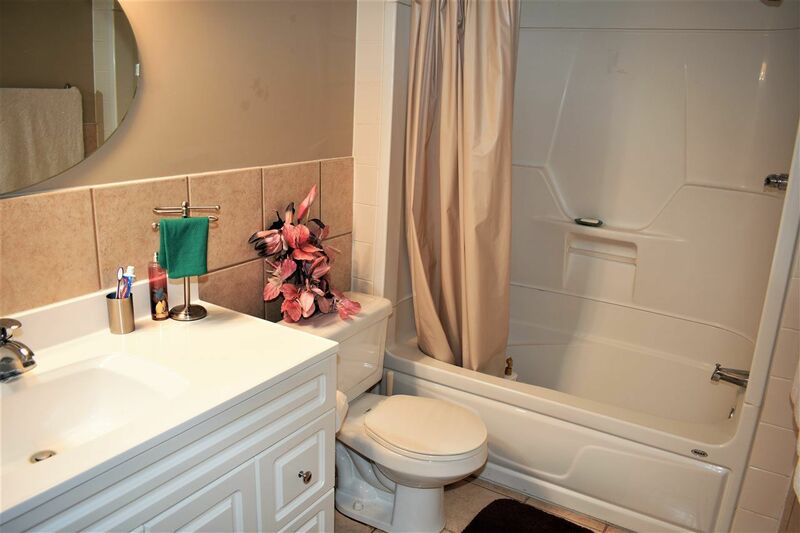 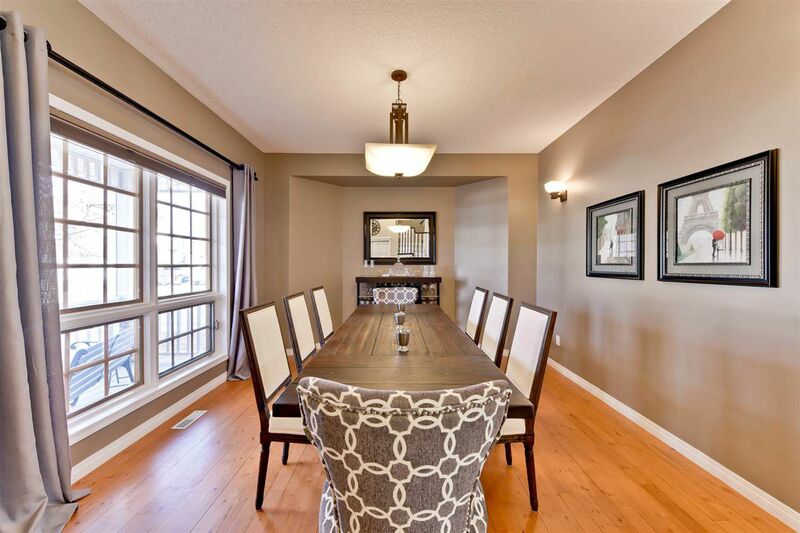 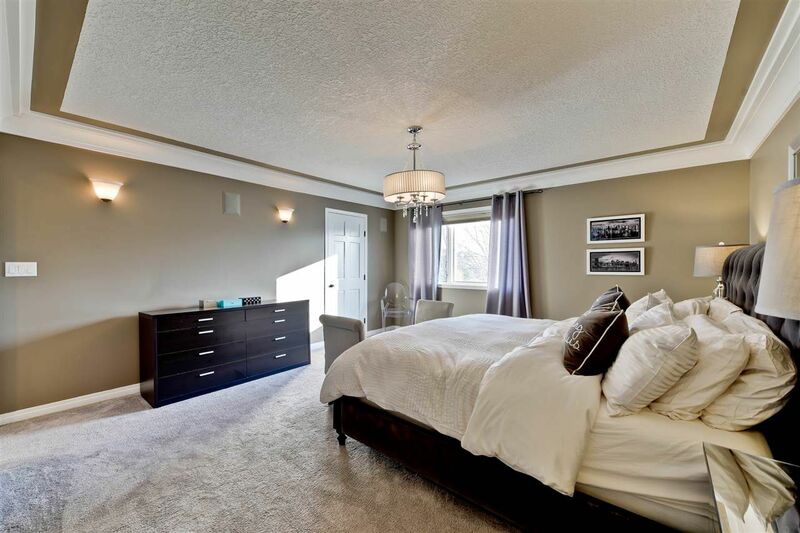 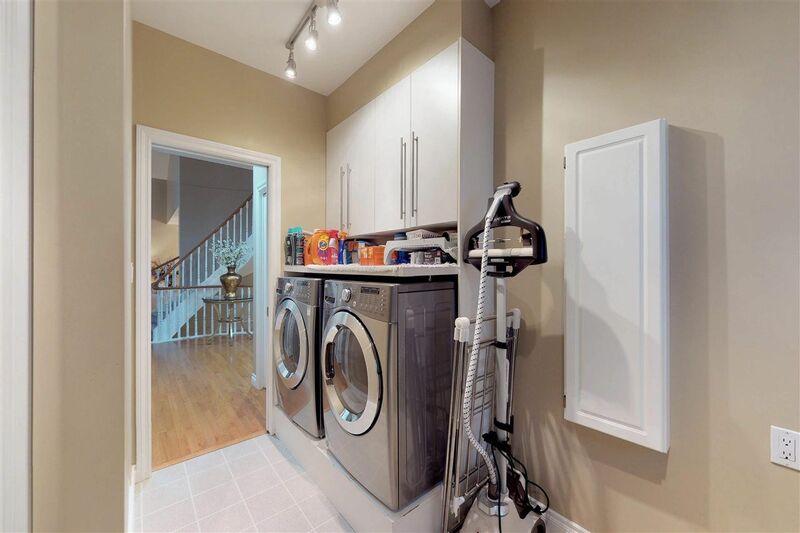 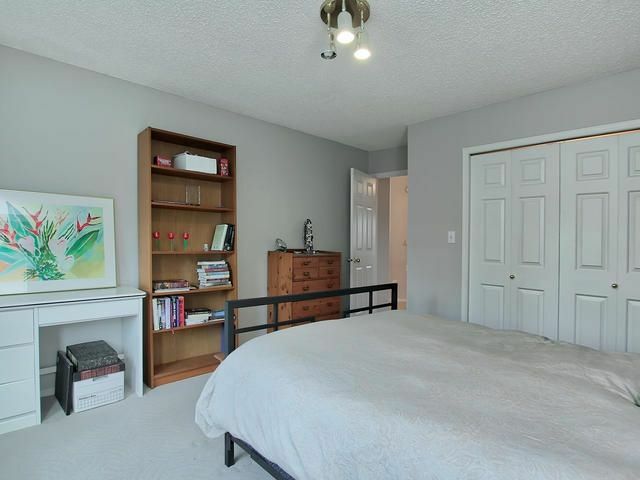 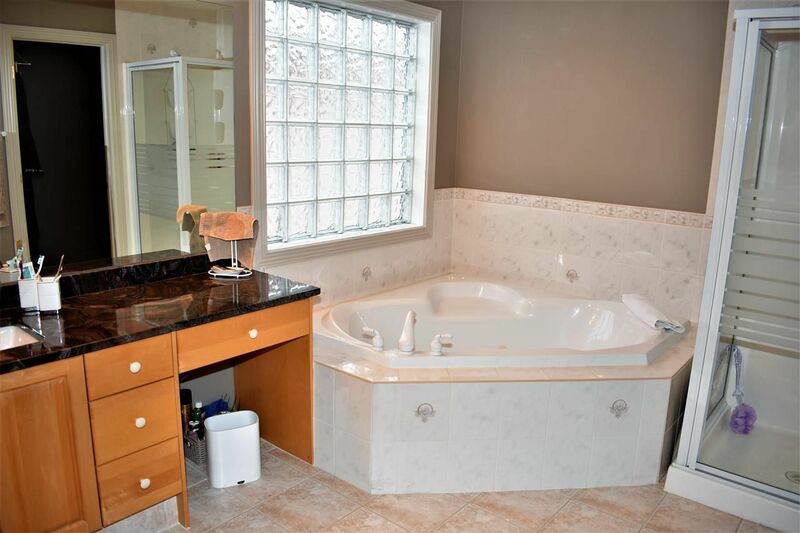 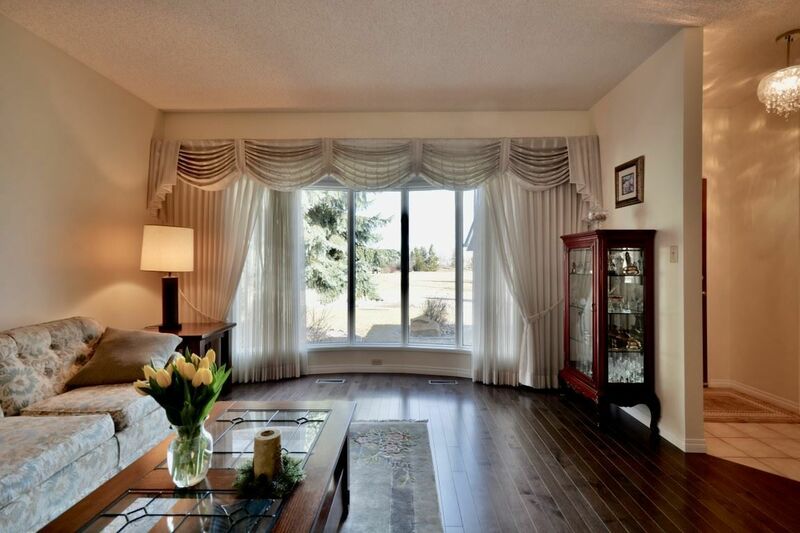 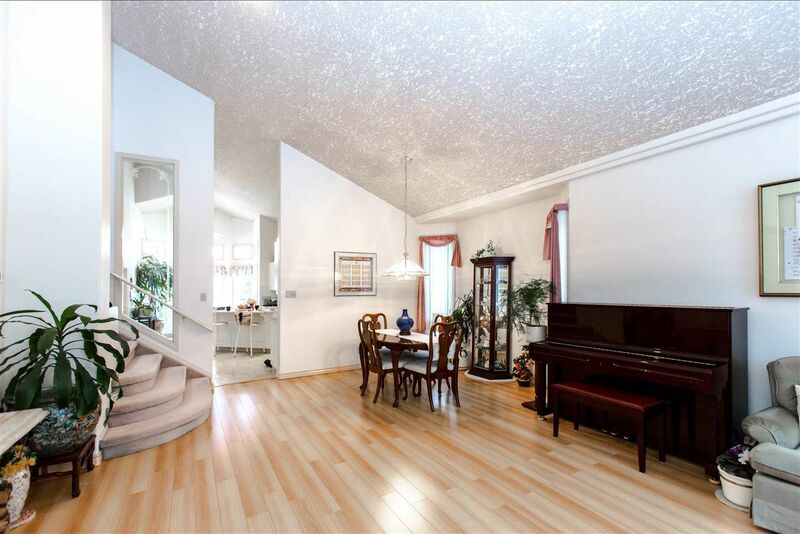 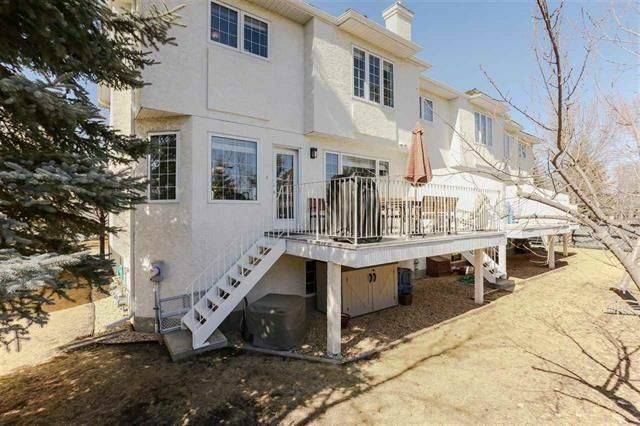 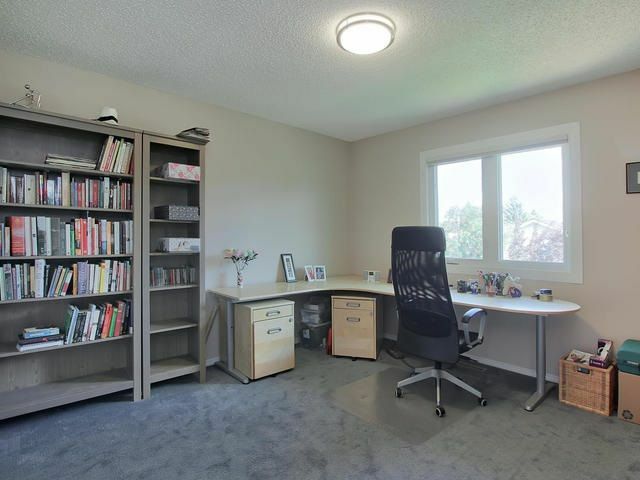 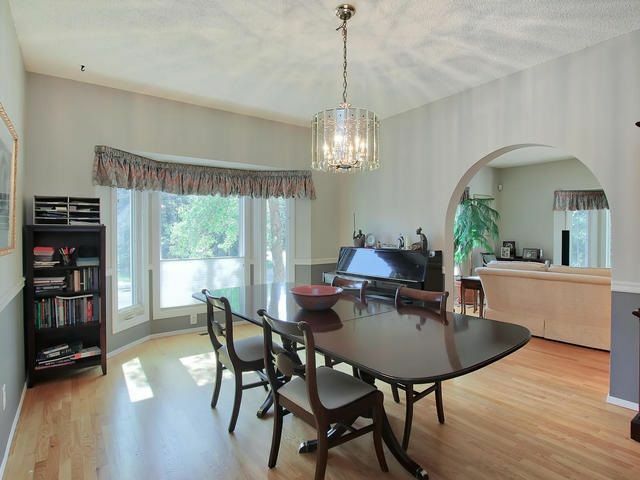 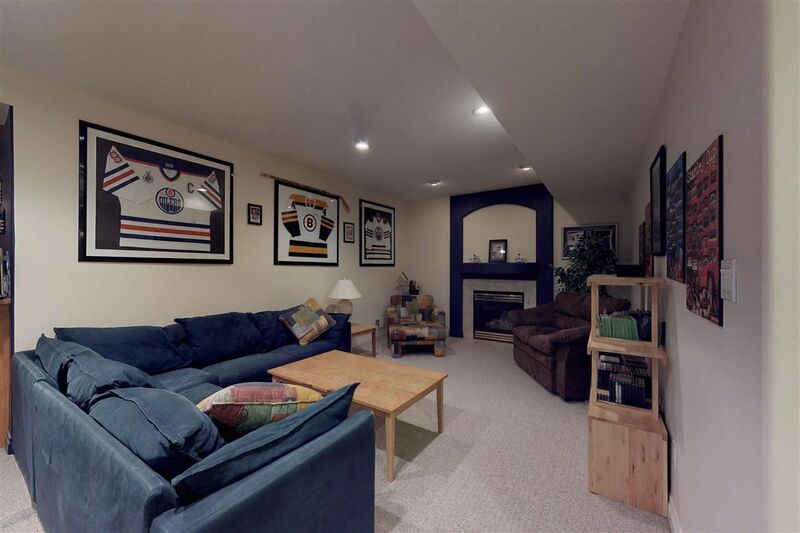 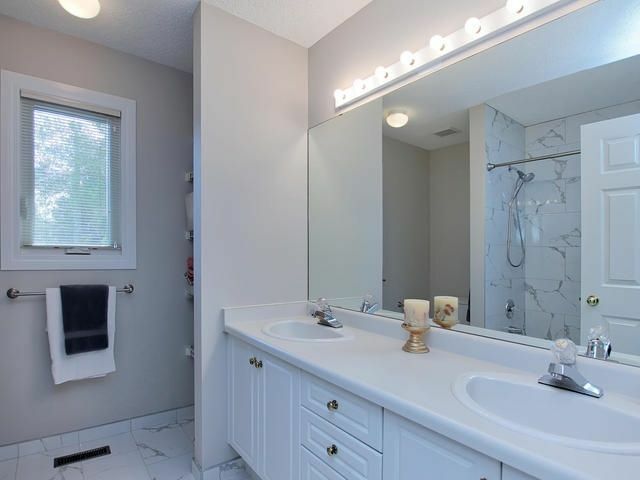 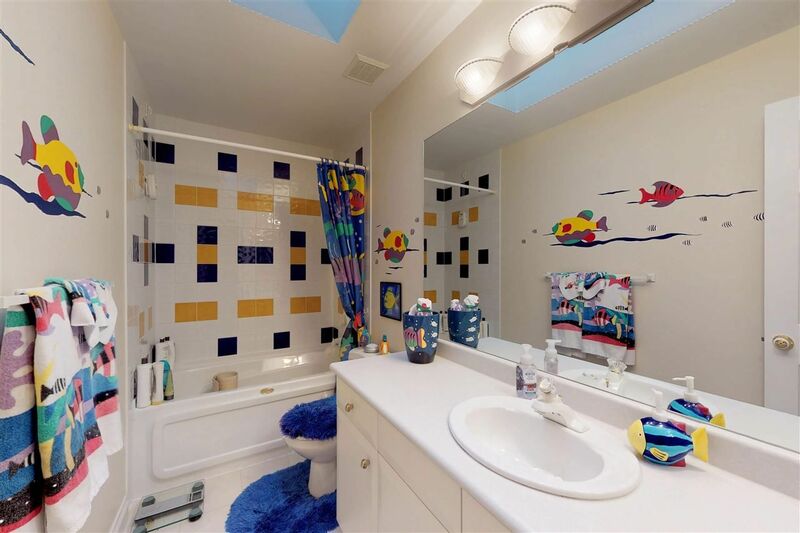 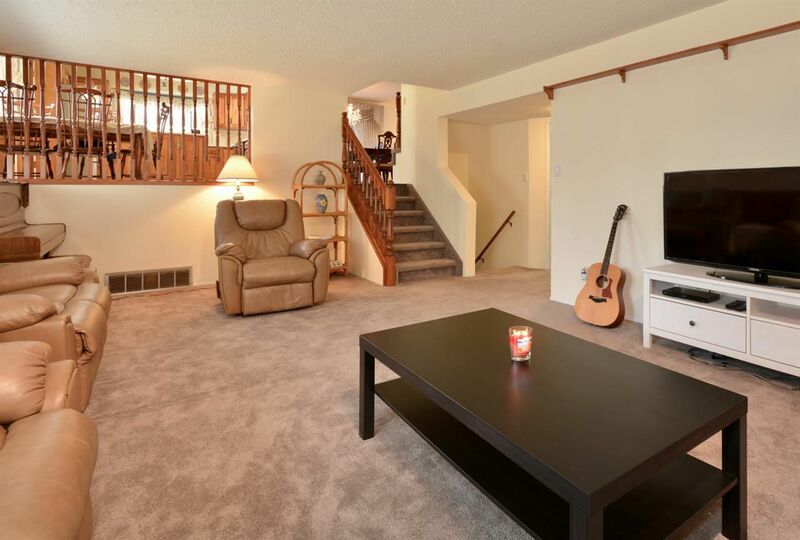 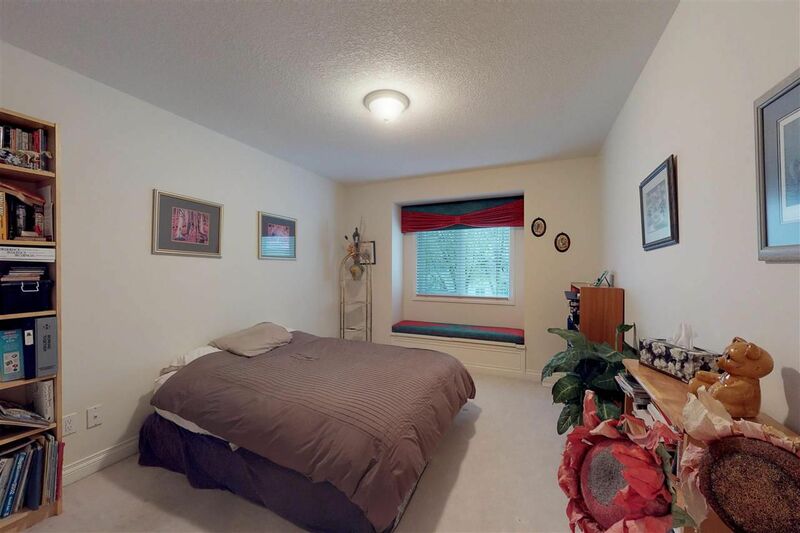 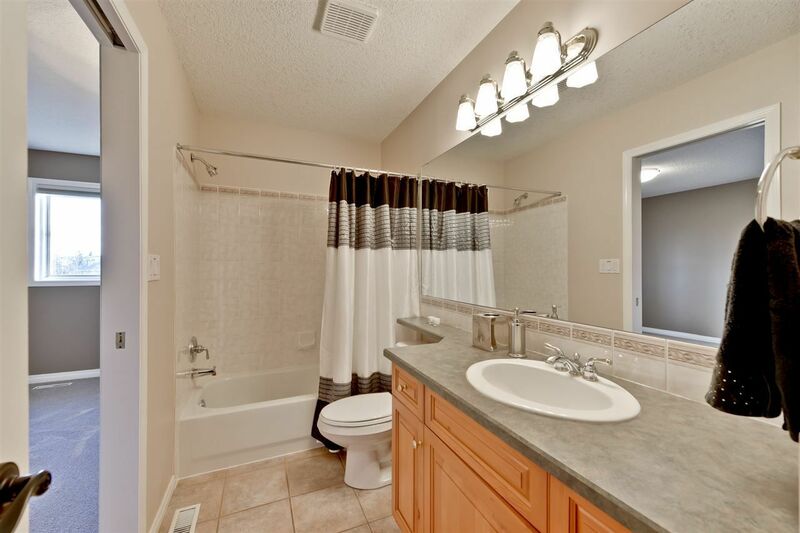 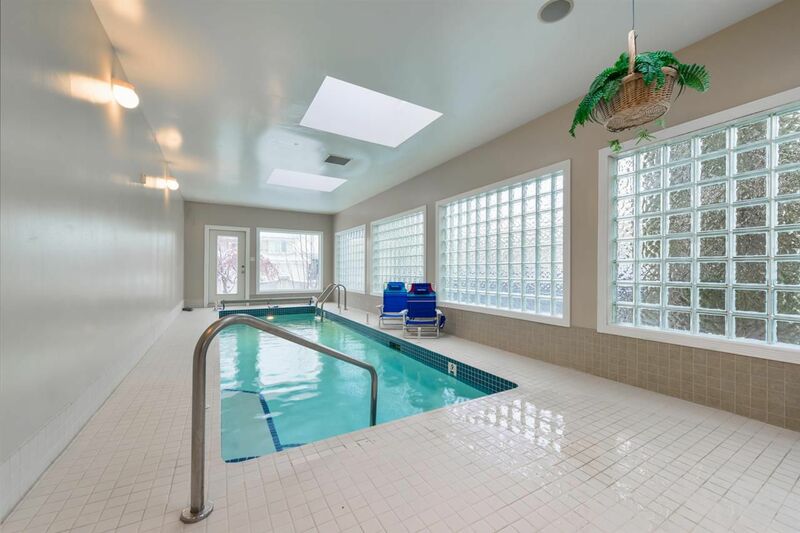 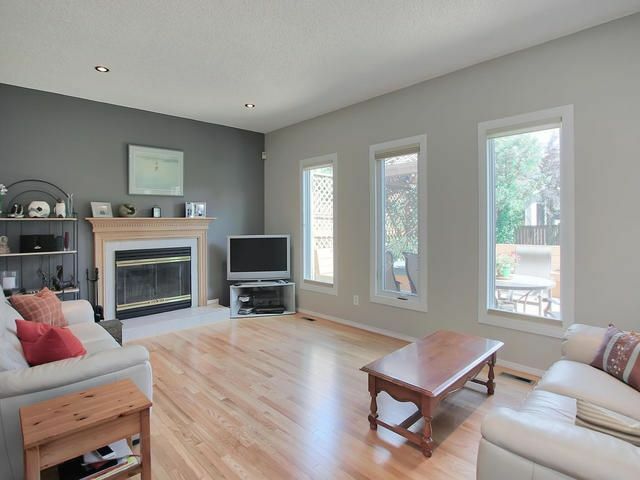 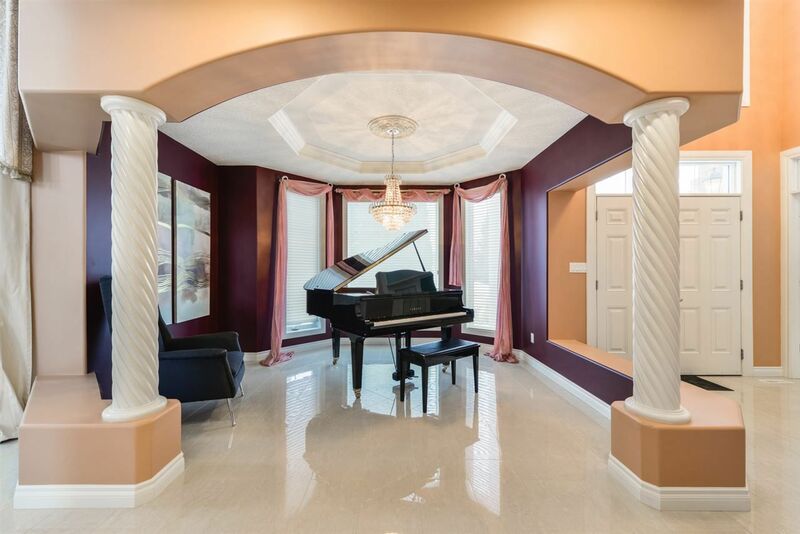 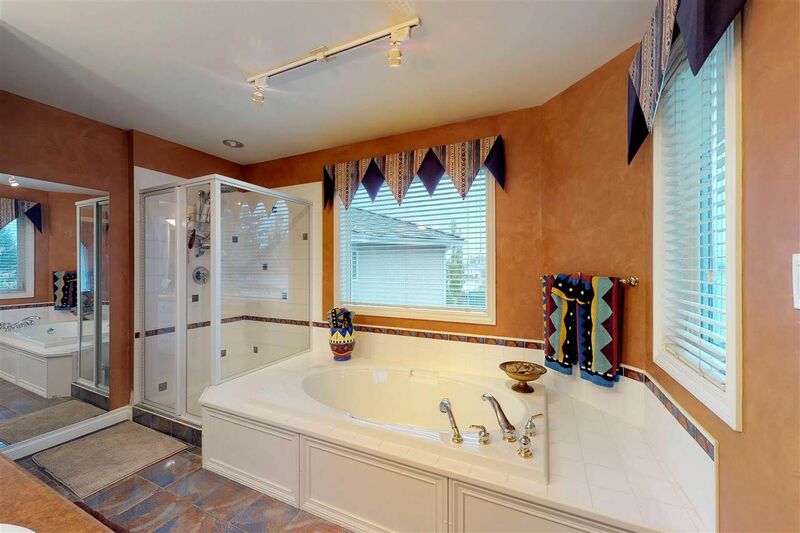 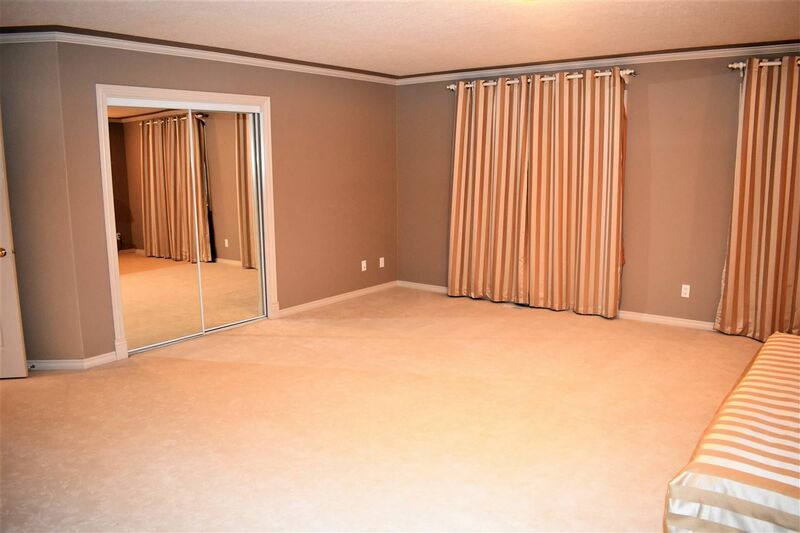 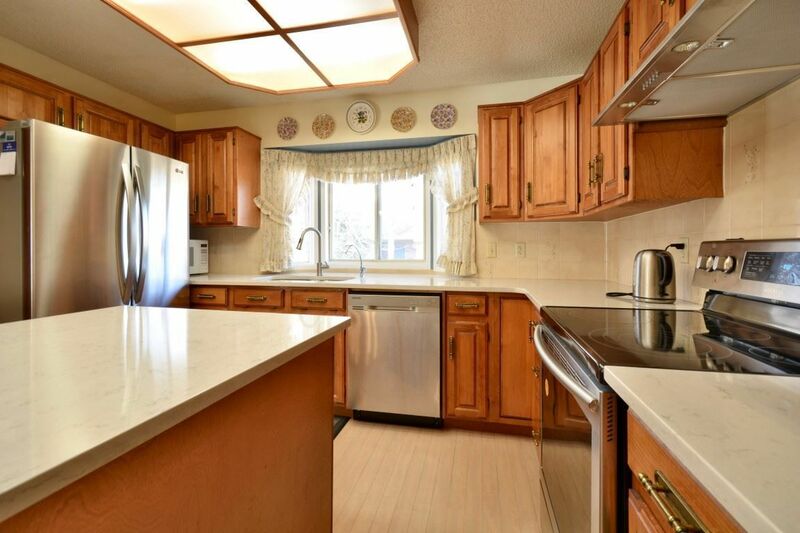 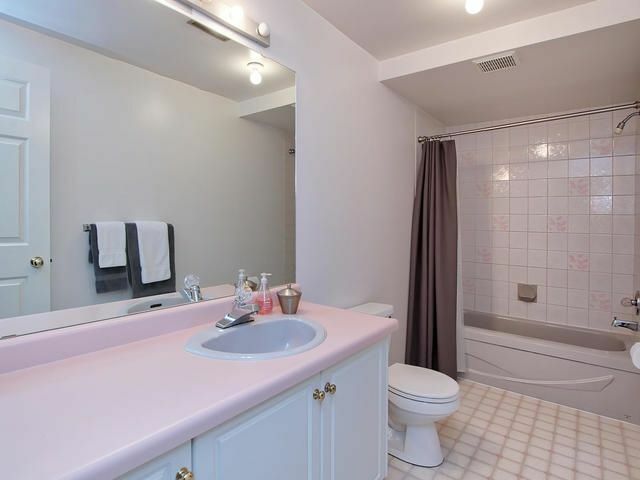 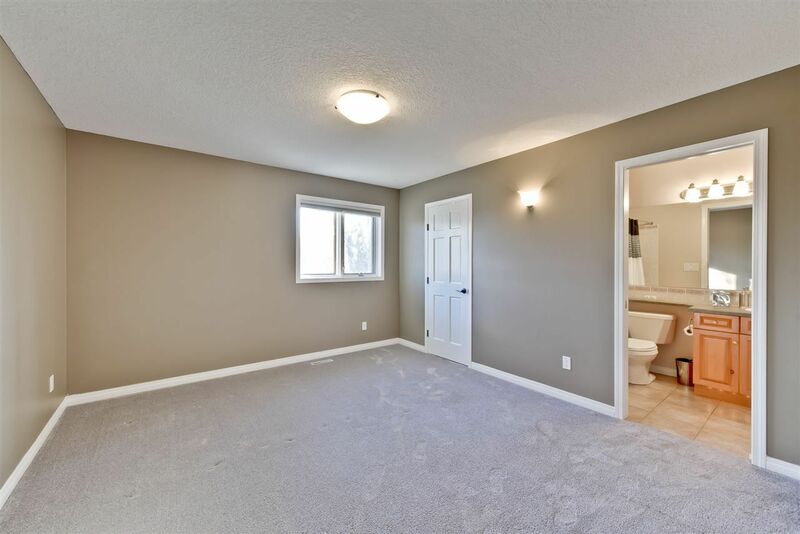 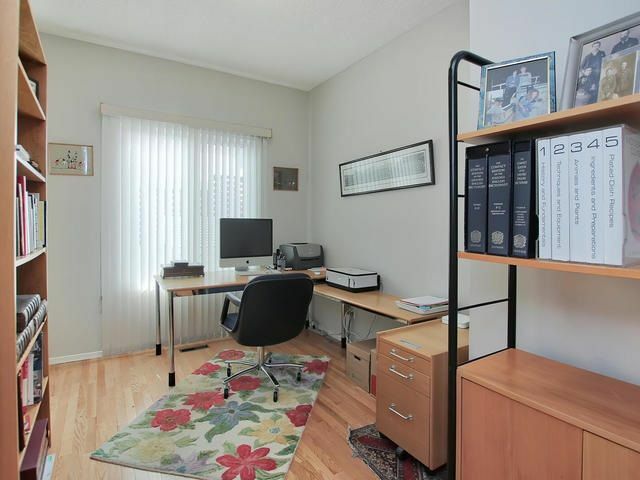 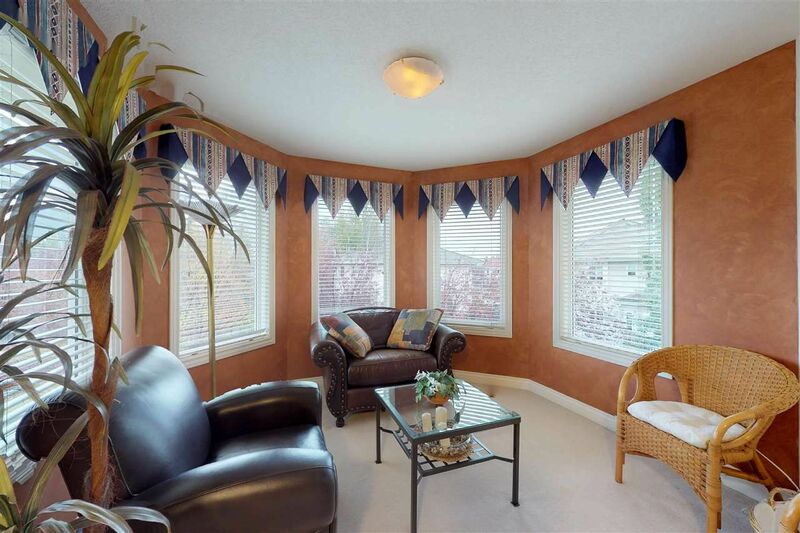 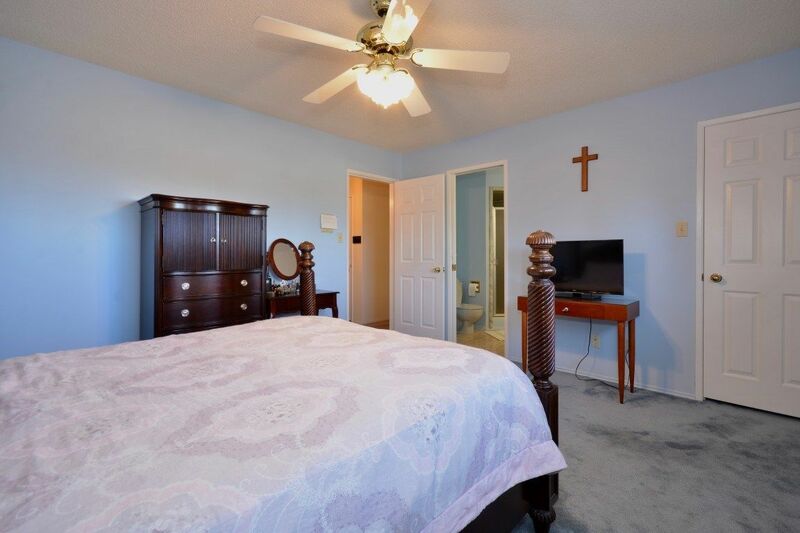 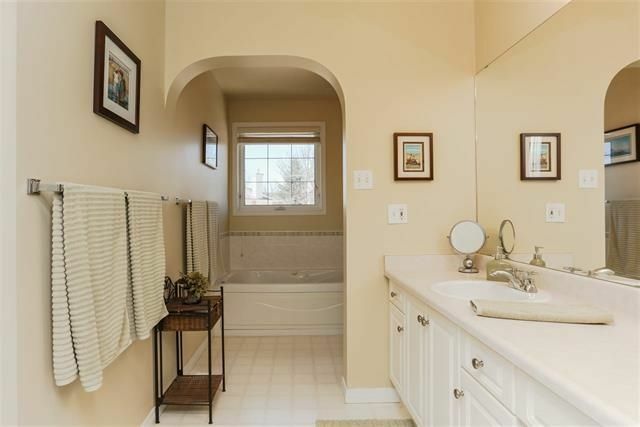 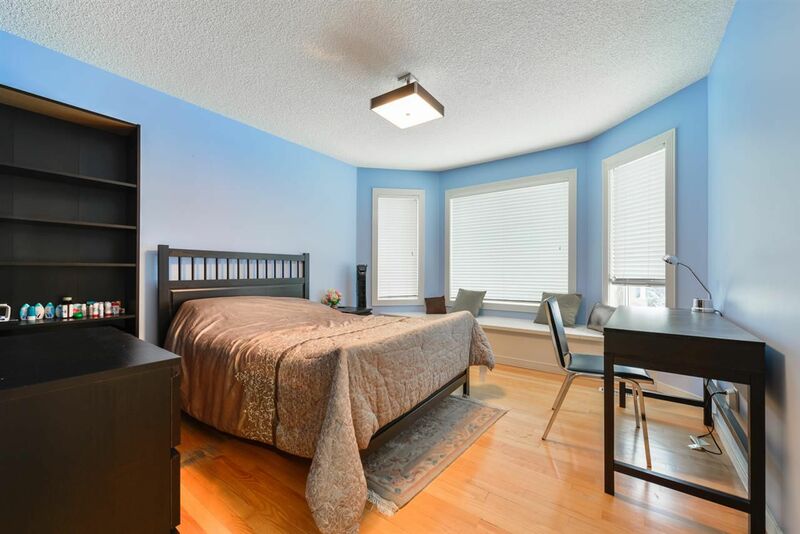 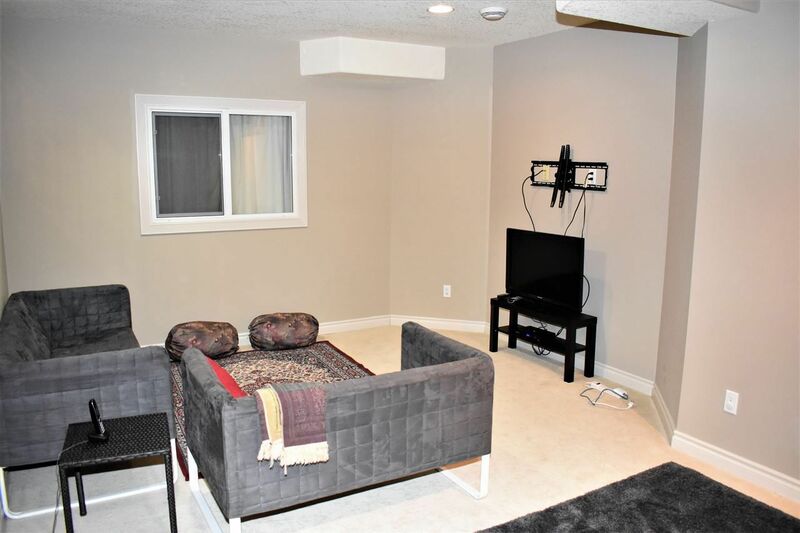 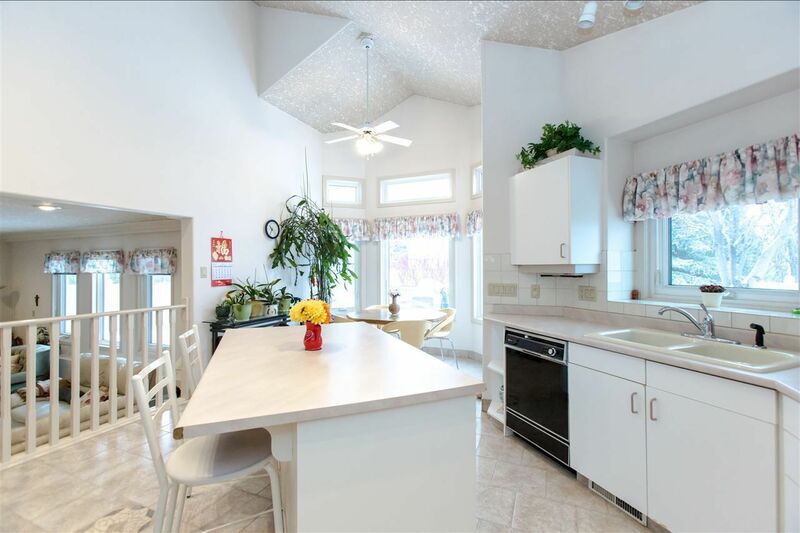 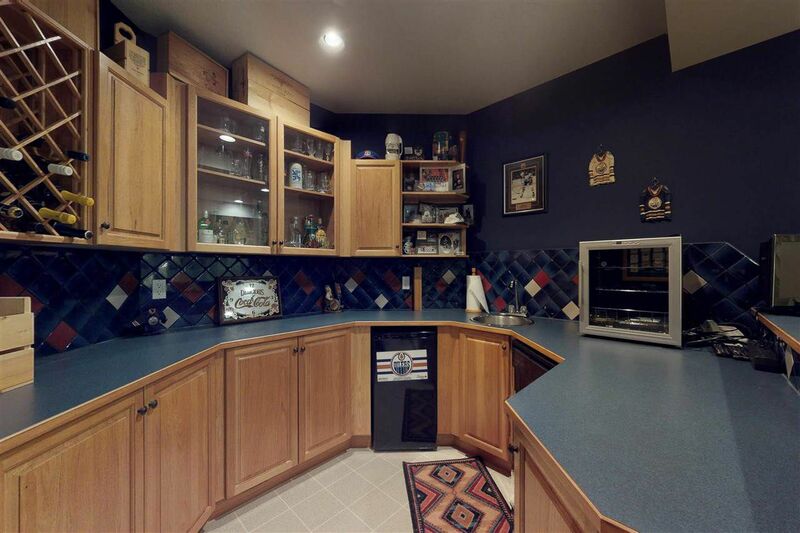 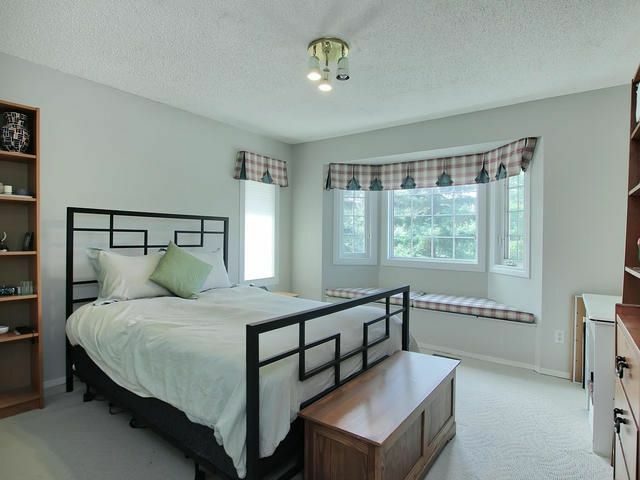 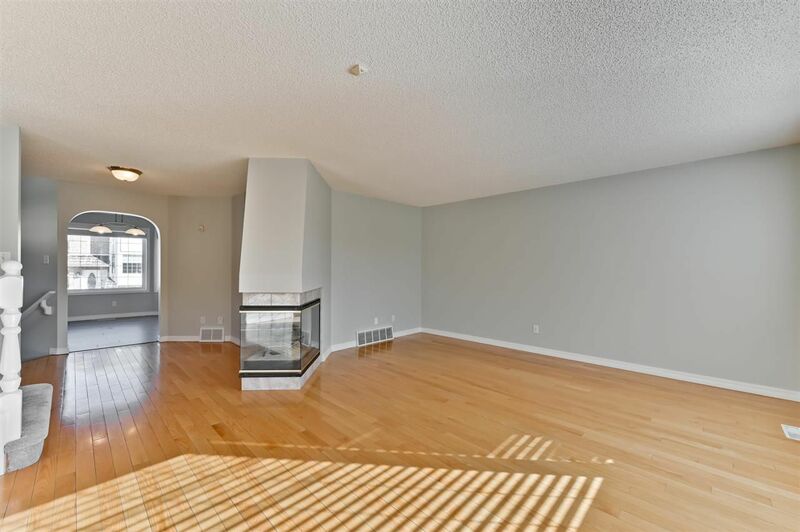 Over 2,600 sqft of total living space, 4 bedrooms with fully finished basement. 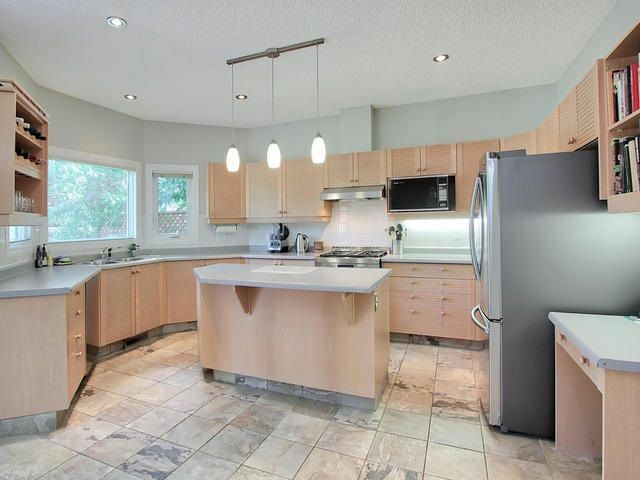 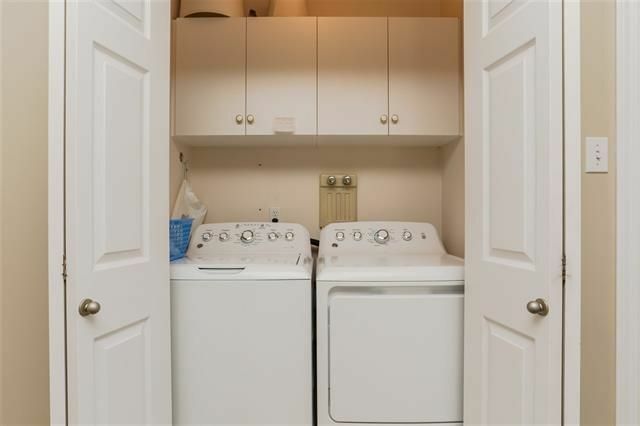 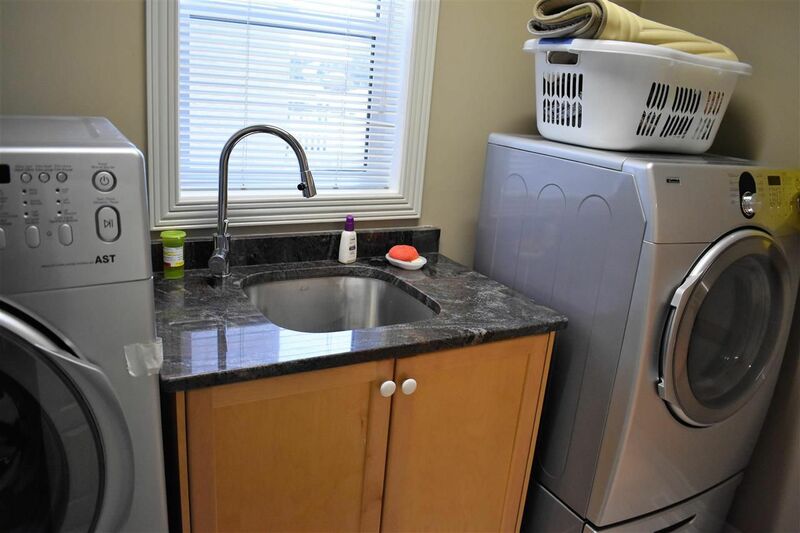 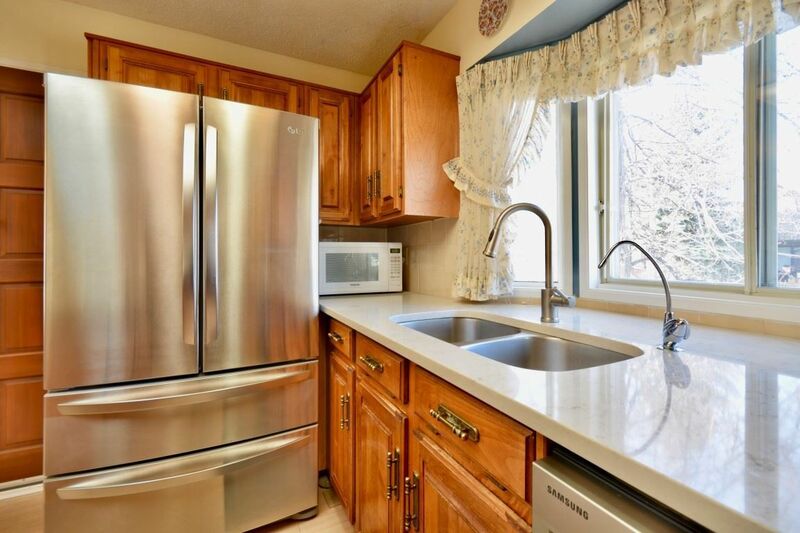 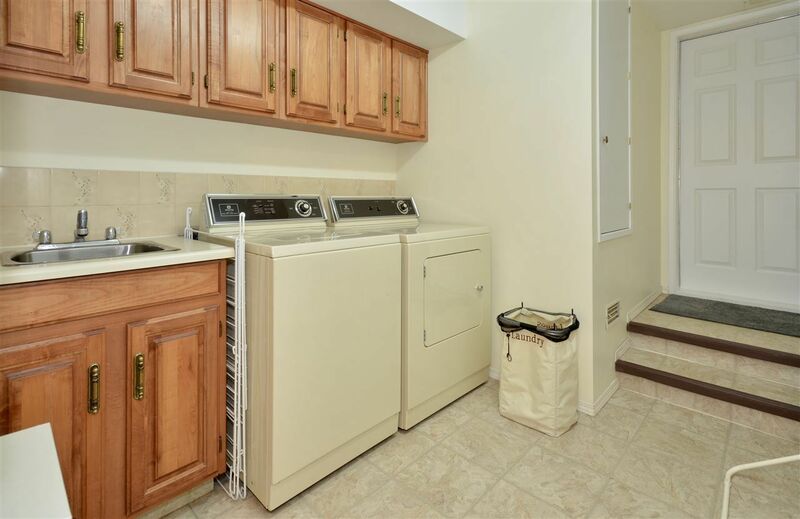 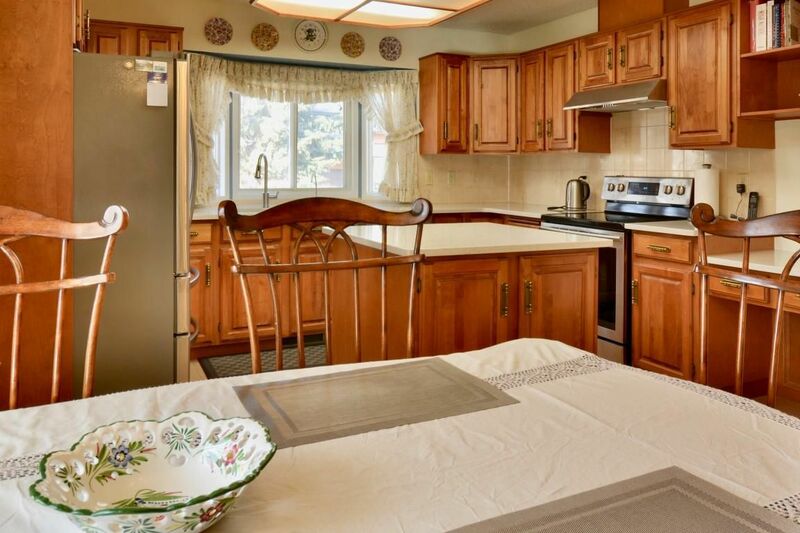 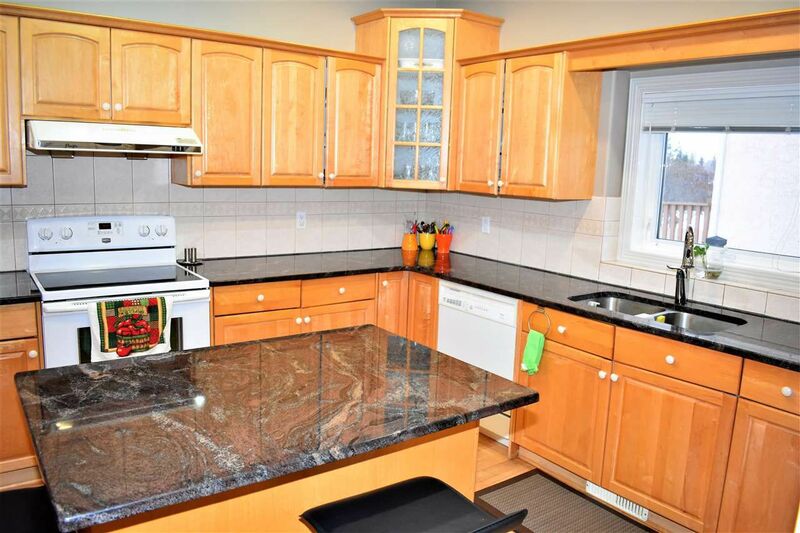 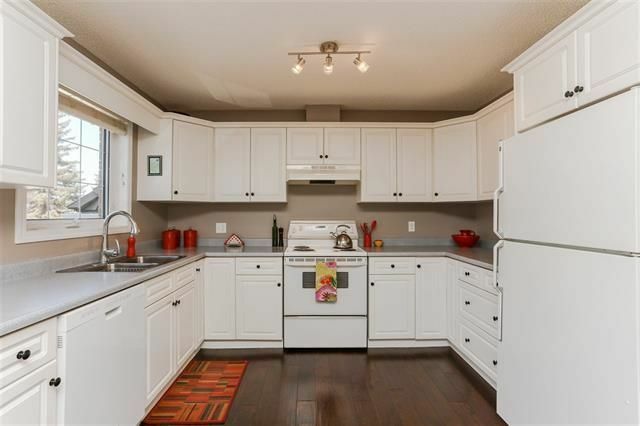 A lot of upgrades and renovations: All new stainless-steel appliances, new quartz counter tops, new hardwood floors, new roof and a new hot water tank. 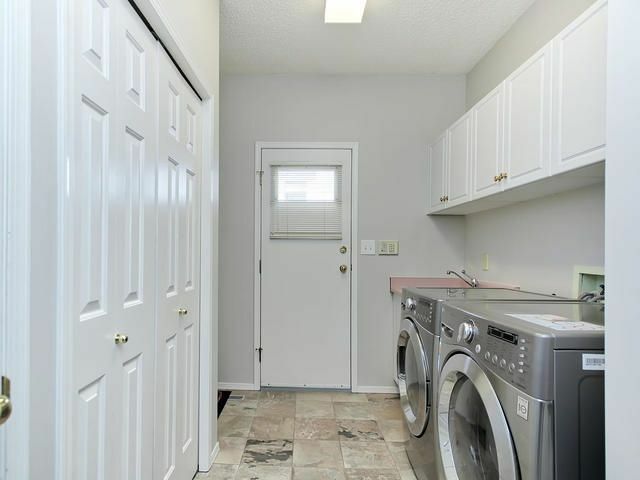 A lot more features such as central air-conditioner, central vacuum system, built in under ground Sprinkler for the lawn, and RV parking deck at back yard. 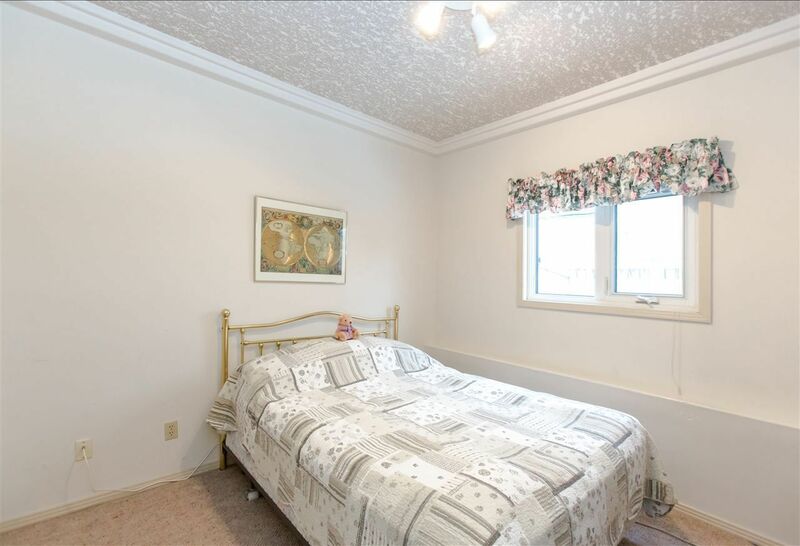 Price reduced a lot for a quick sale.